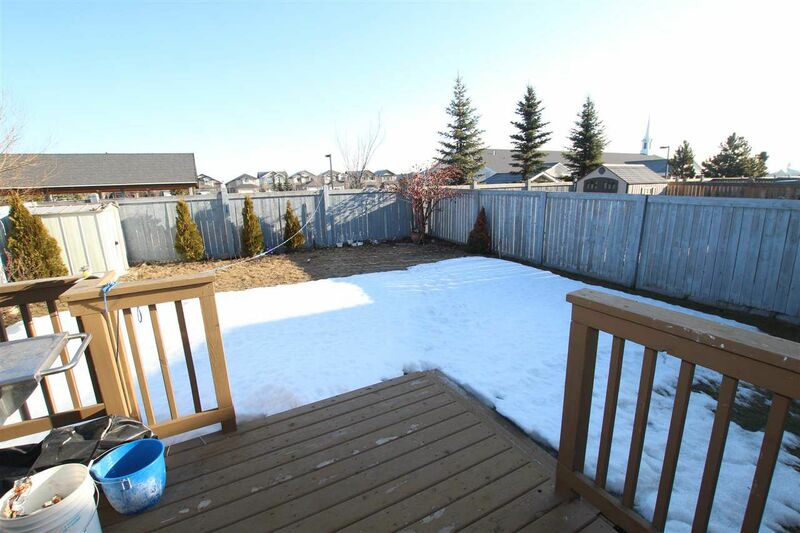 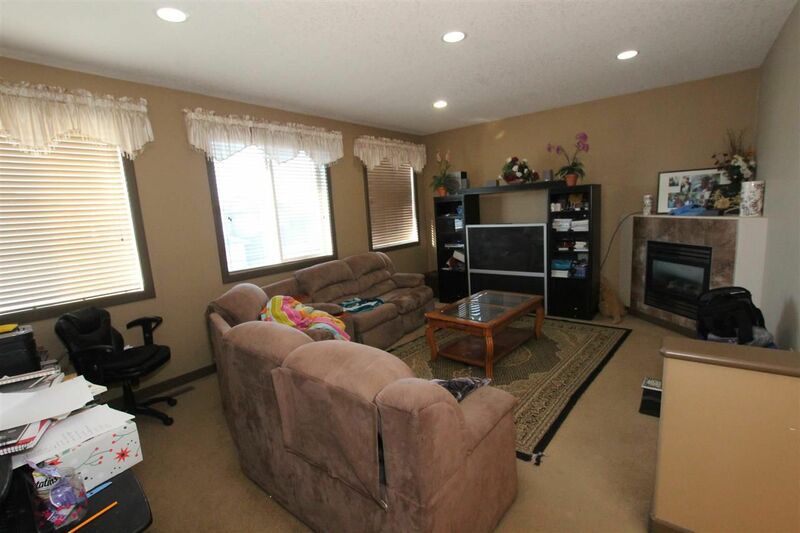 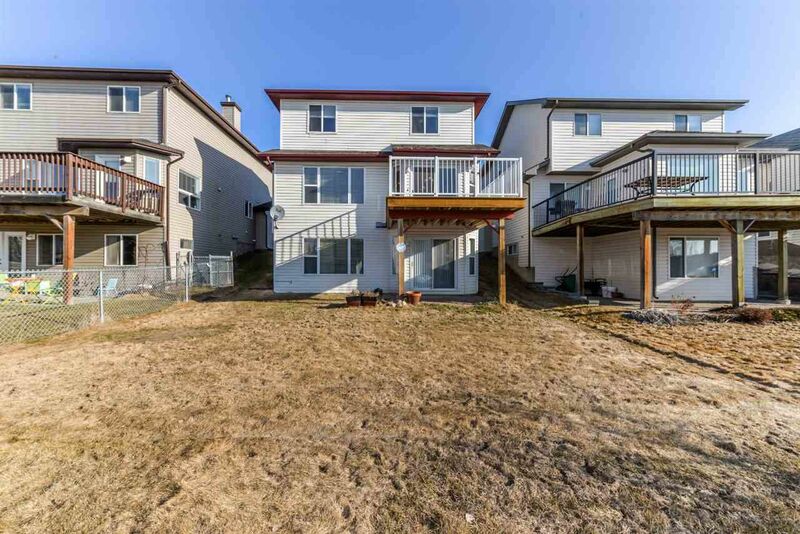 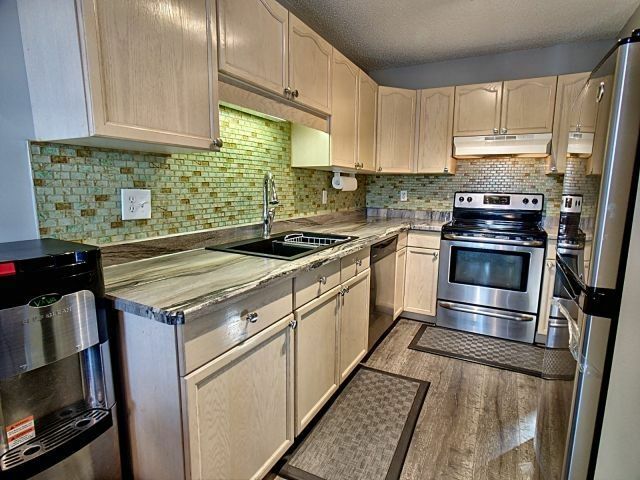 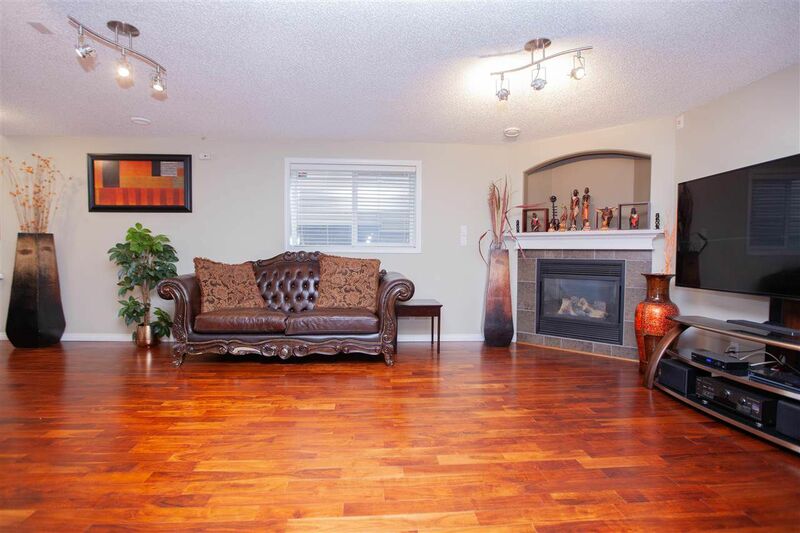 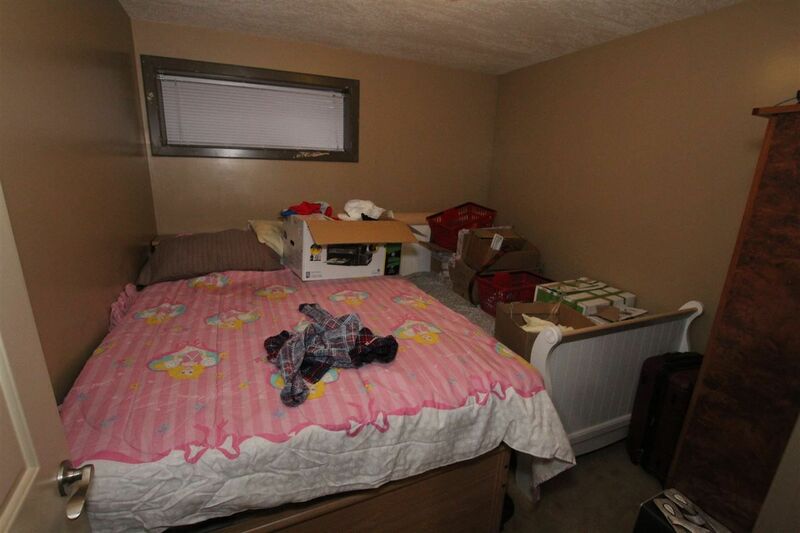 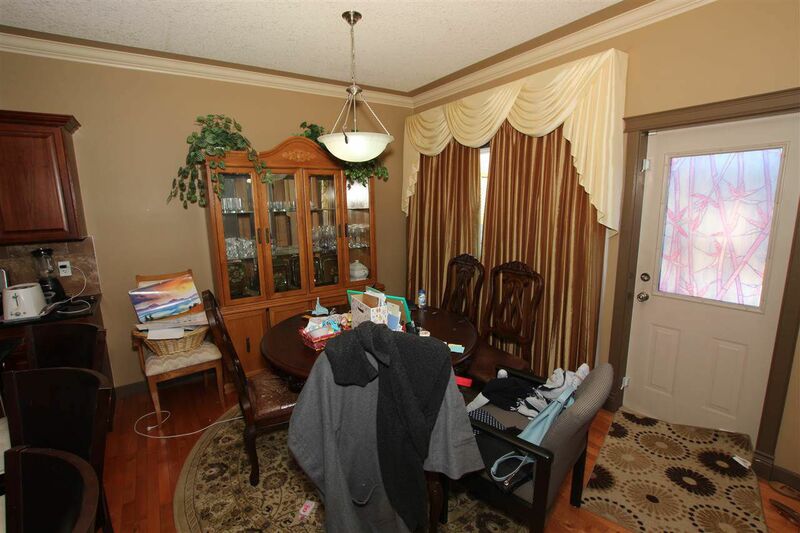 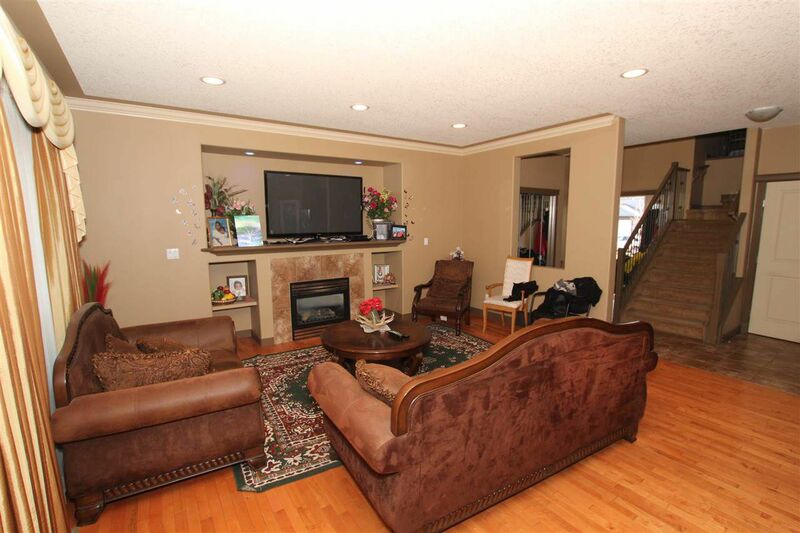 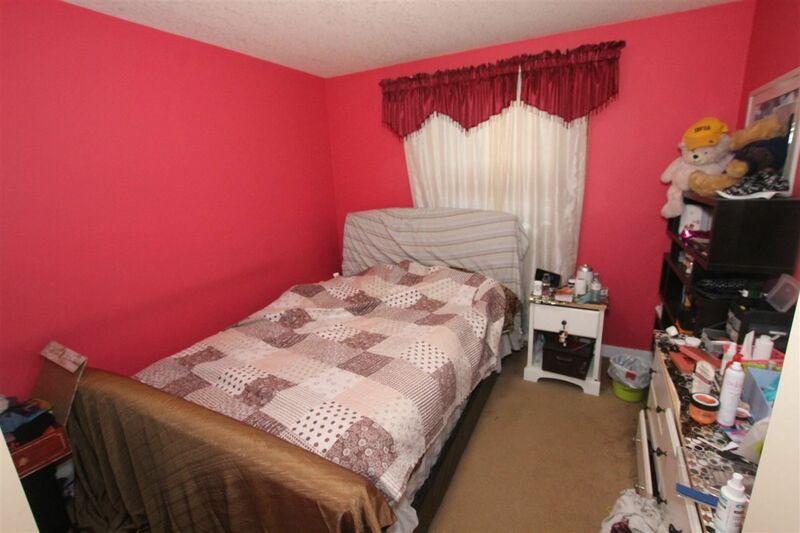 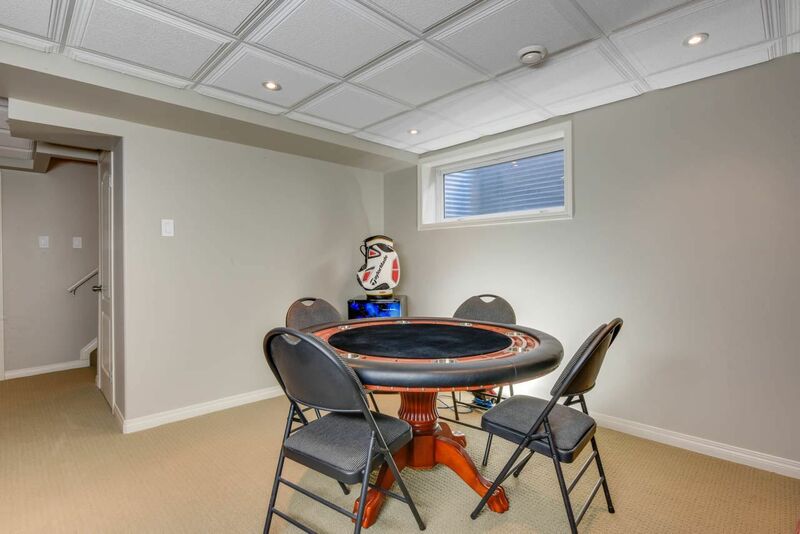 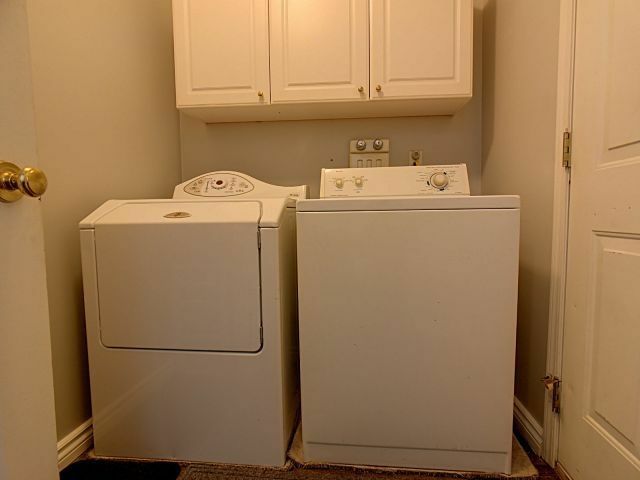 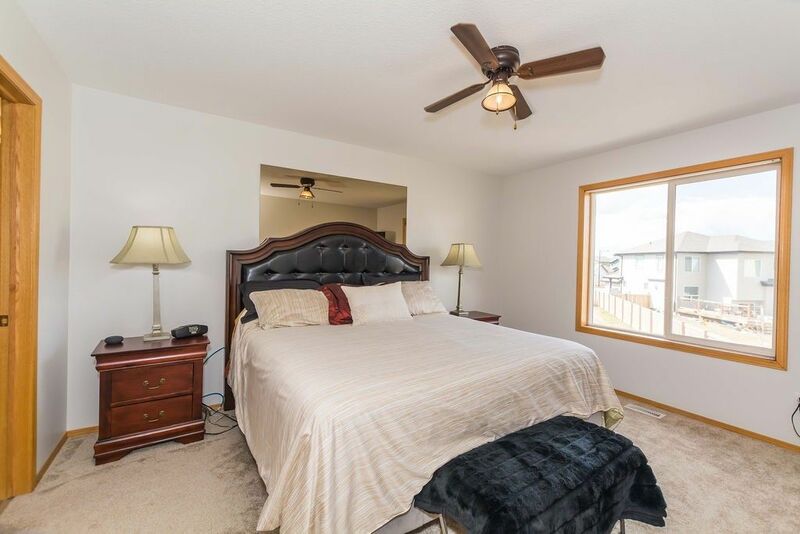 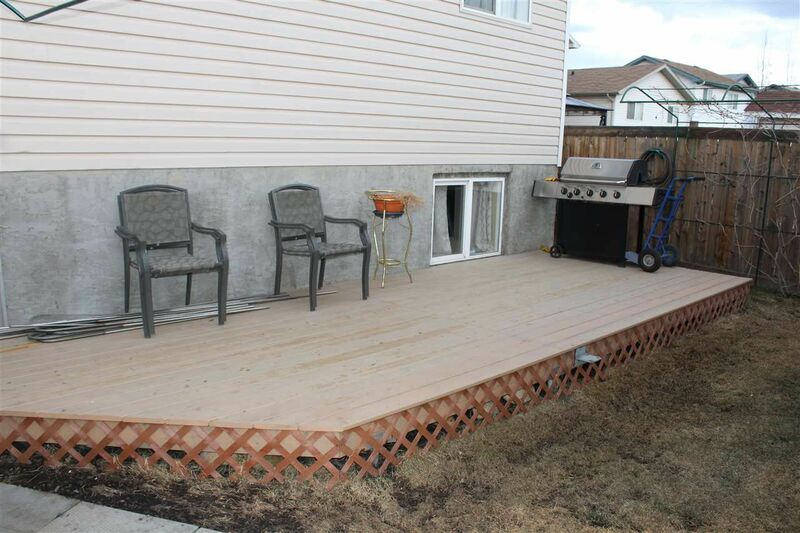 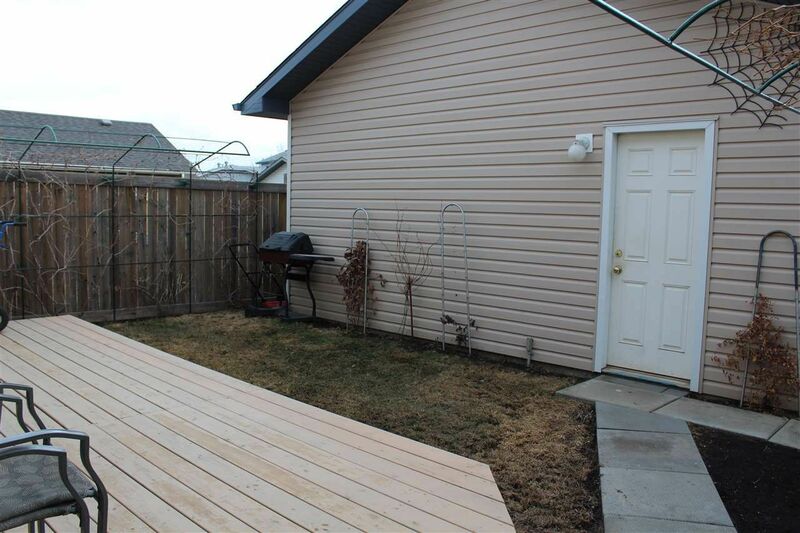 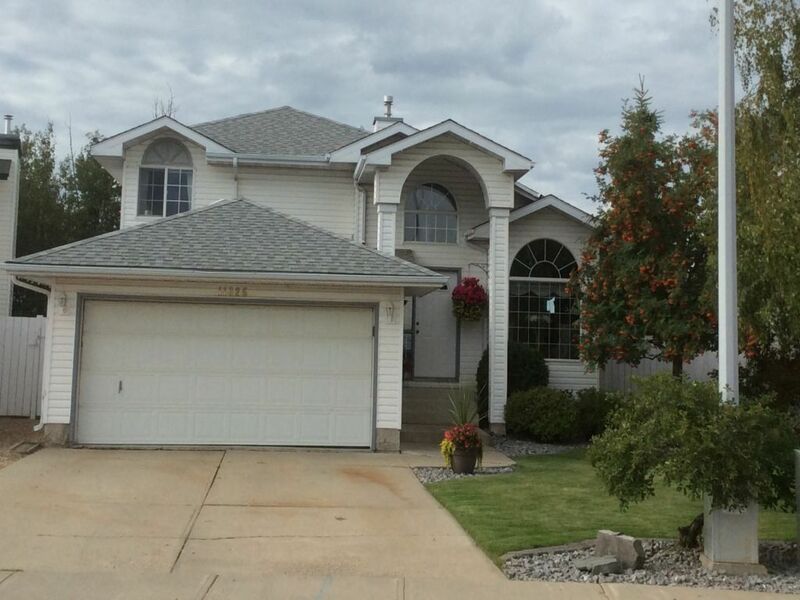 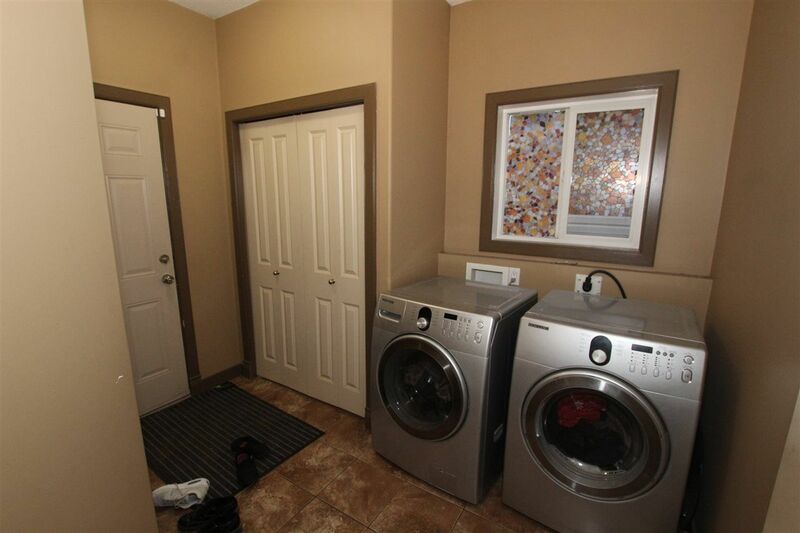 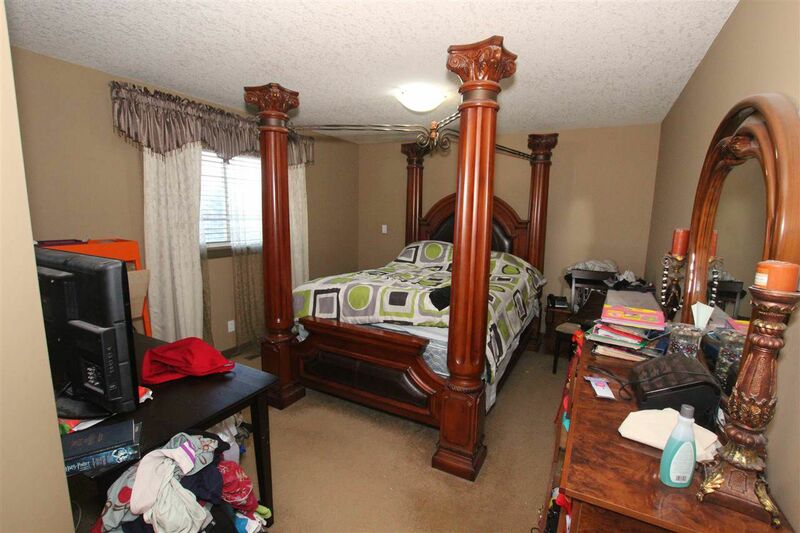 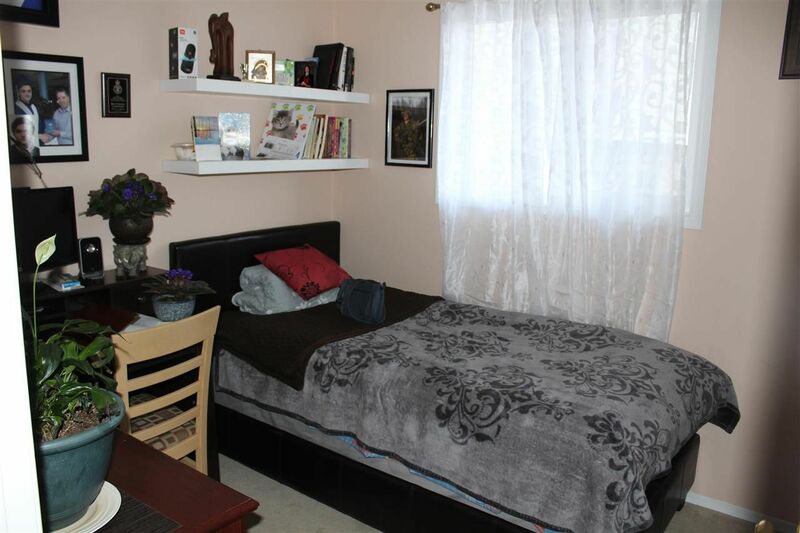 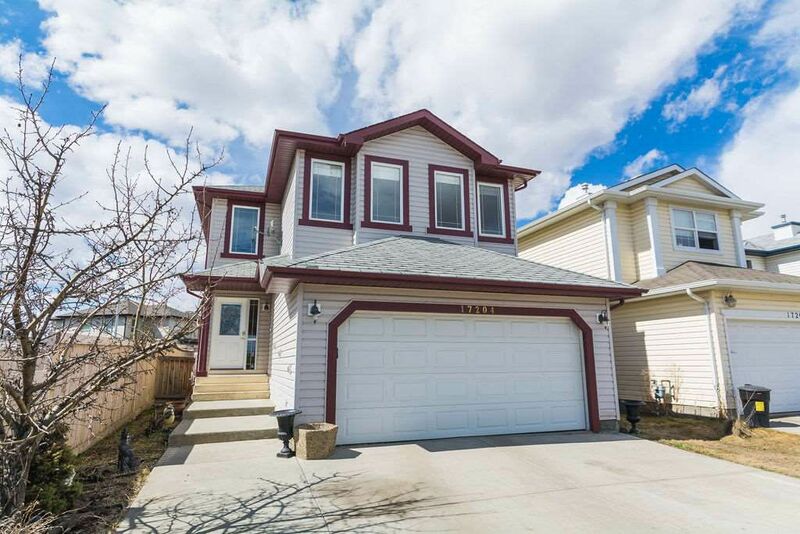 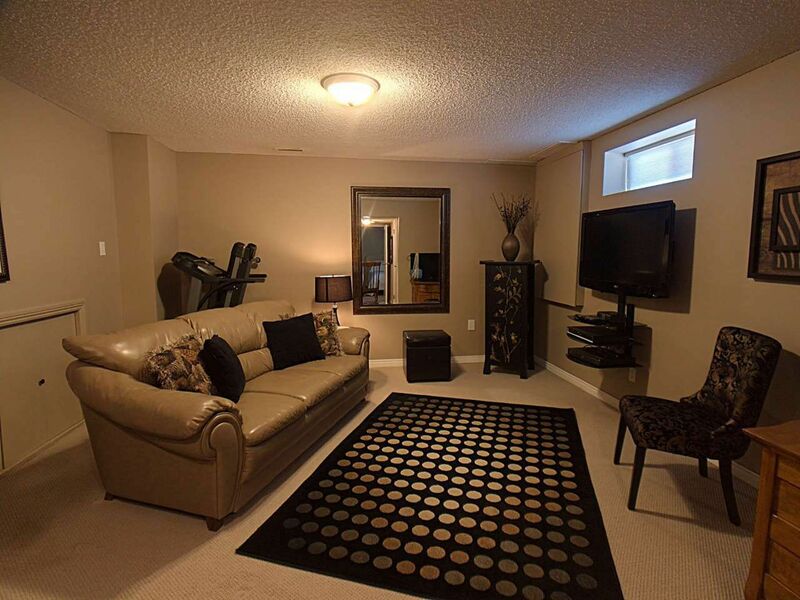 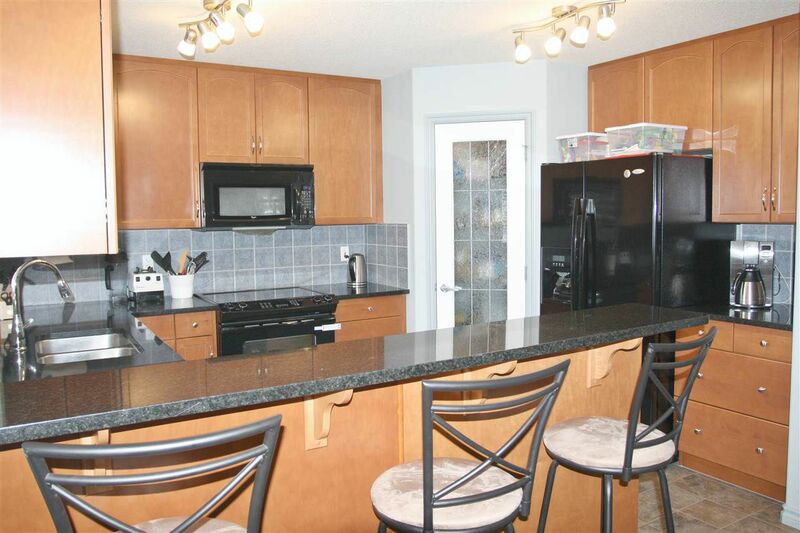 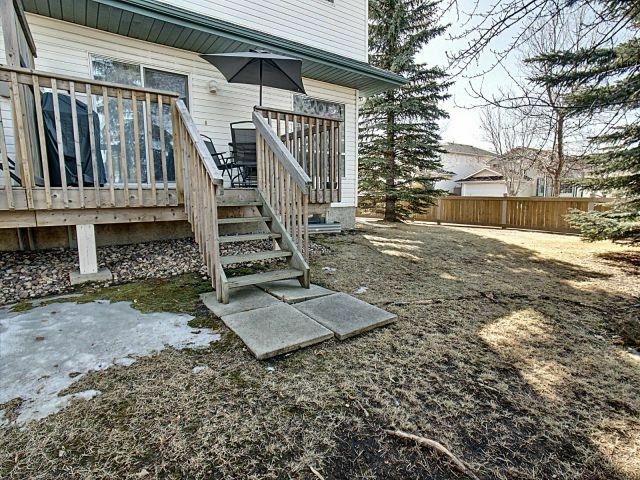 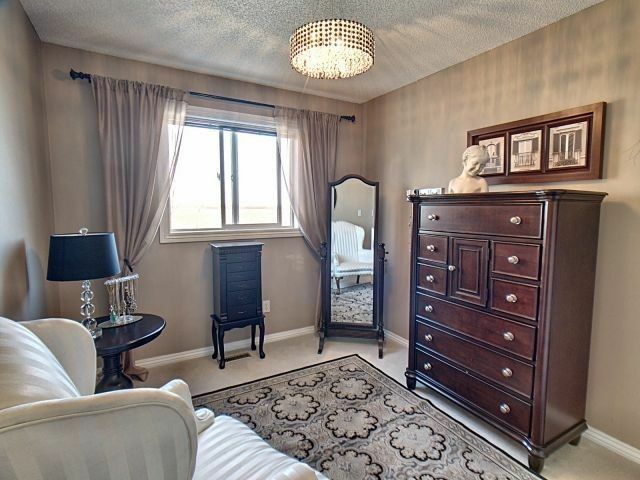 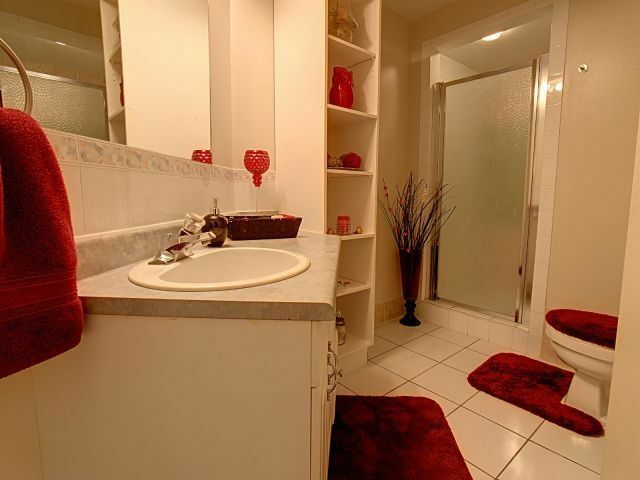 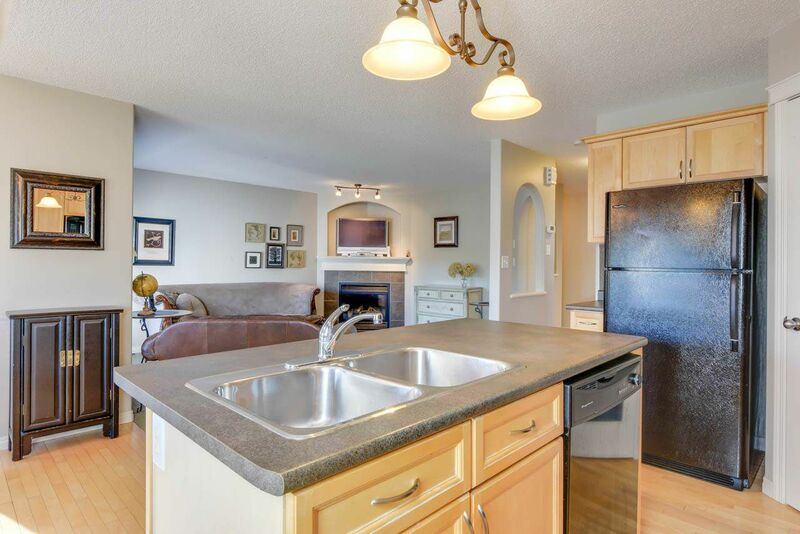 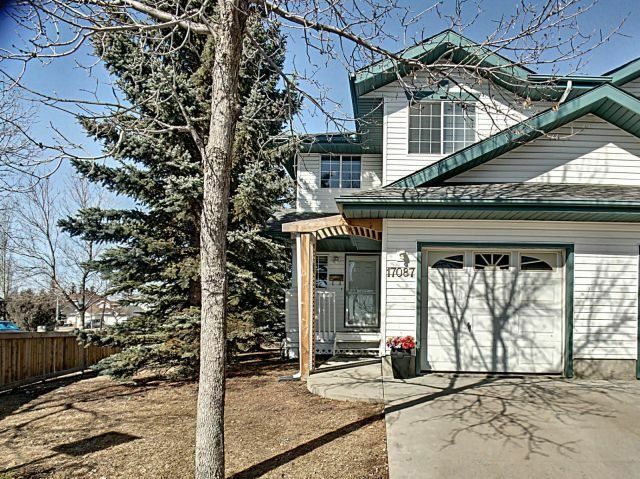 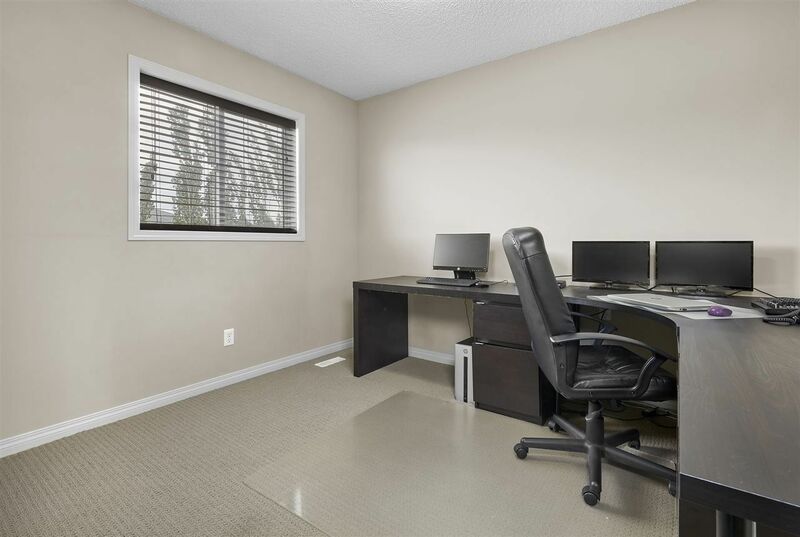 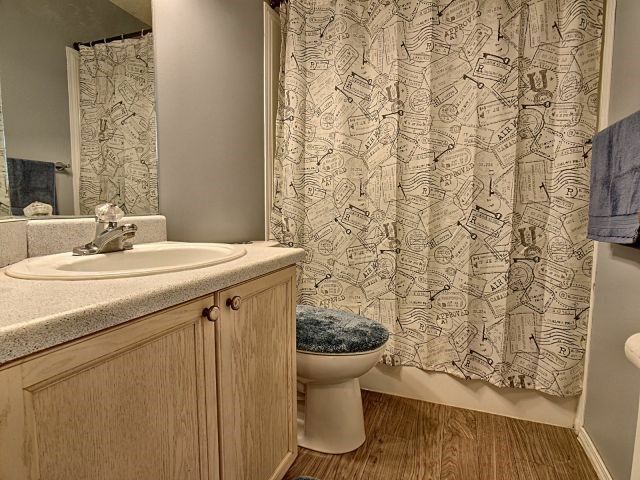 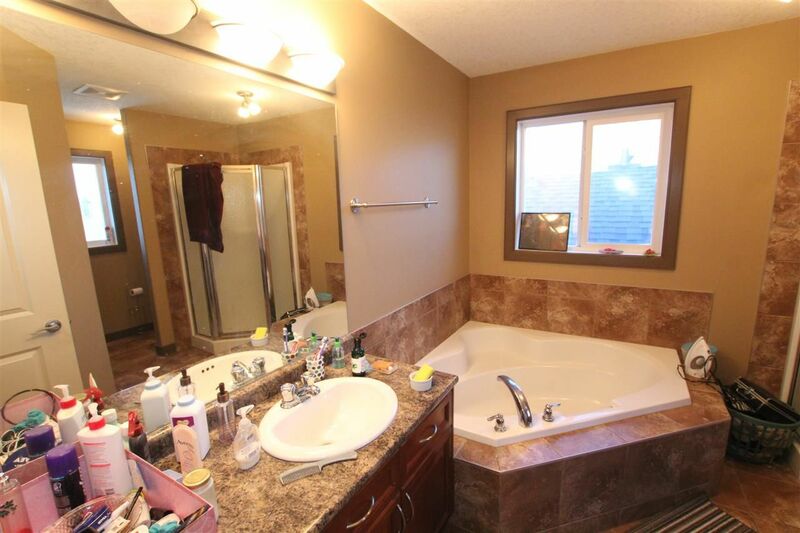 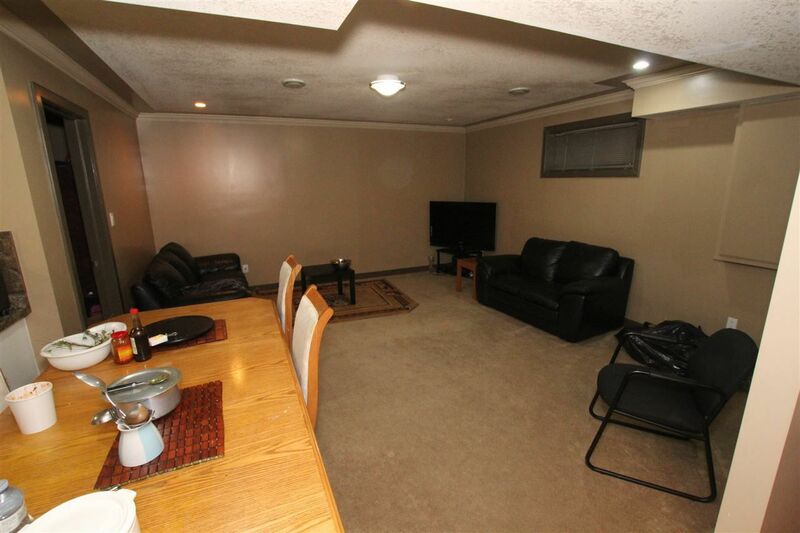 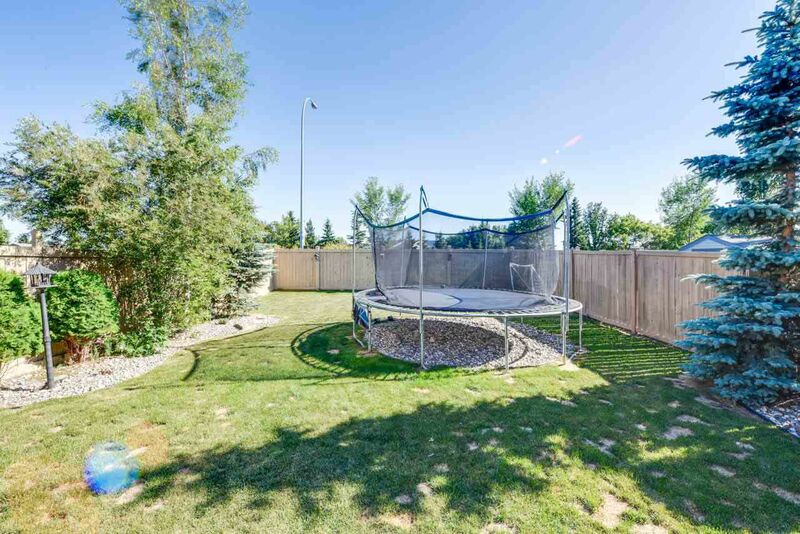 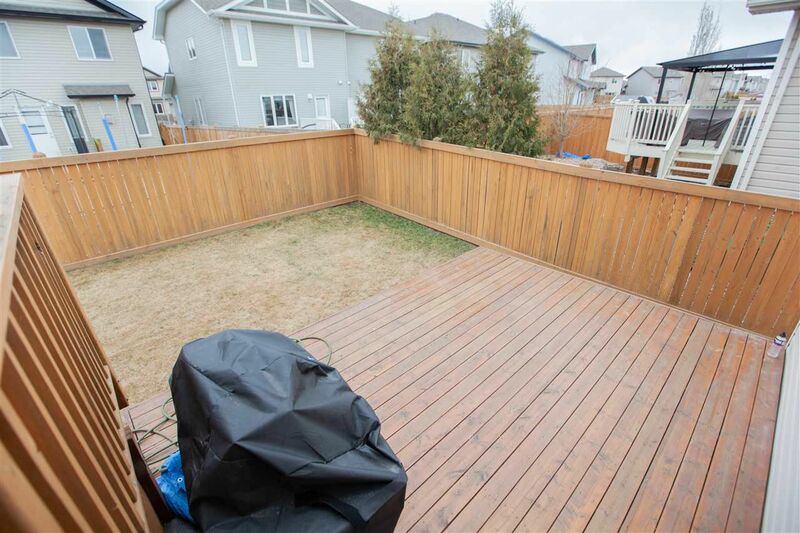 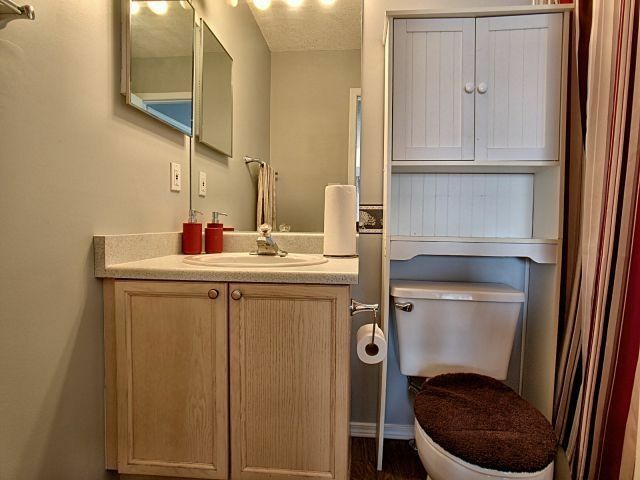 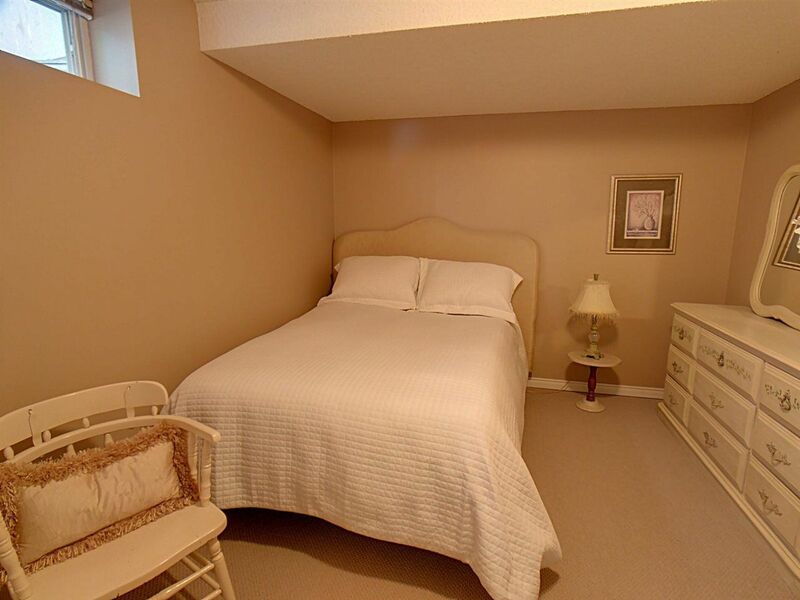 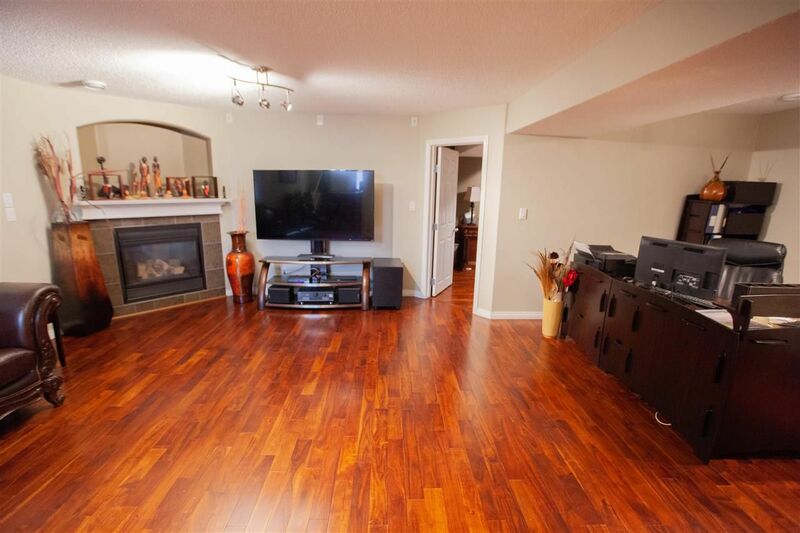 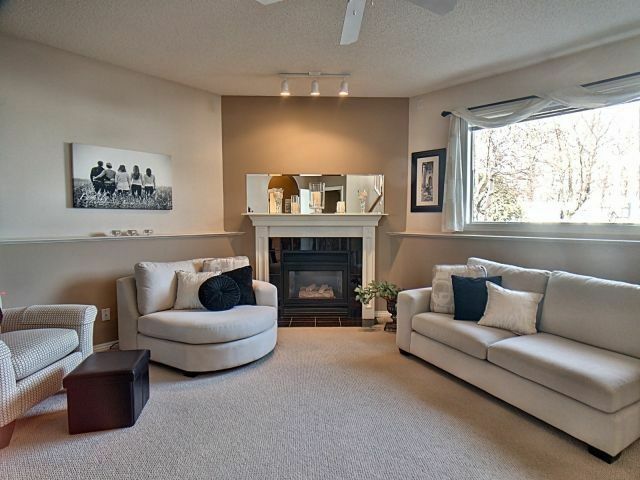 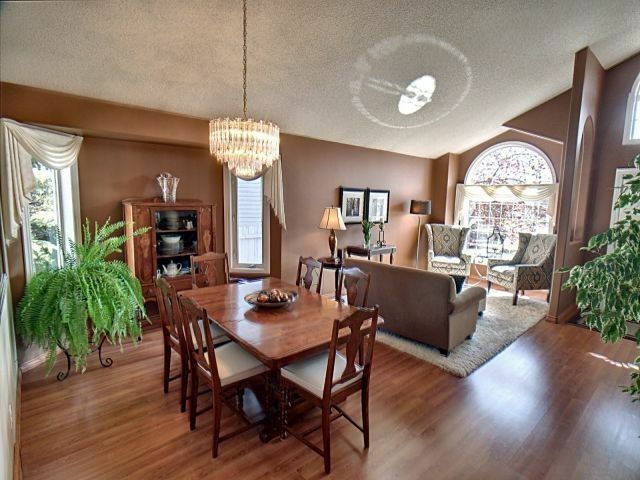 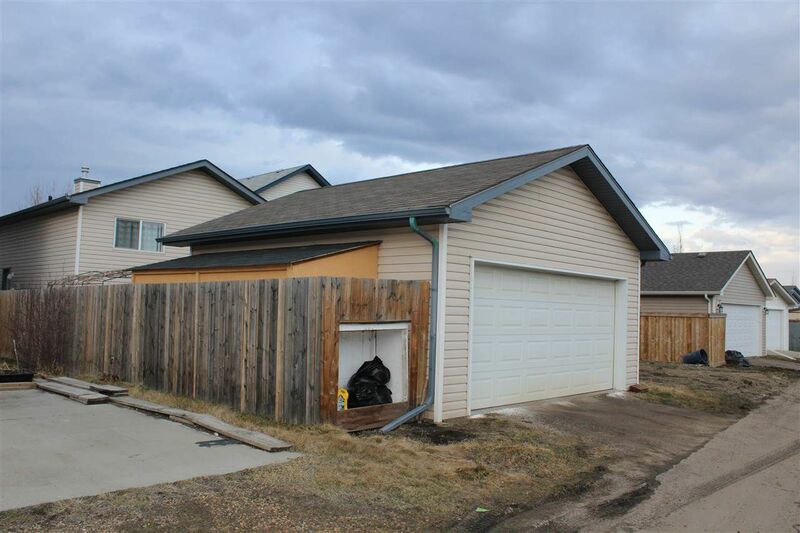 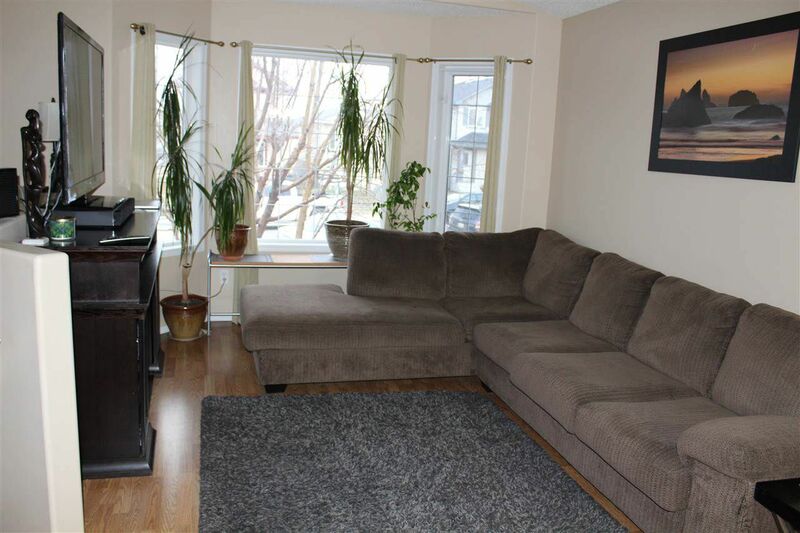 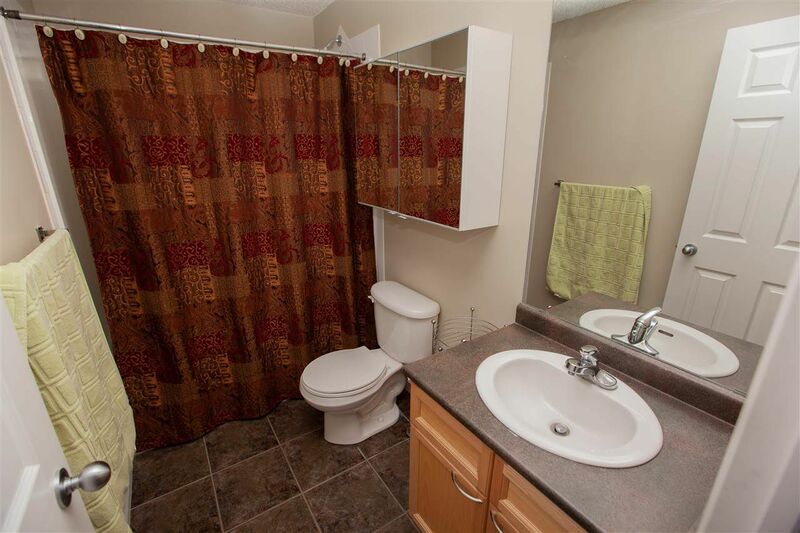 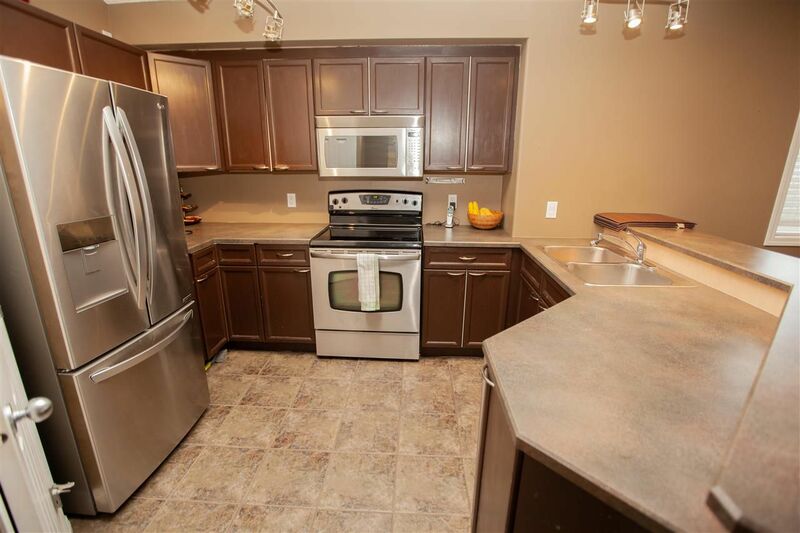 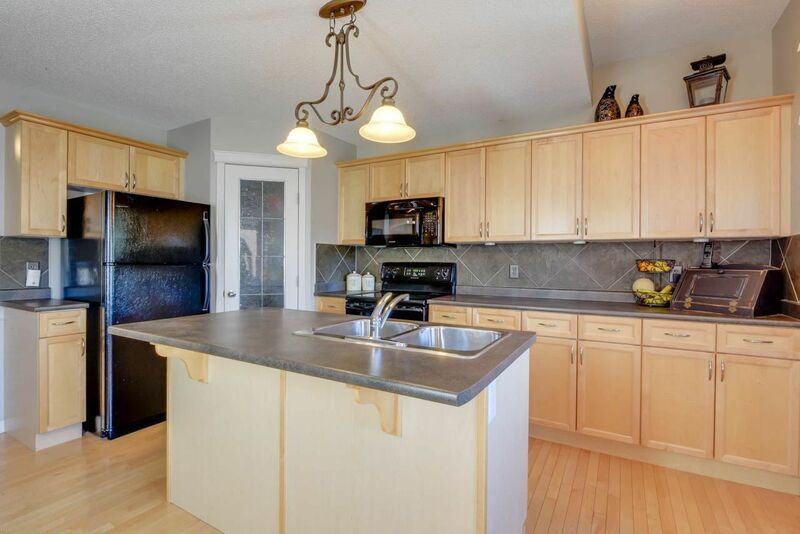 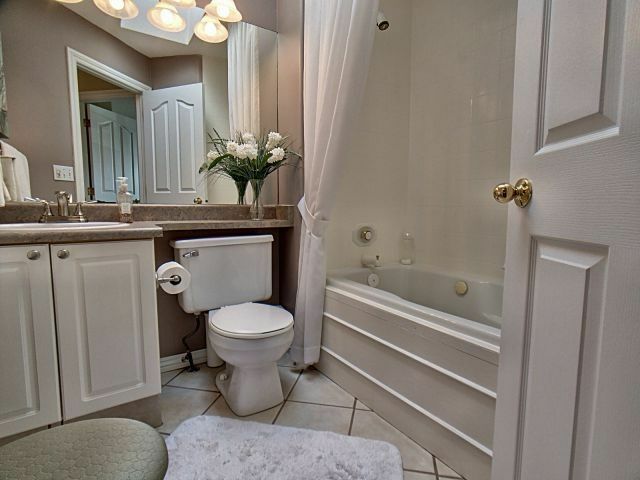 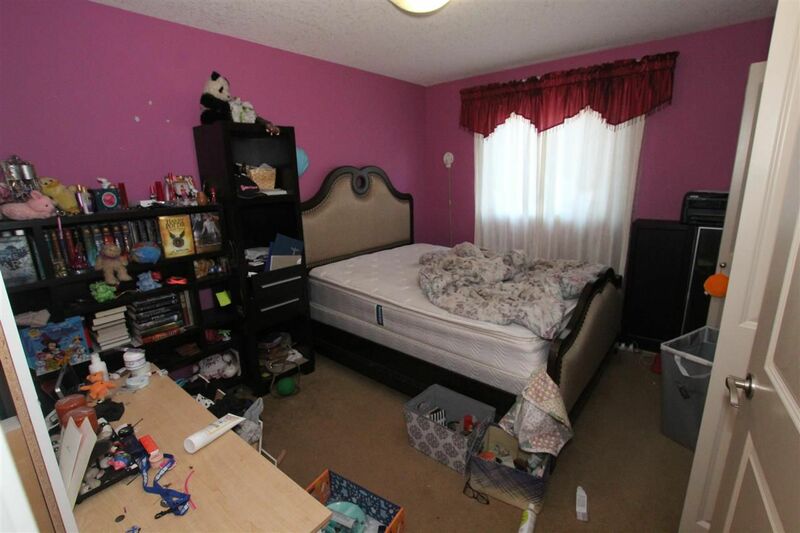 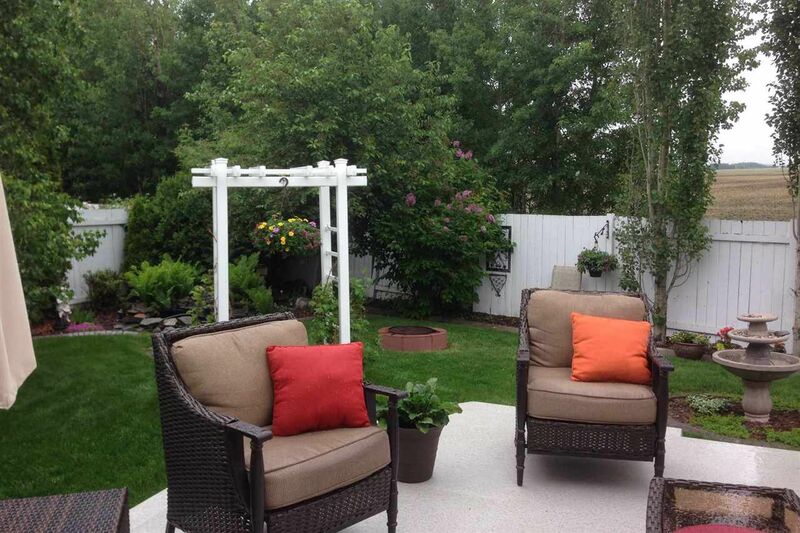 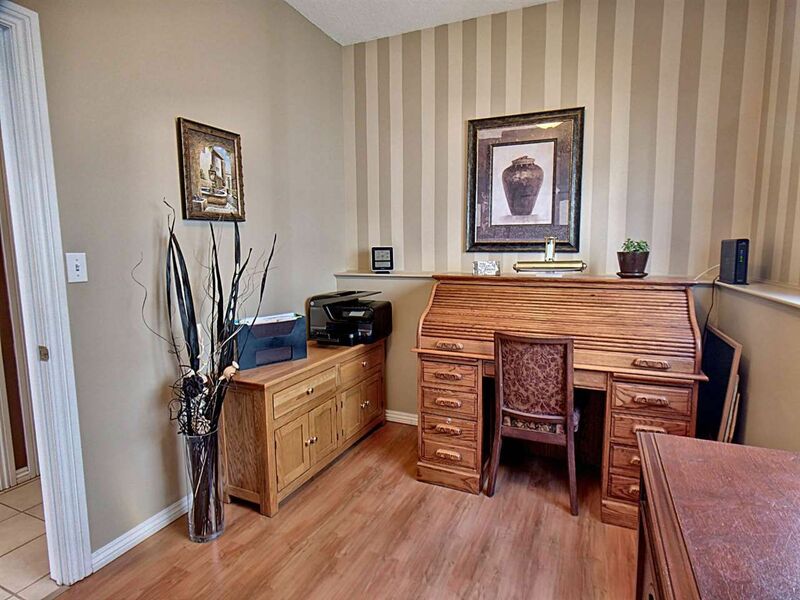 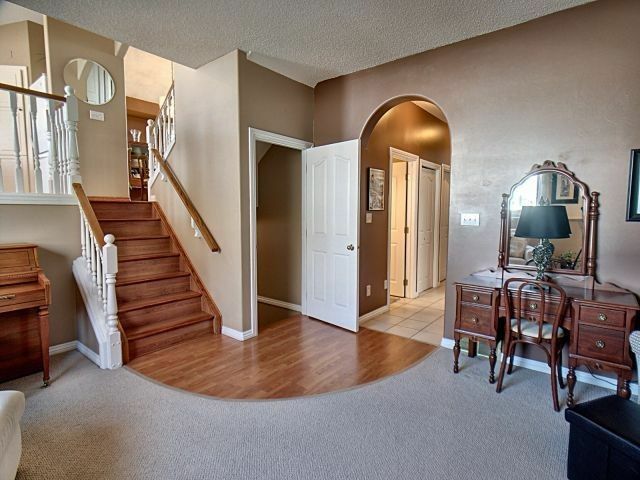 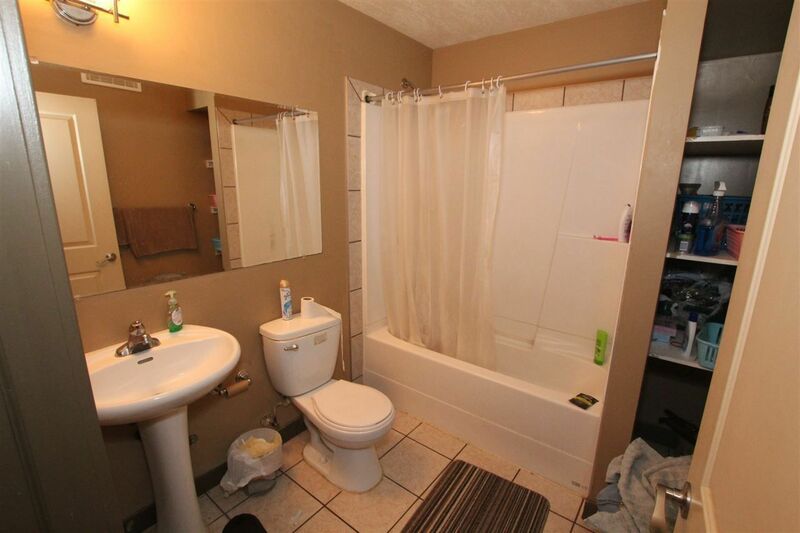 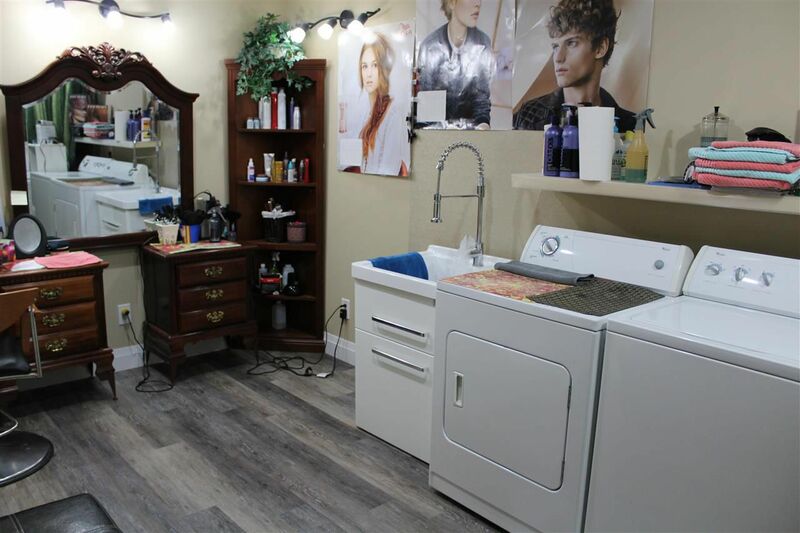 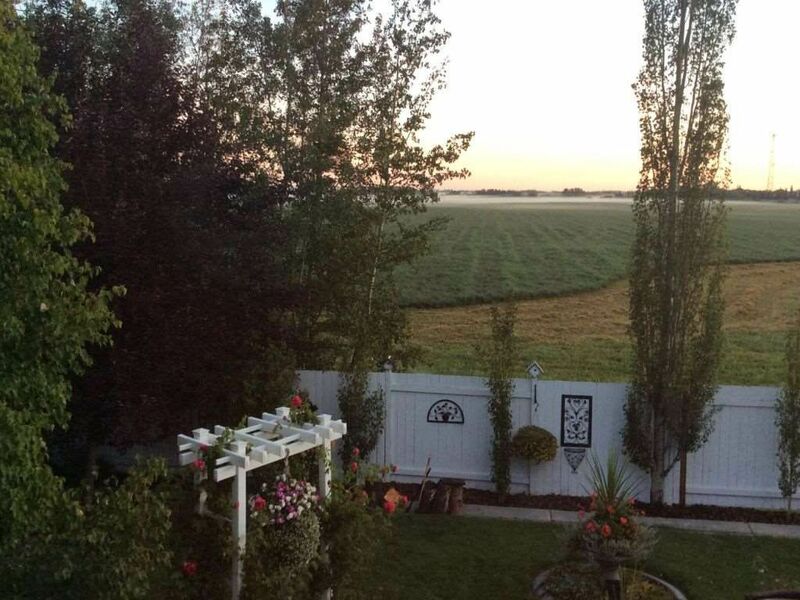 Canossa is located in far north Edmonton in the New Castle Area between Rapperswill and Baturyn in Castle Downs. 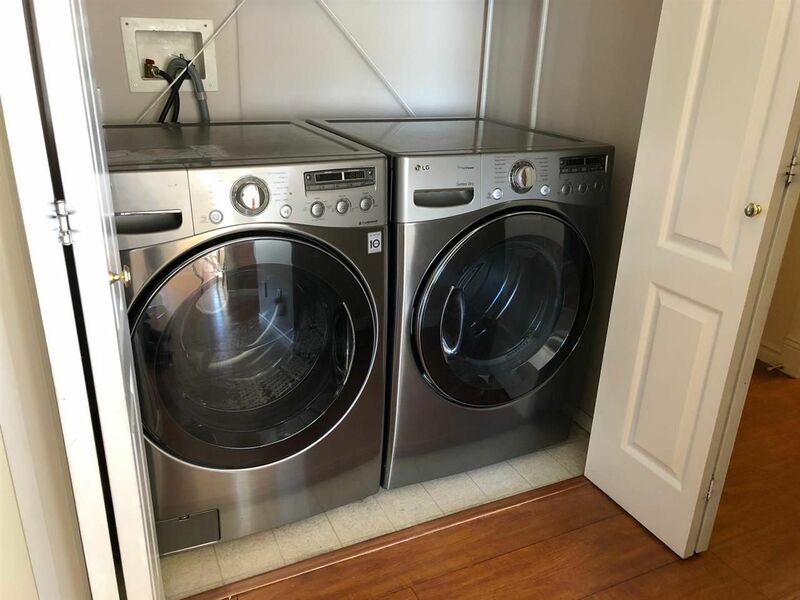 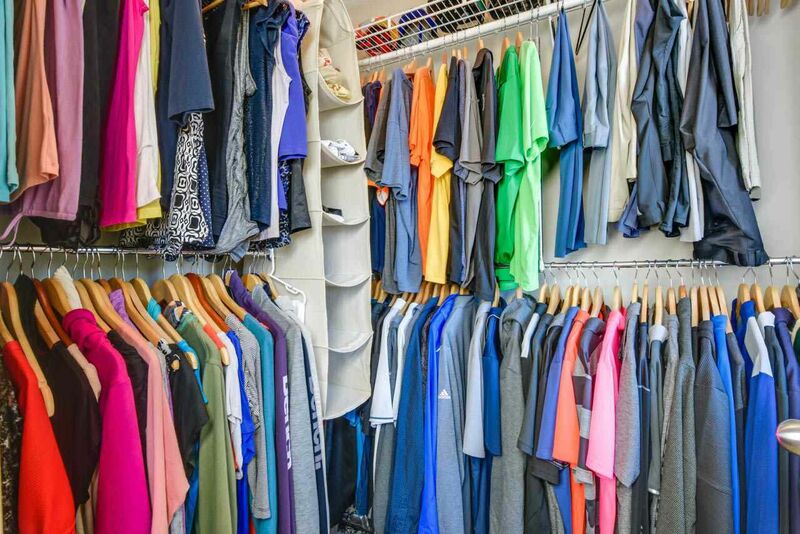 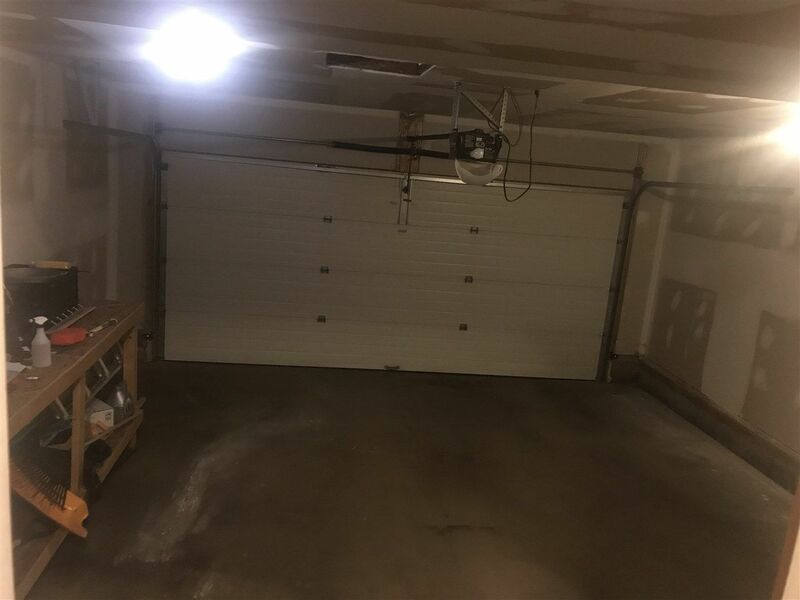 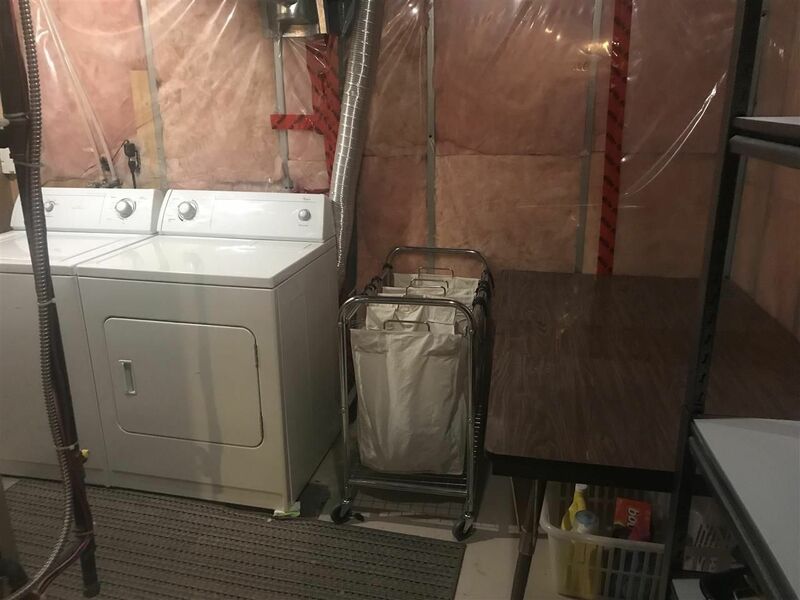 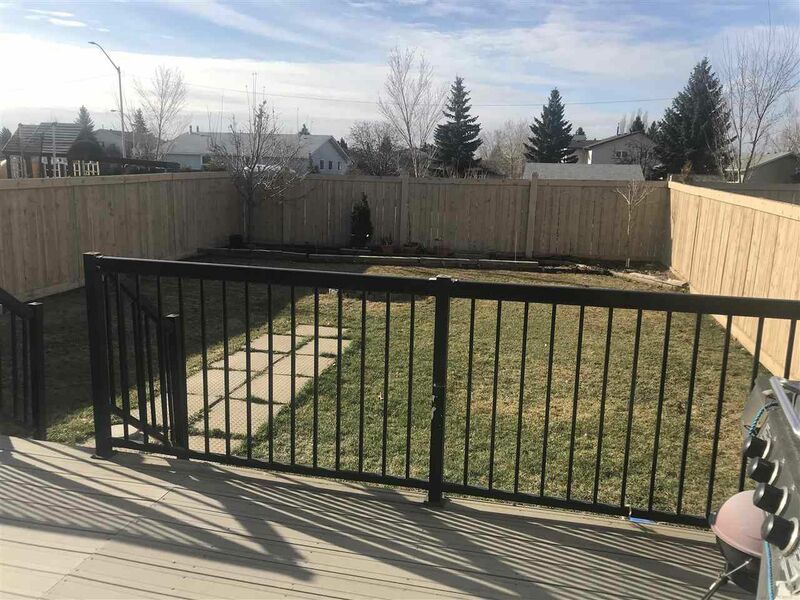 It is bounded by 112 Street, north of 167 Avenue and is less than 15 minutes to the Canadian Armed Forces Base - Edmonton Garrison, also known as the Steele Barracks. 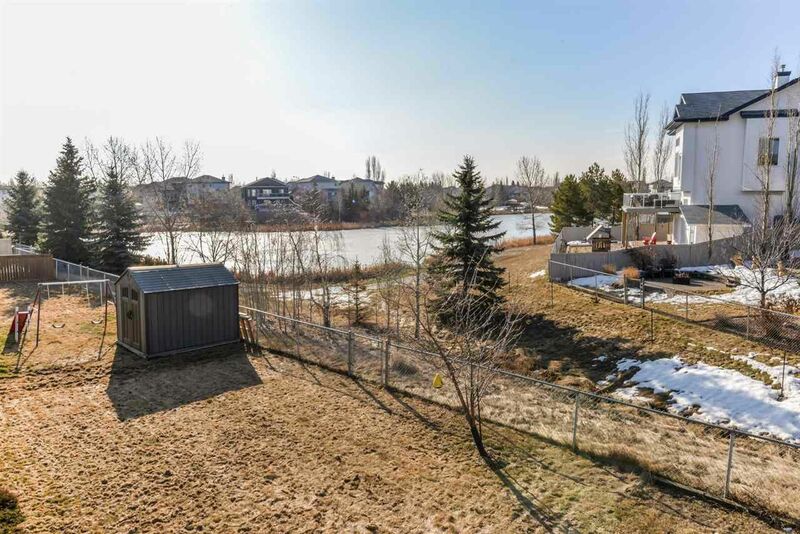 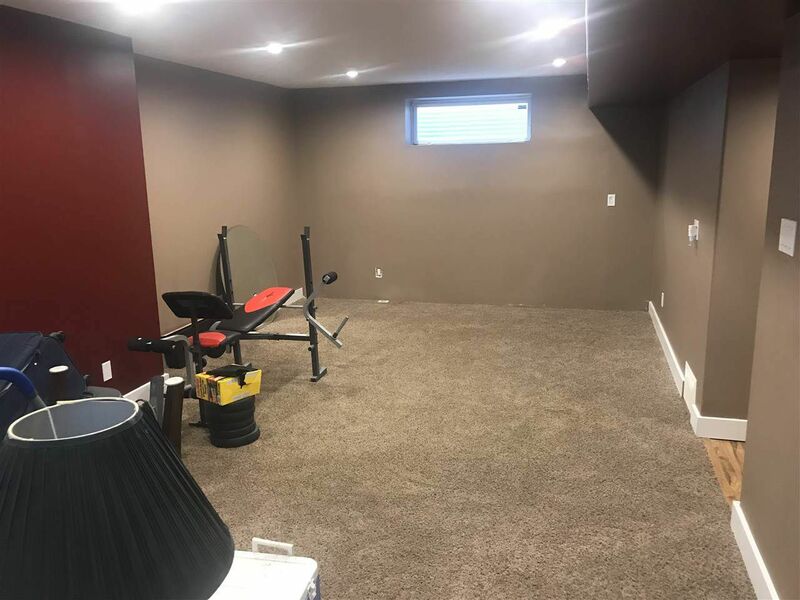 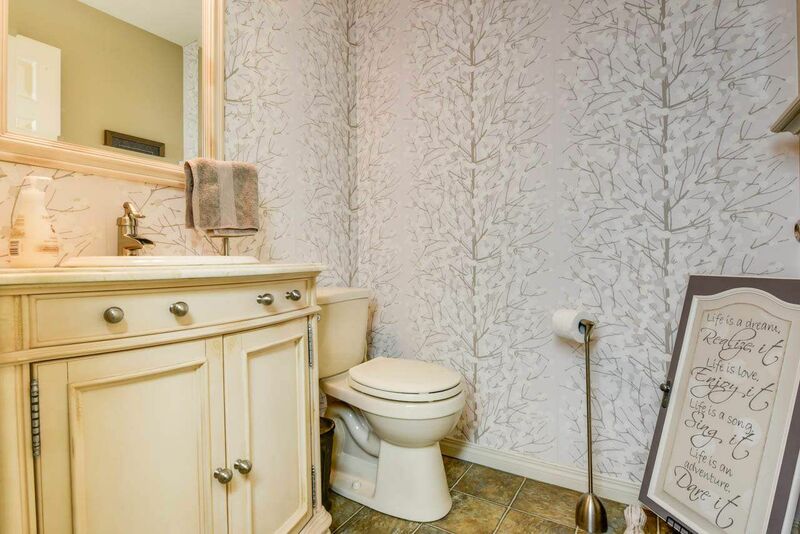 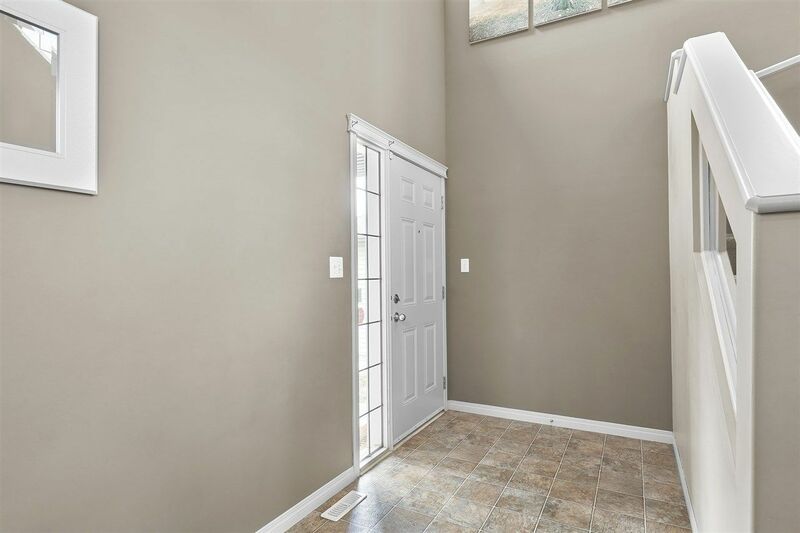 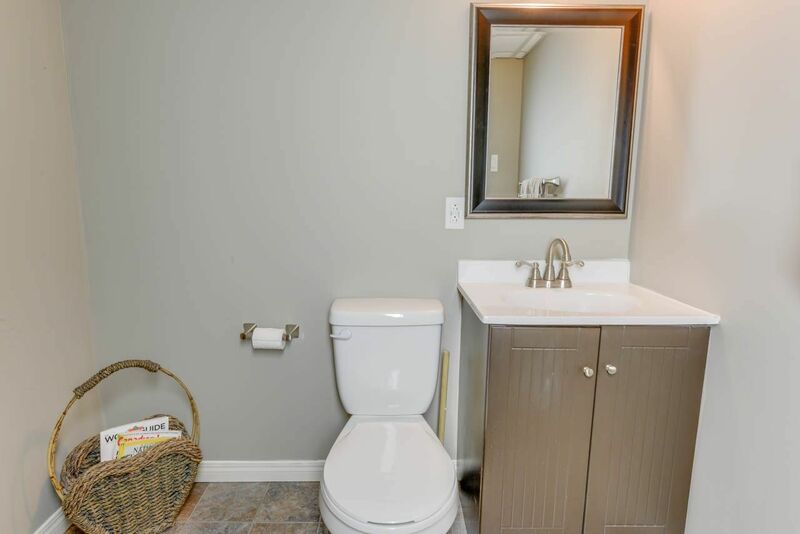 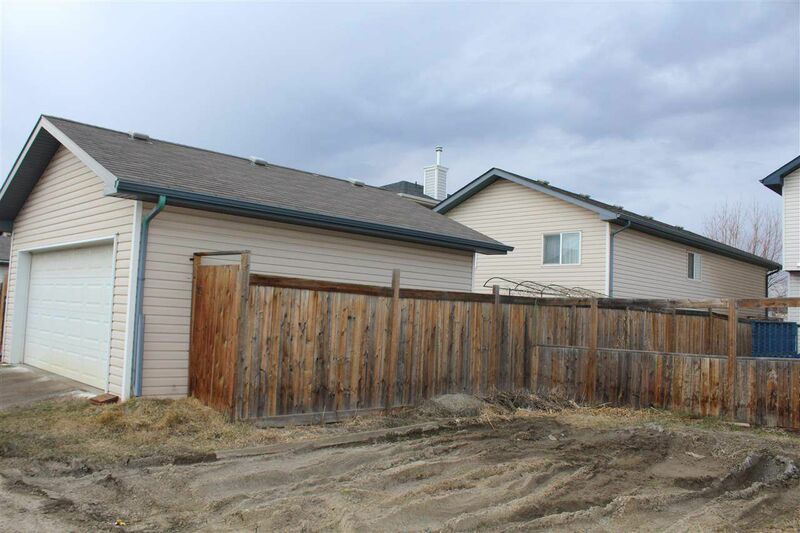 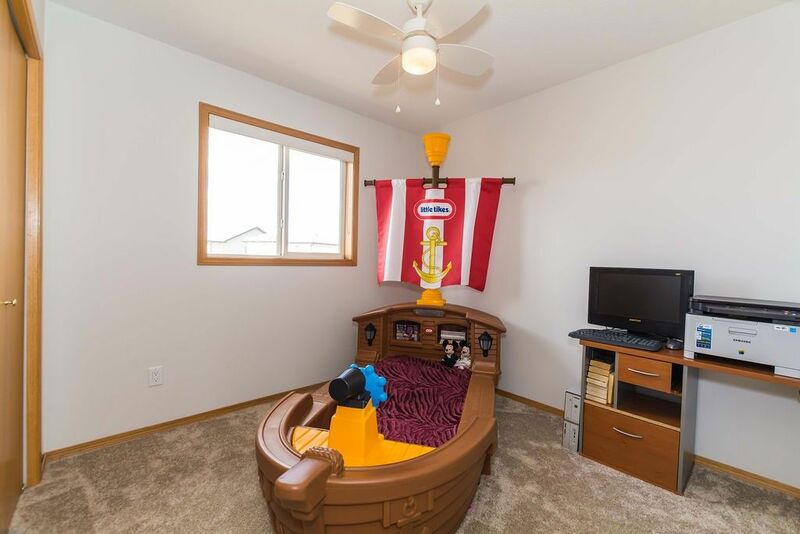 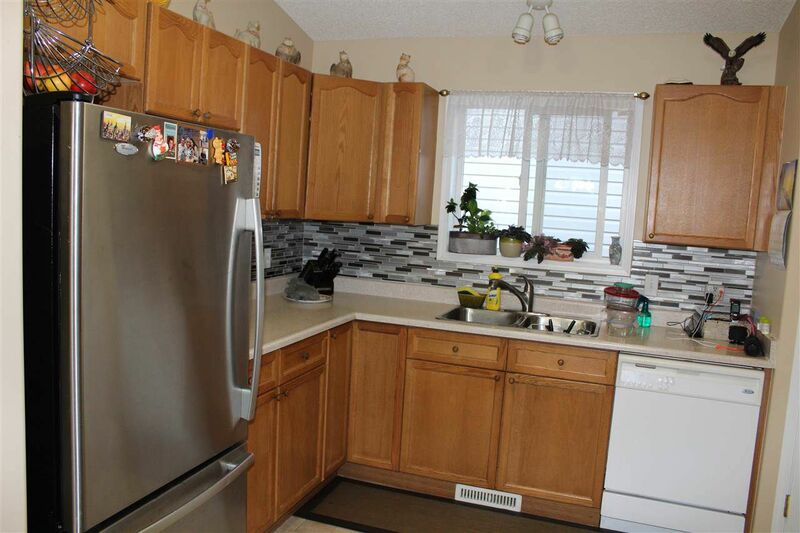 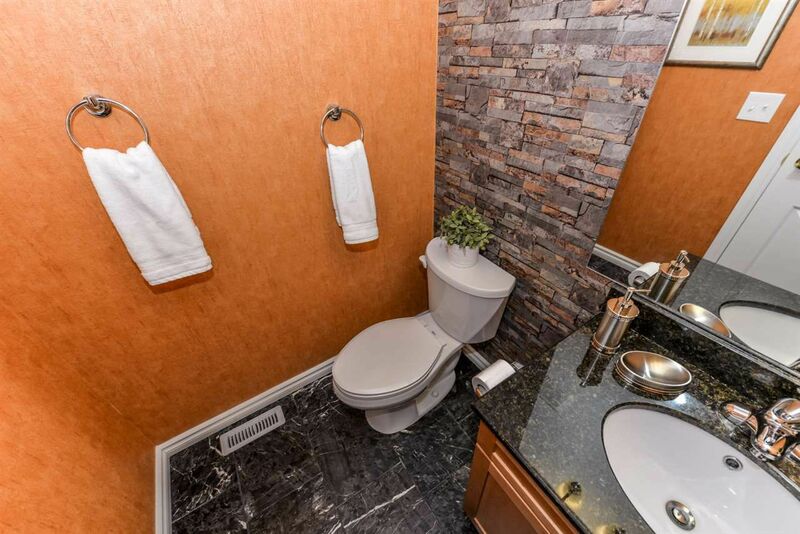 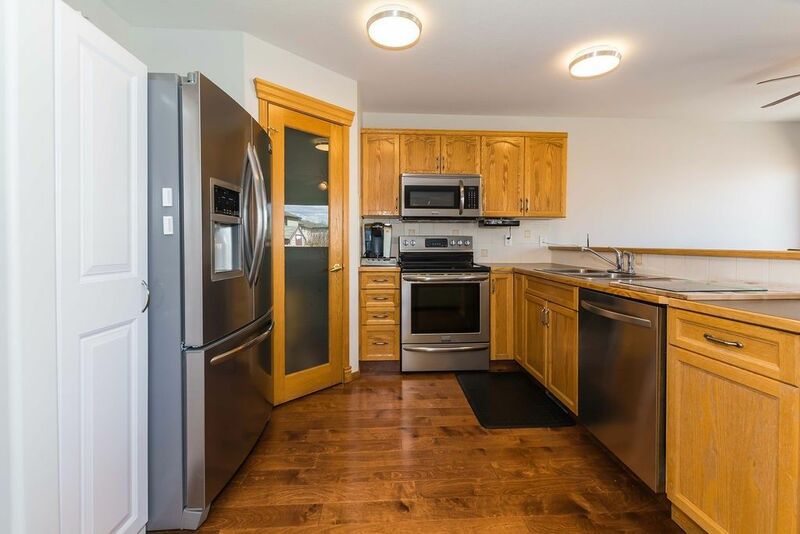 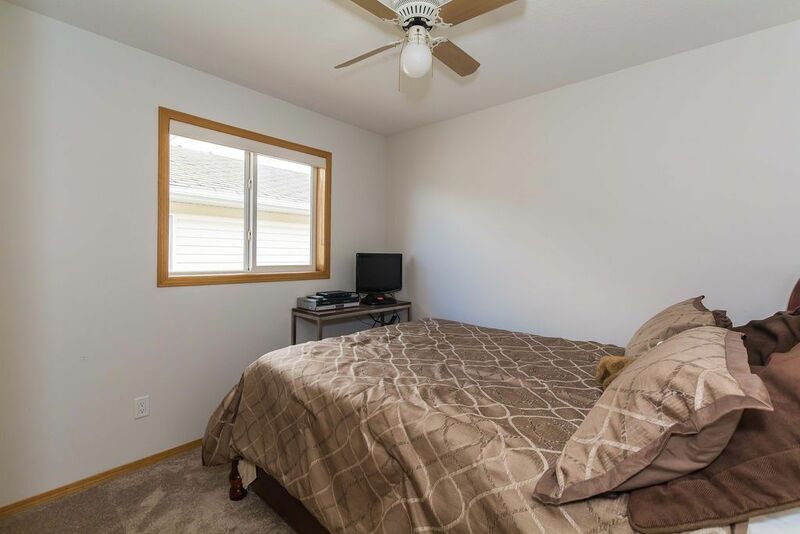 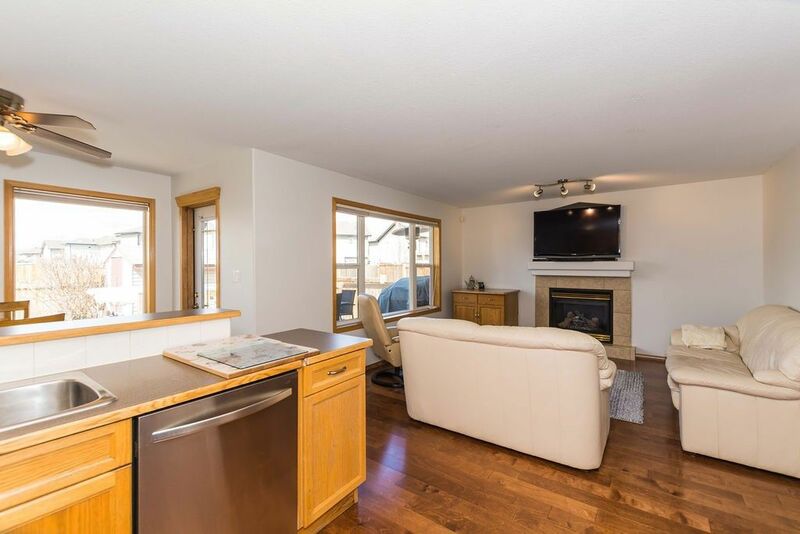 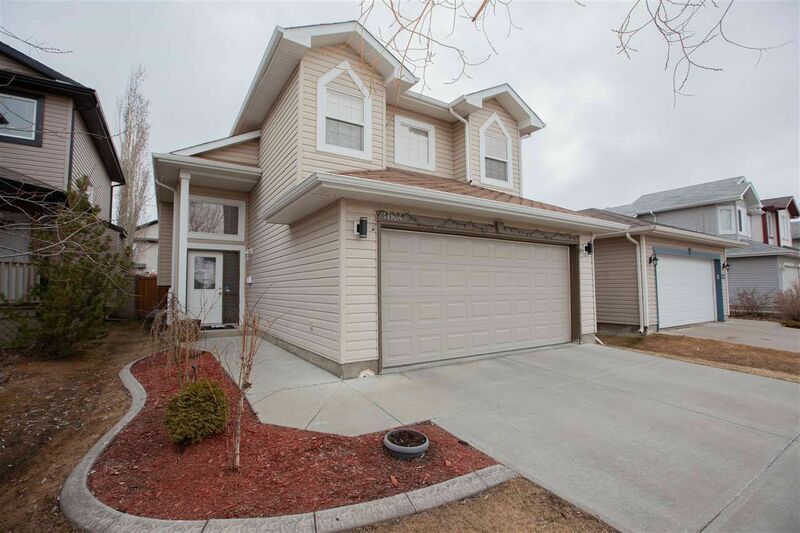 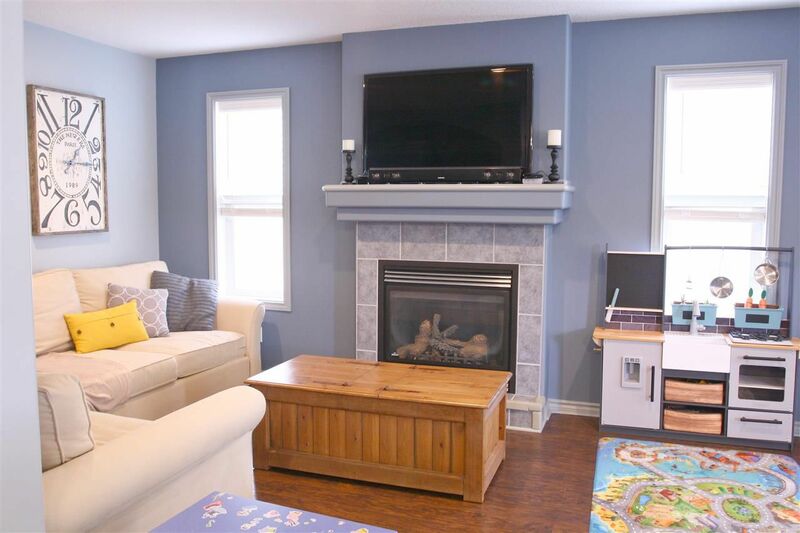 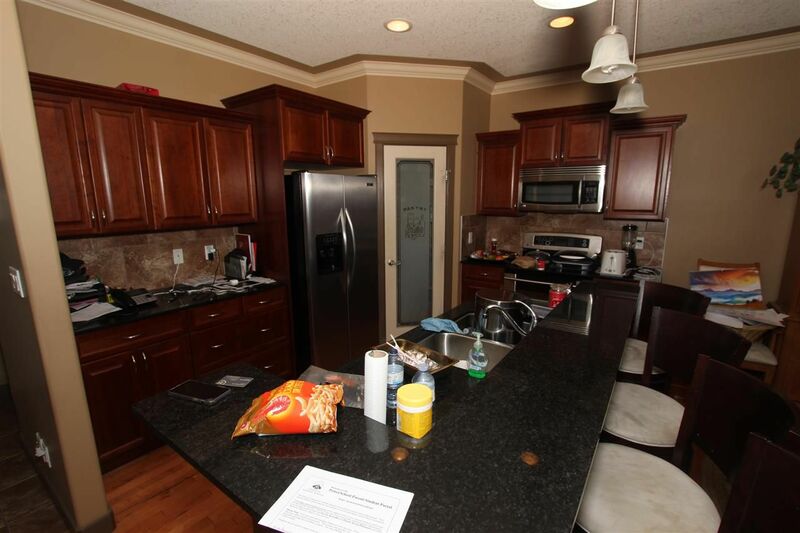 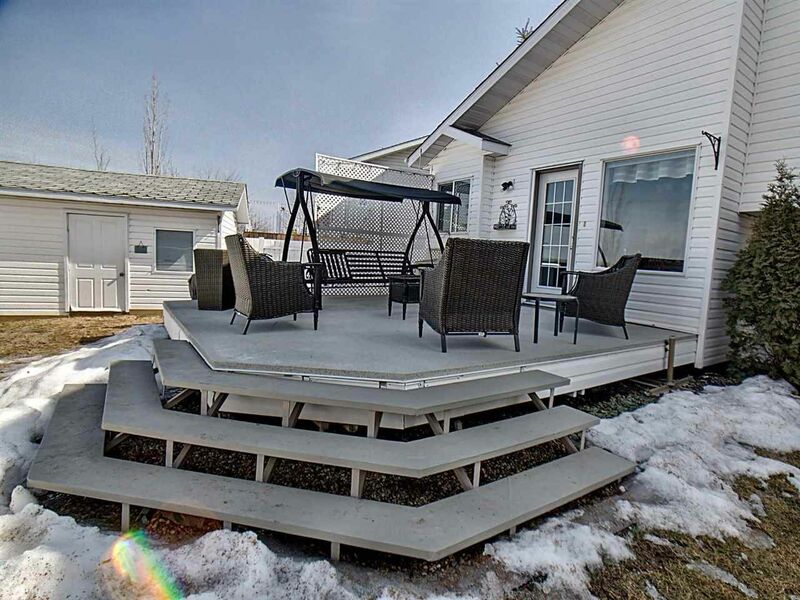 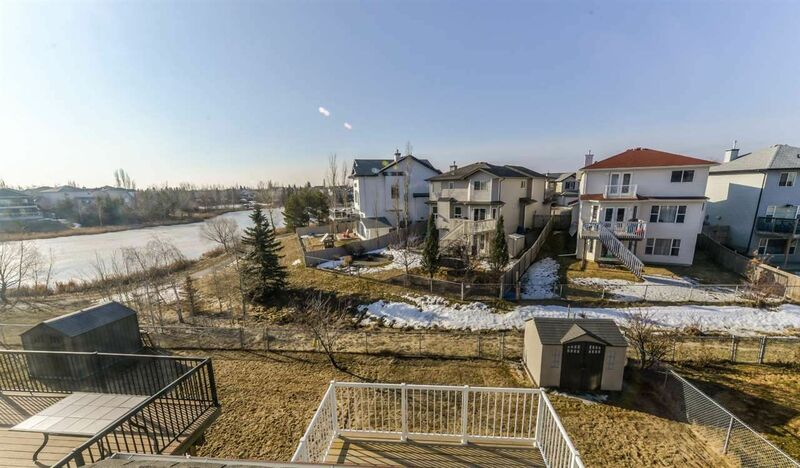 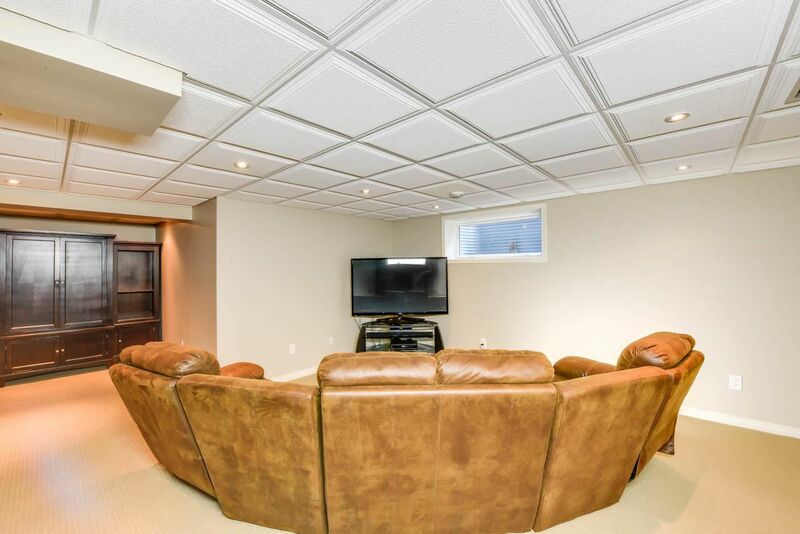 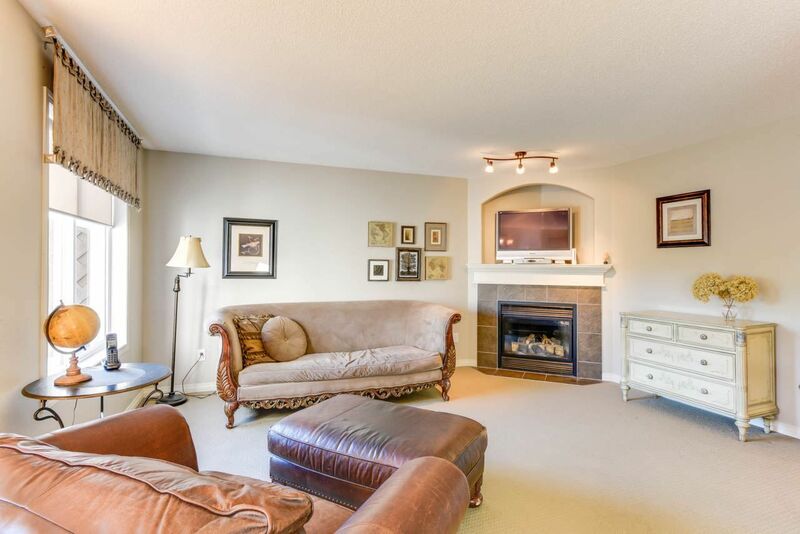 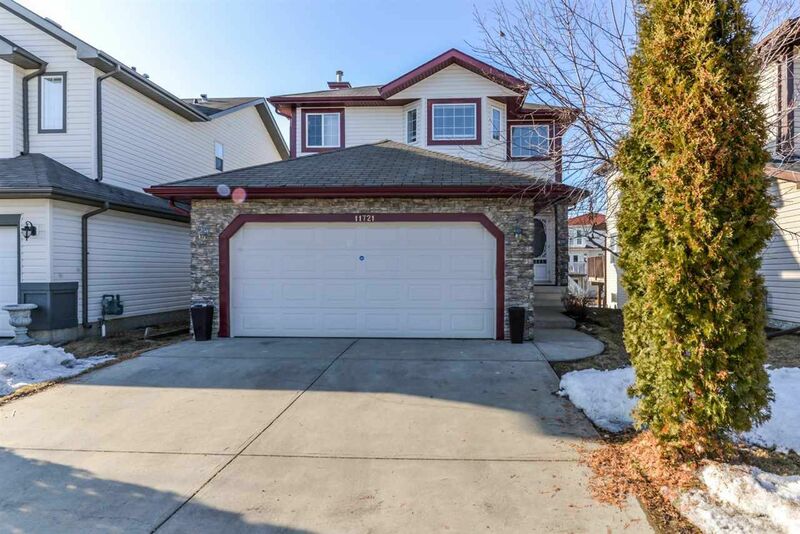 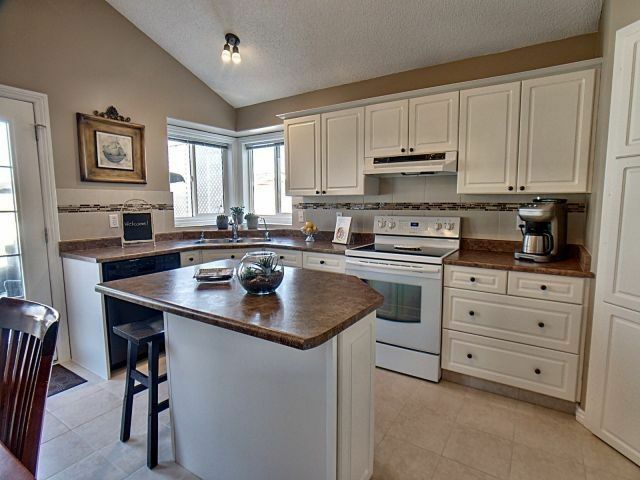 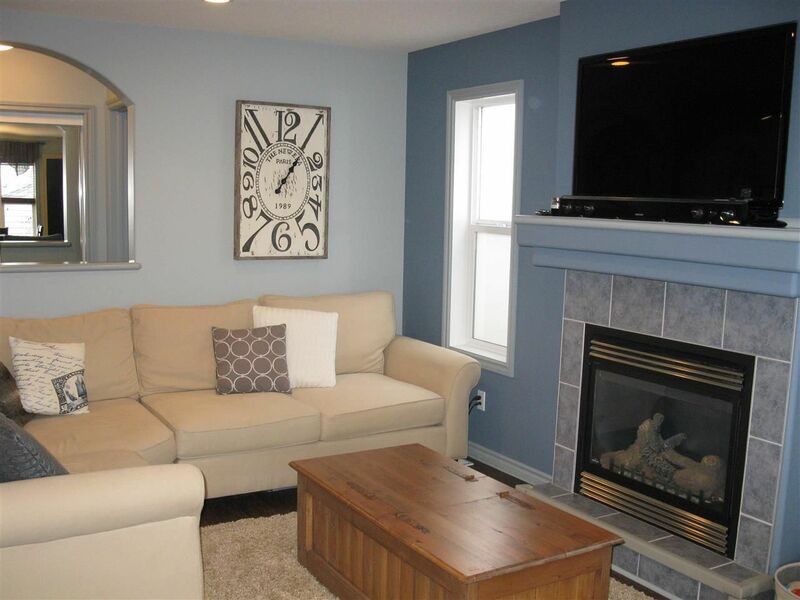 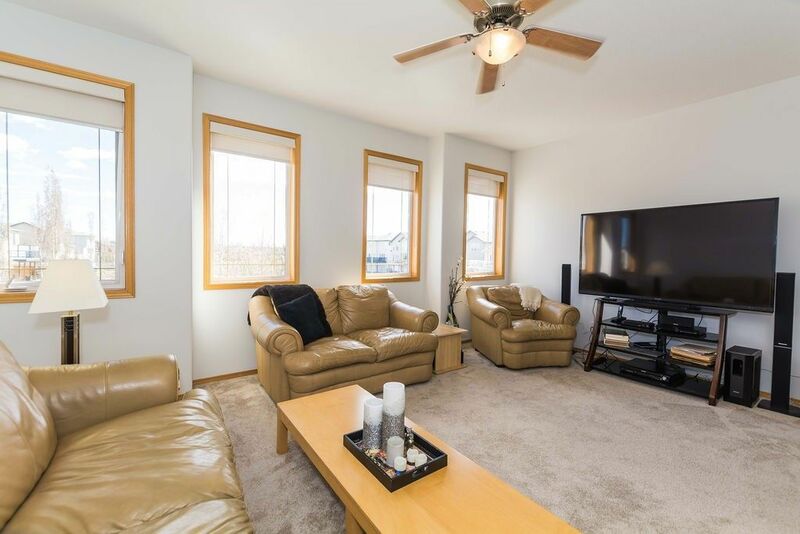 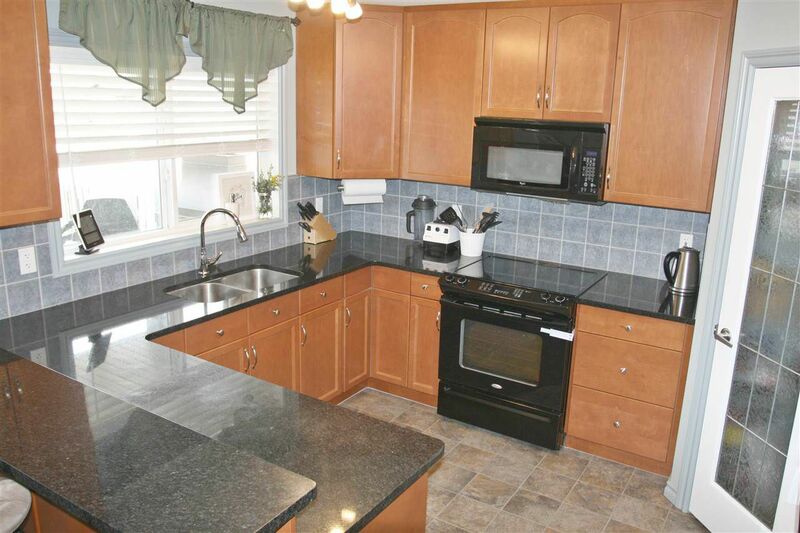 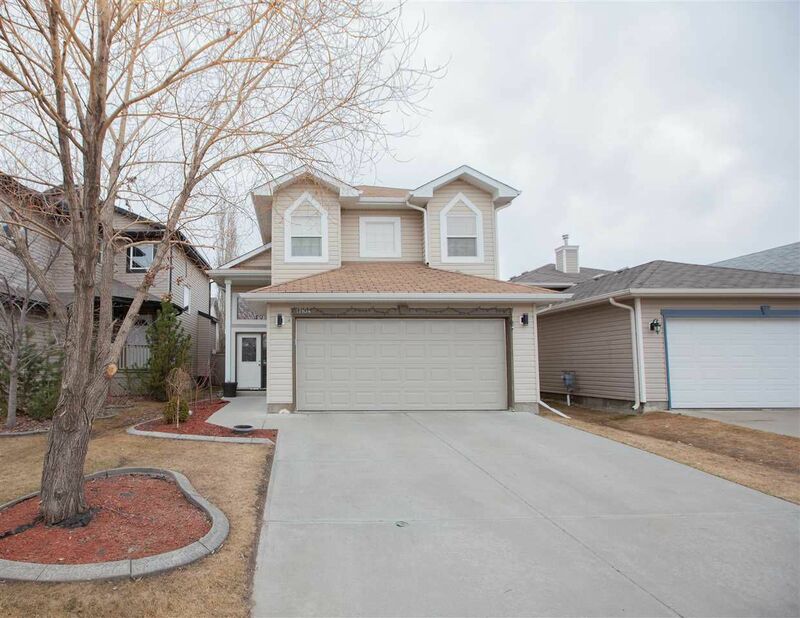 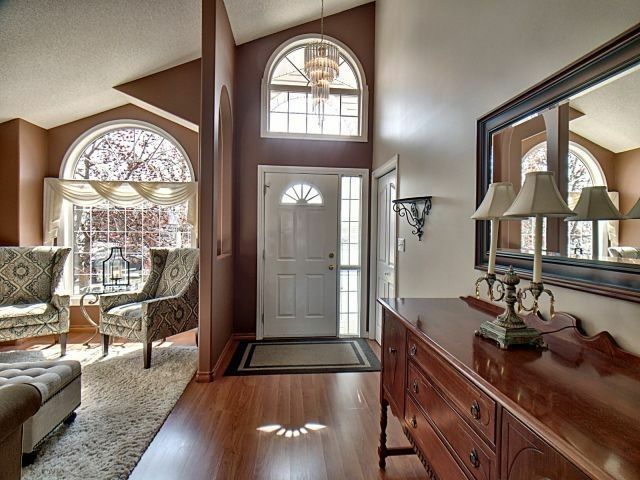 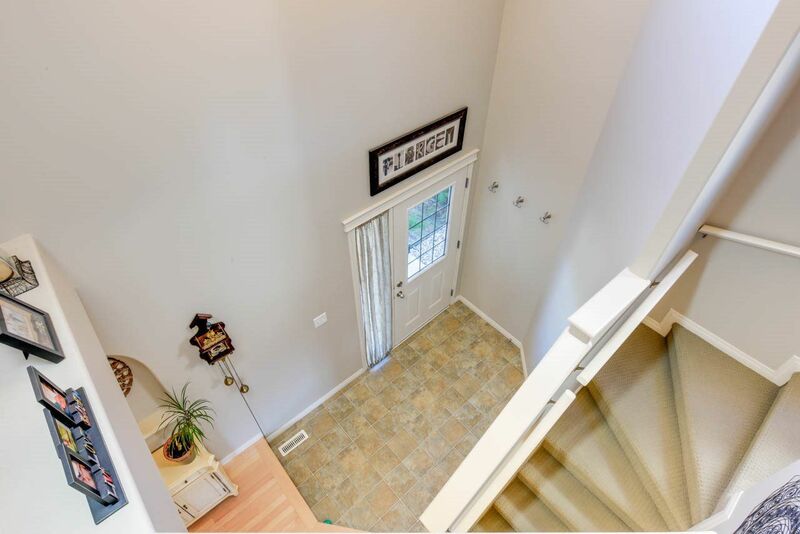 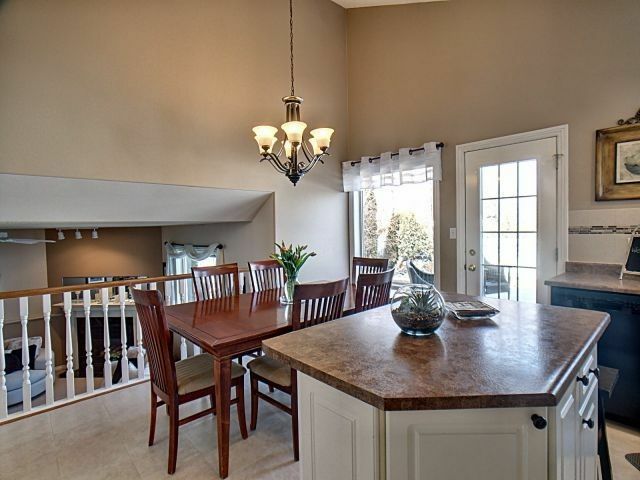 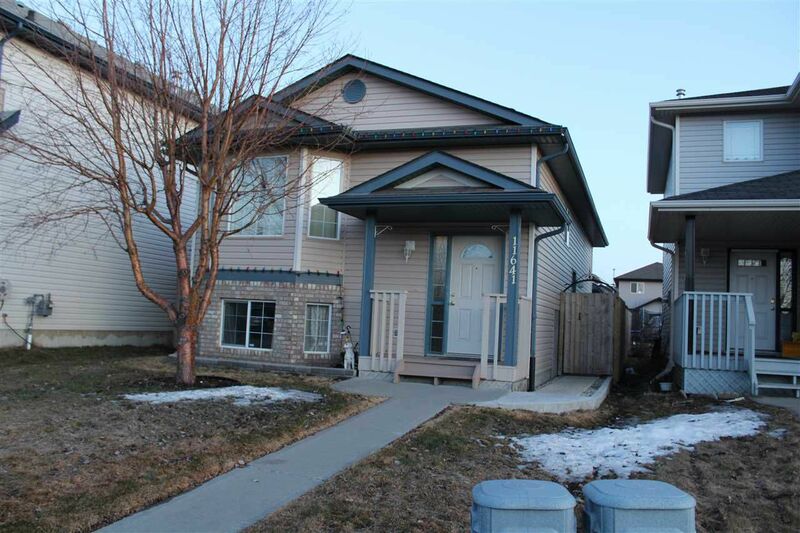 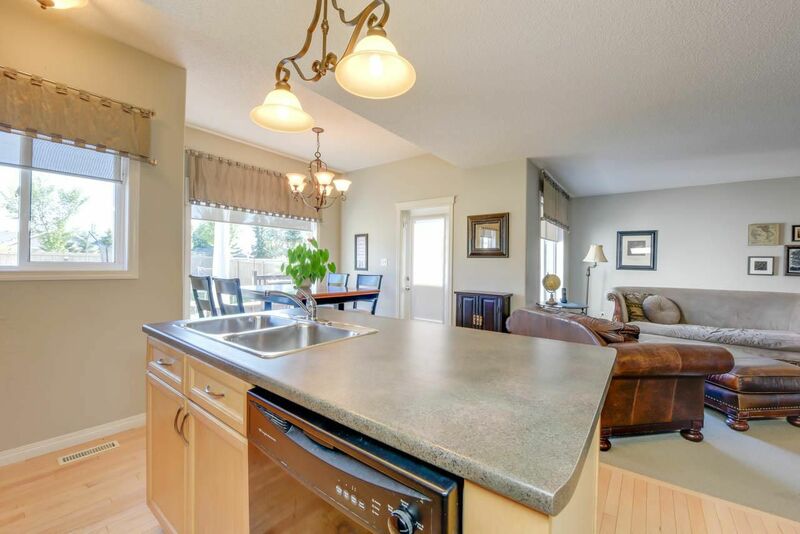 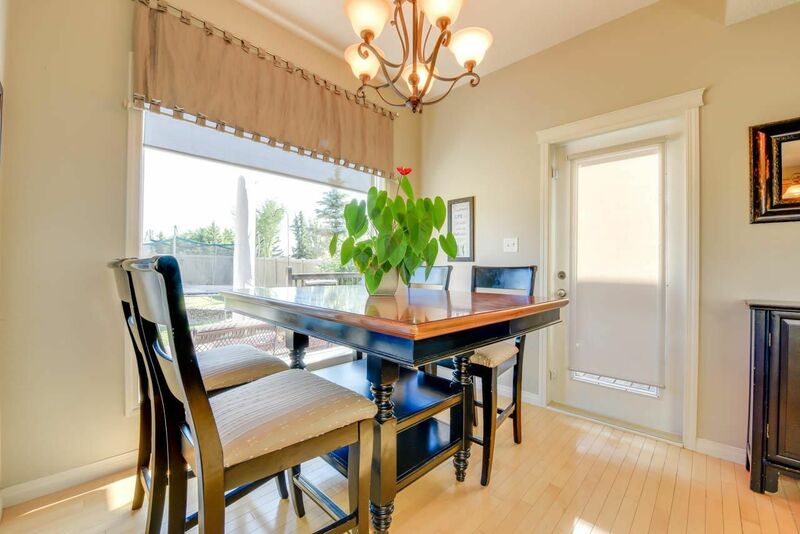 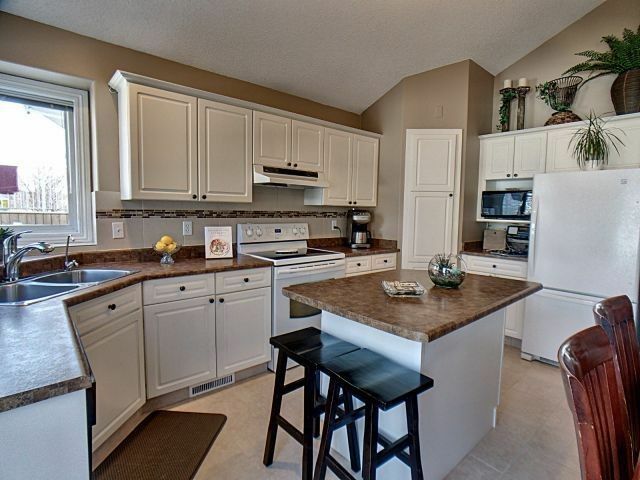 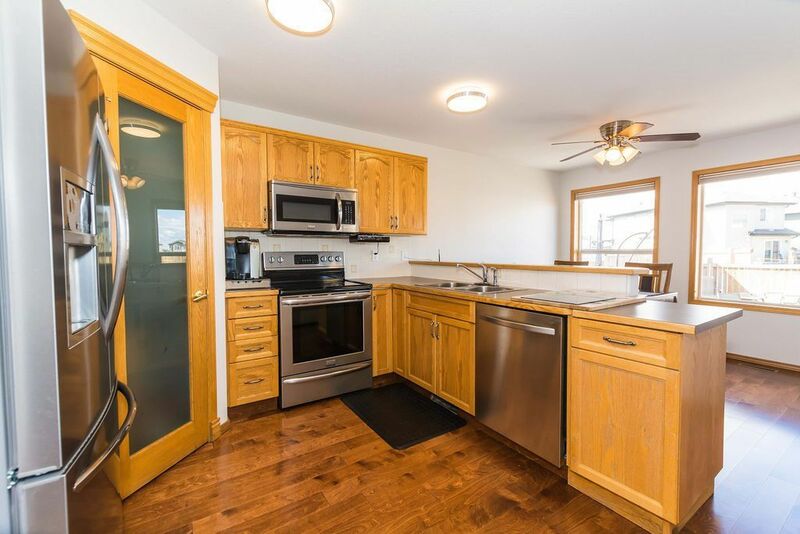 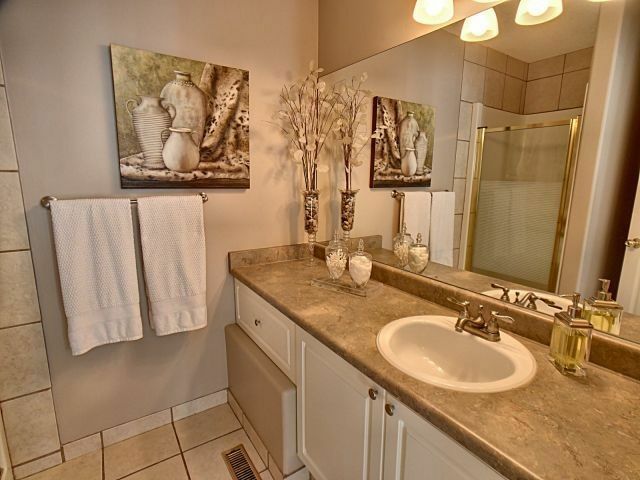 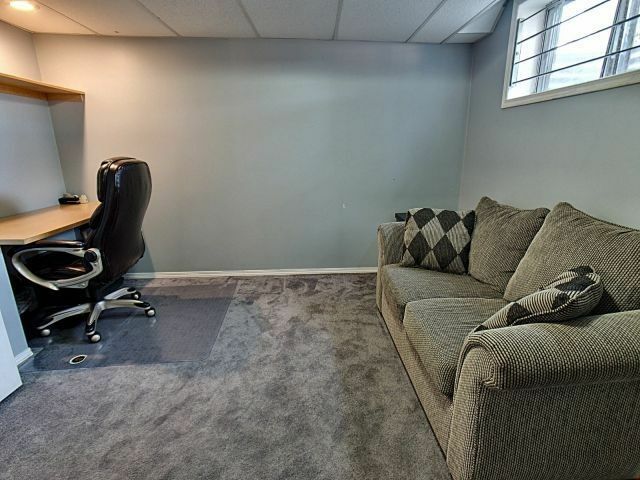 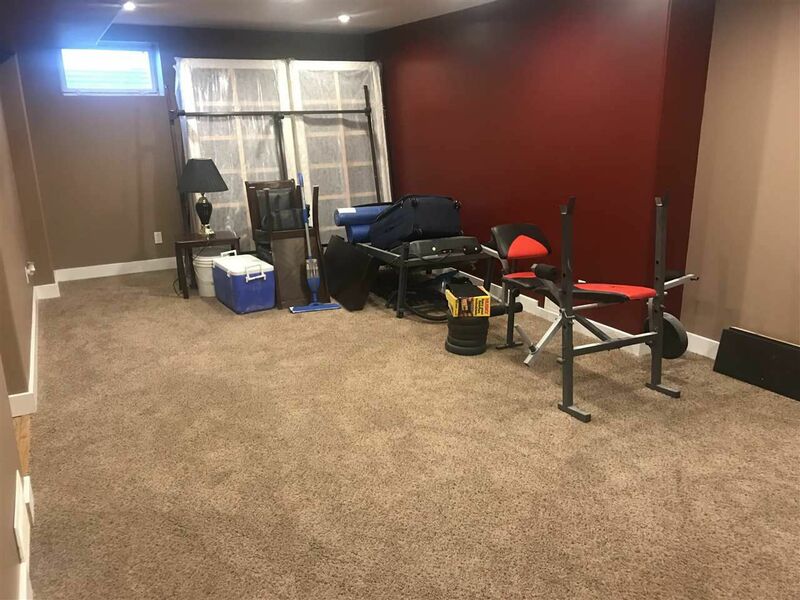 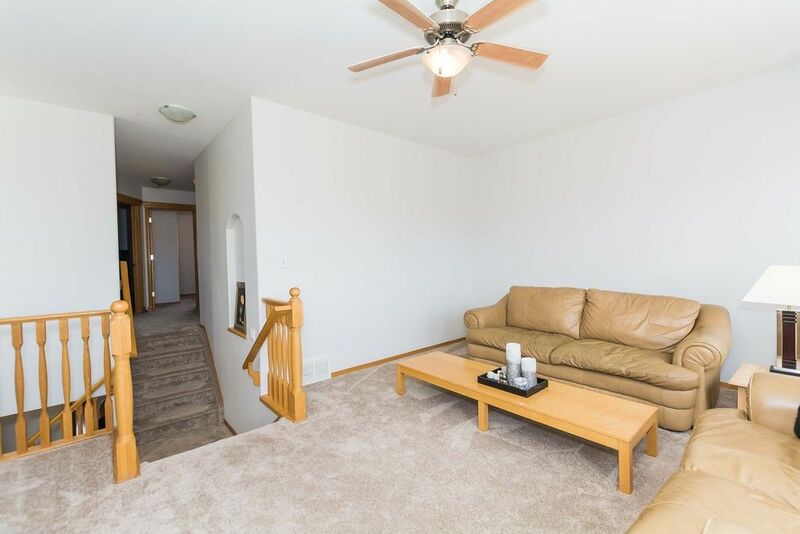 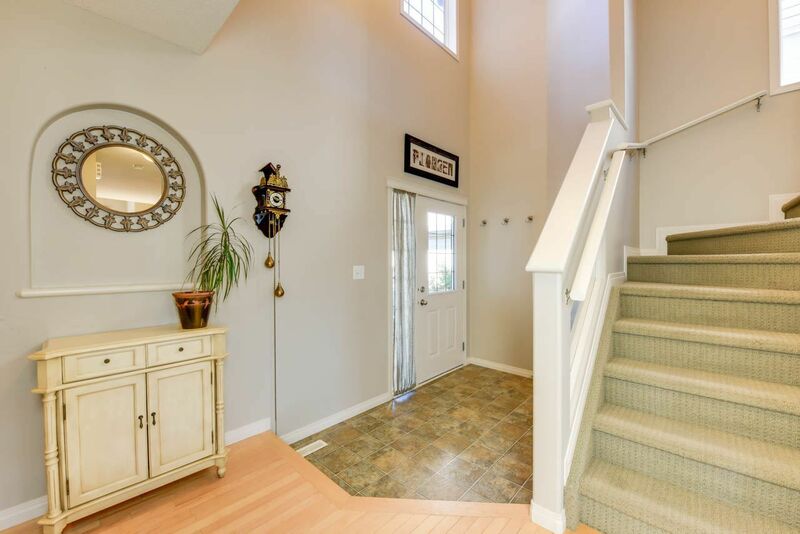 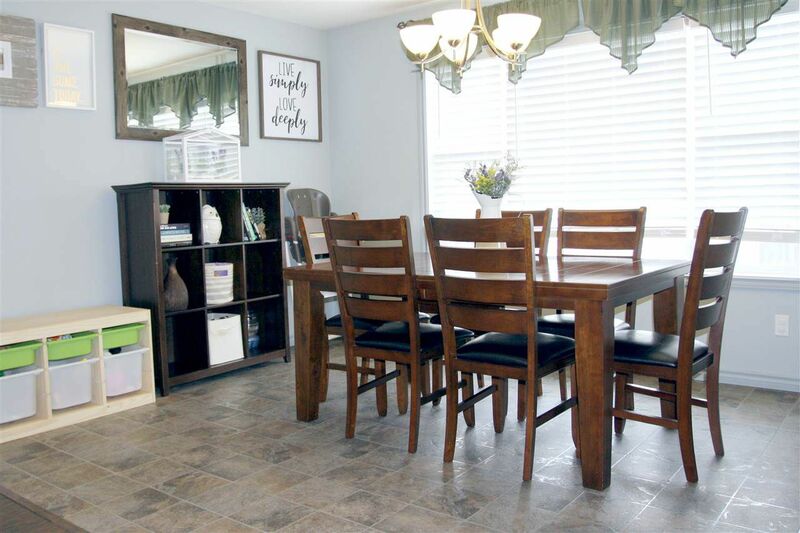 Houses in Canossa are middle-class single-family homes with a few of these properties back onto a lake featuring walkout basements, making them great for resale, especially for DND members. 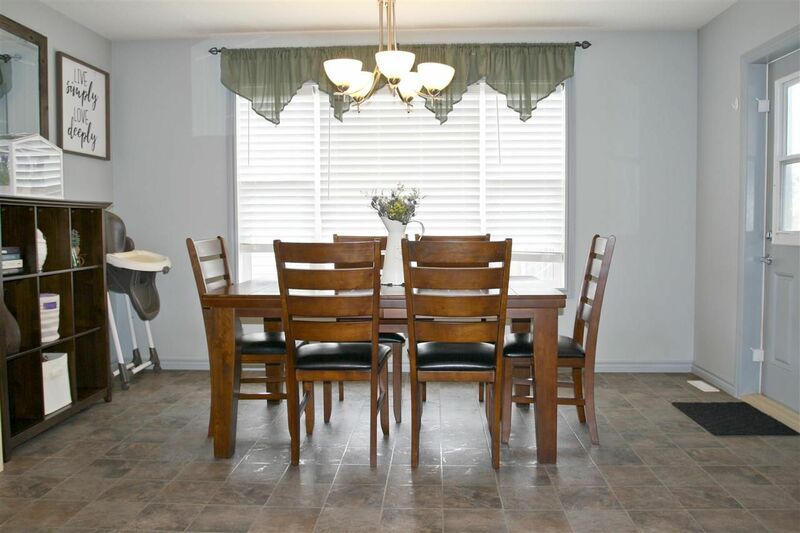 These houses were constructed during the 2000 to 2008 time period. 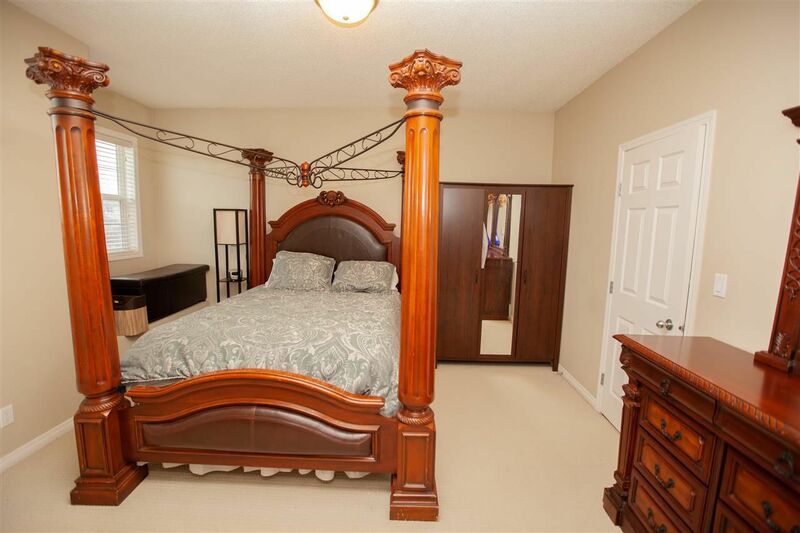 It is named after, the Canossa Castle, near Bologna in northern Italy. 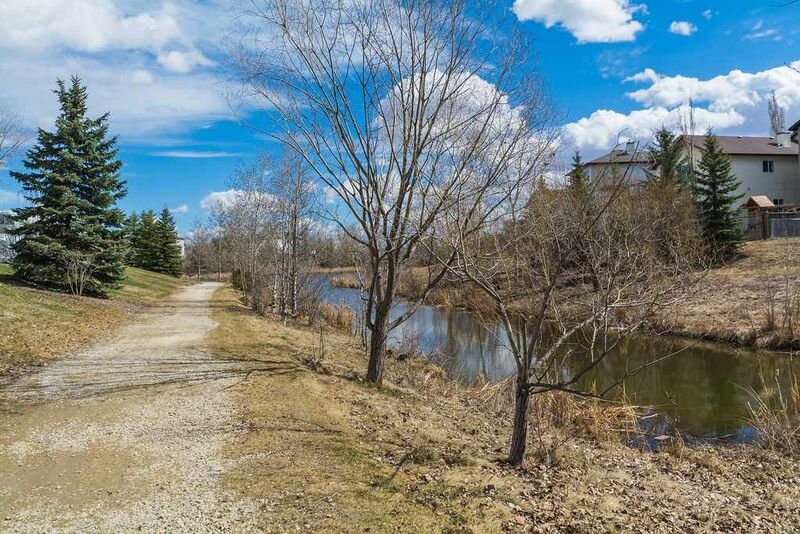 The castle fell into the hands of Imperial troops in the 11th century and was destroyed in 1255. 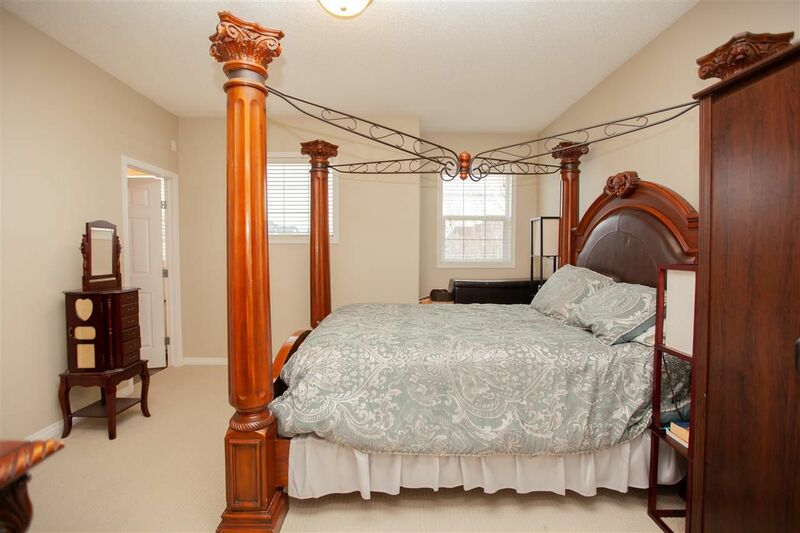 Though it was restored numerous times over the centuries, the castle lies in ruins today. 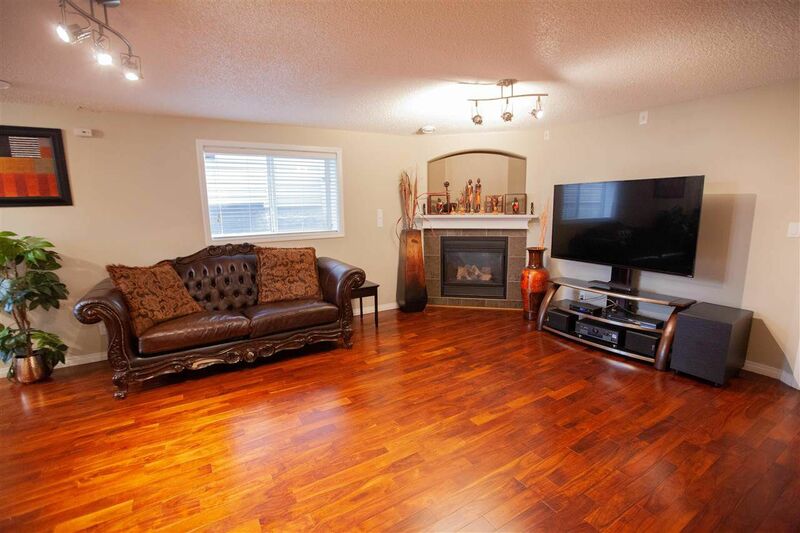 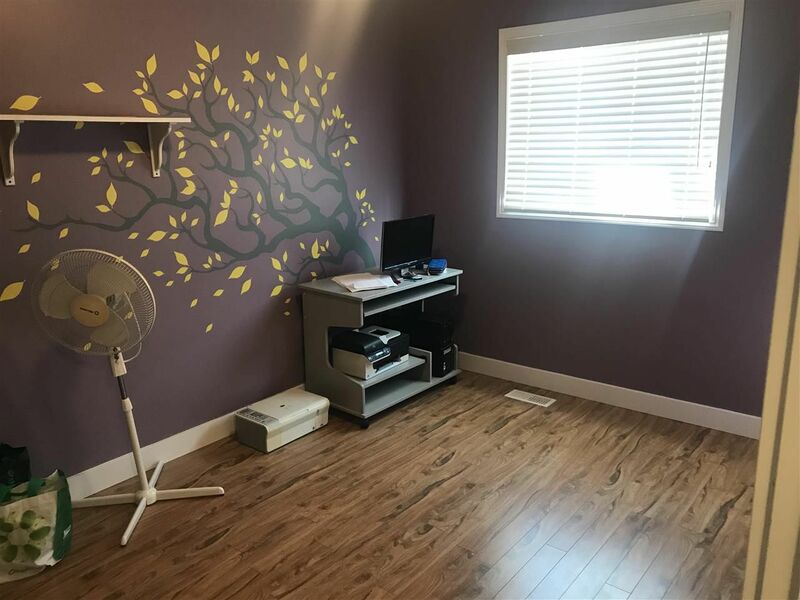 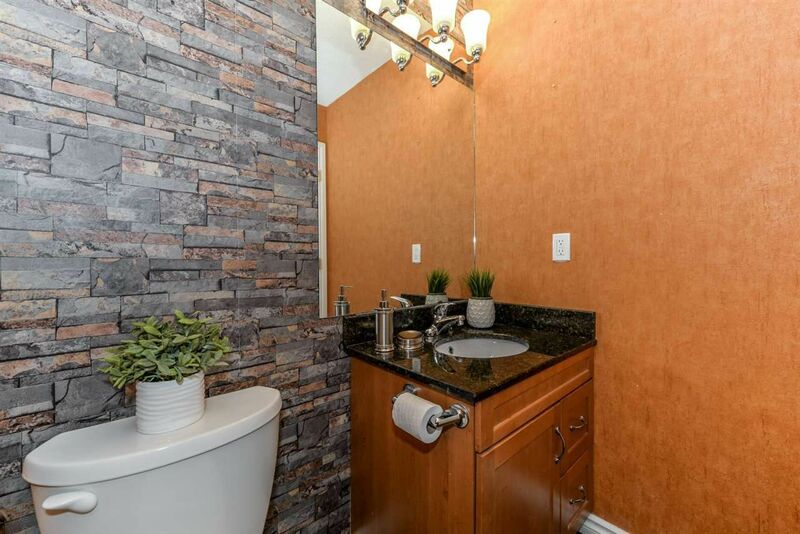 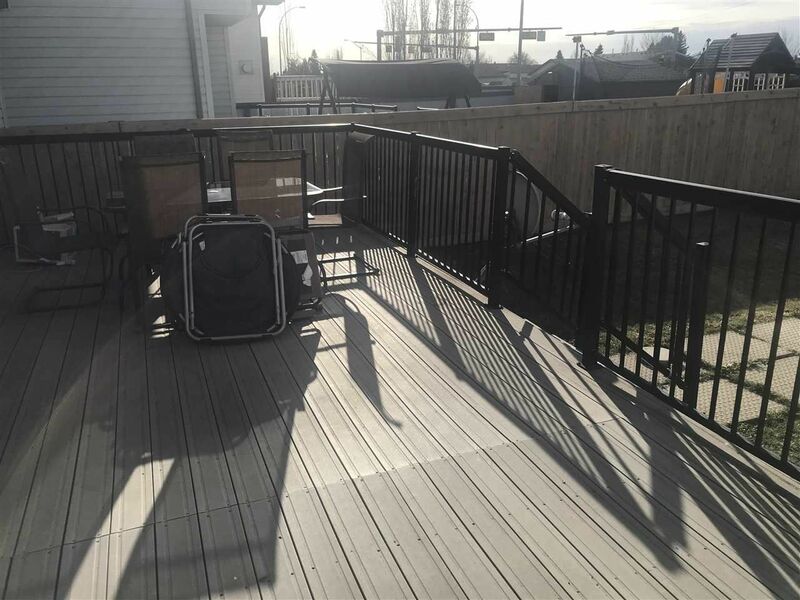 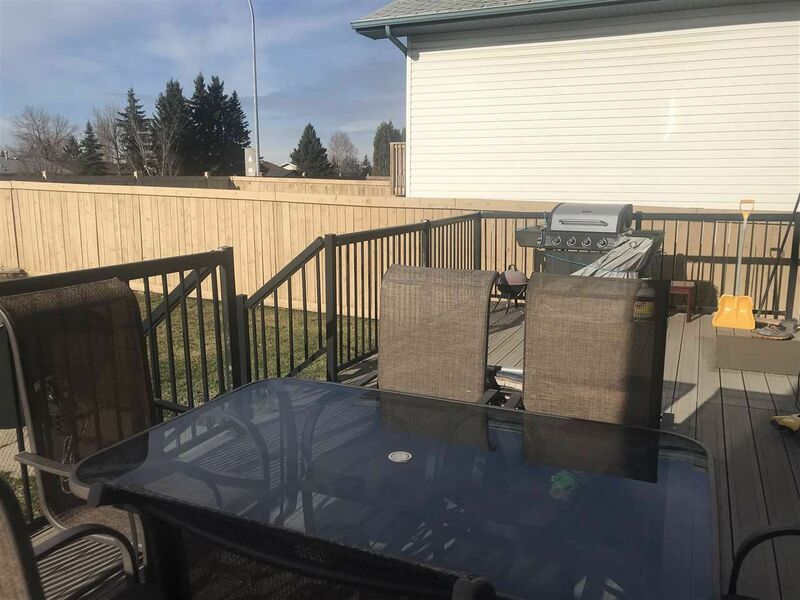 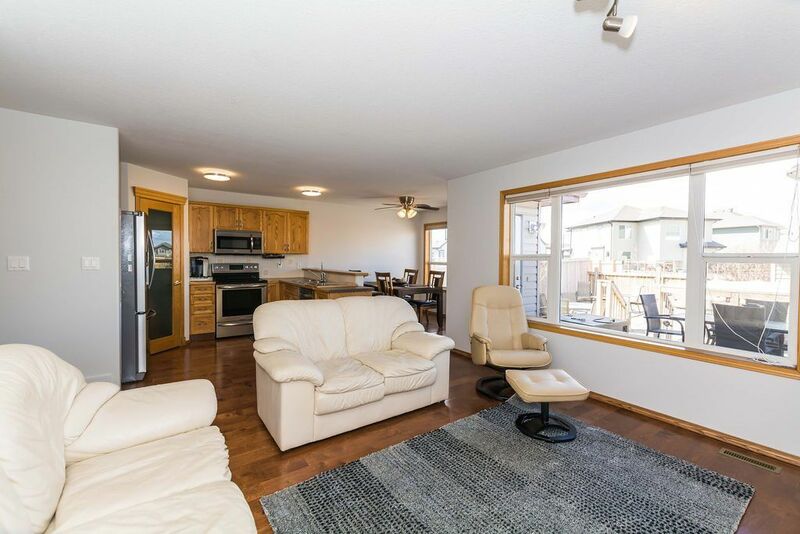 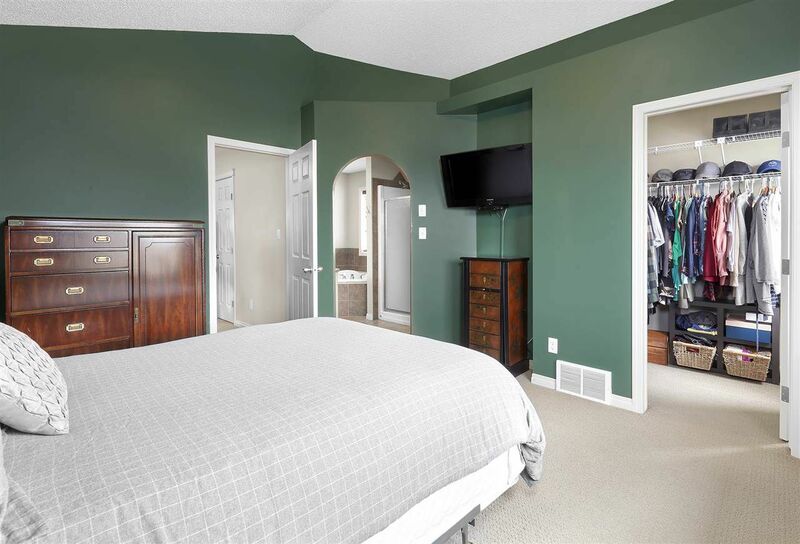 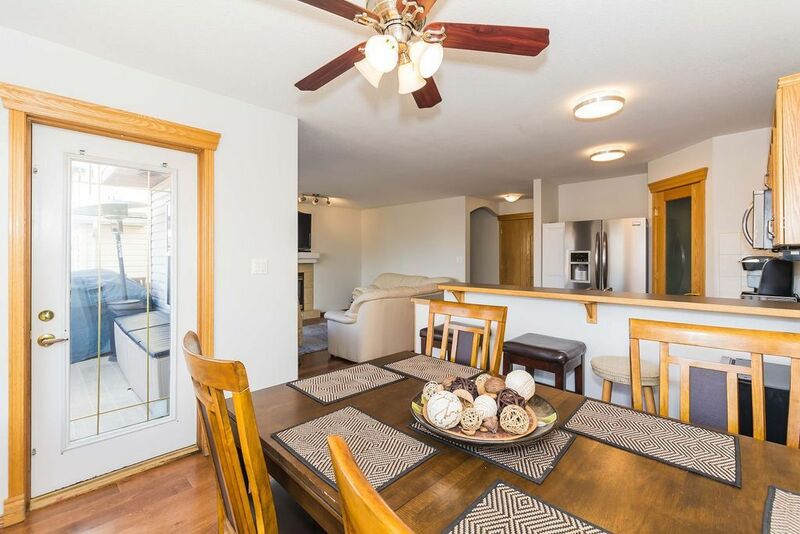 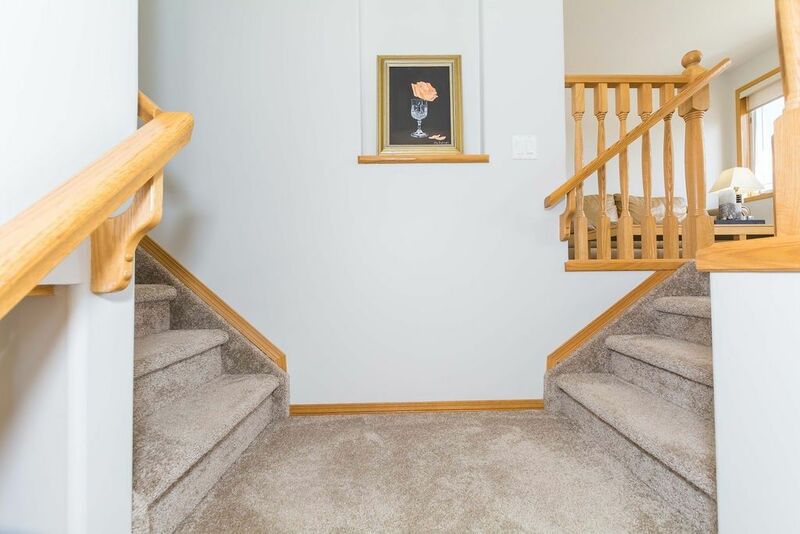 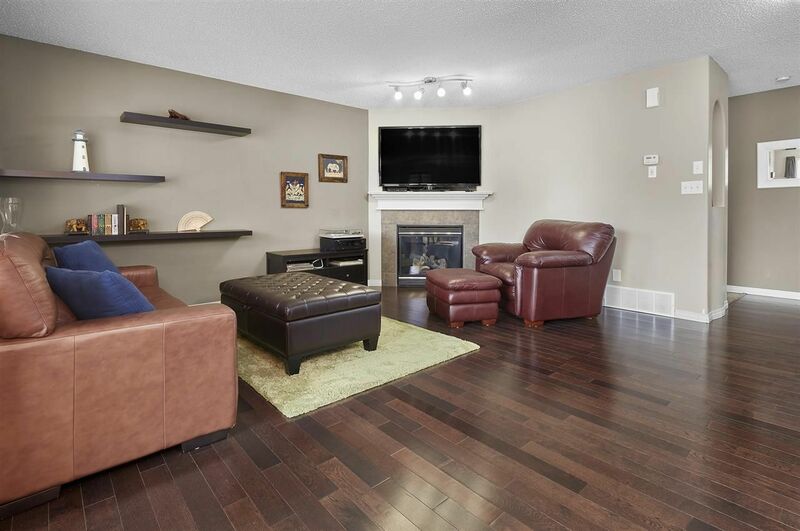 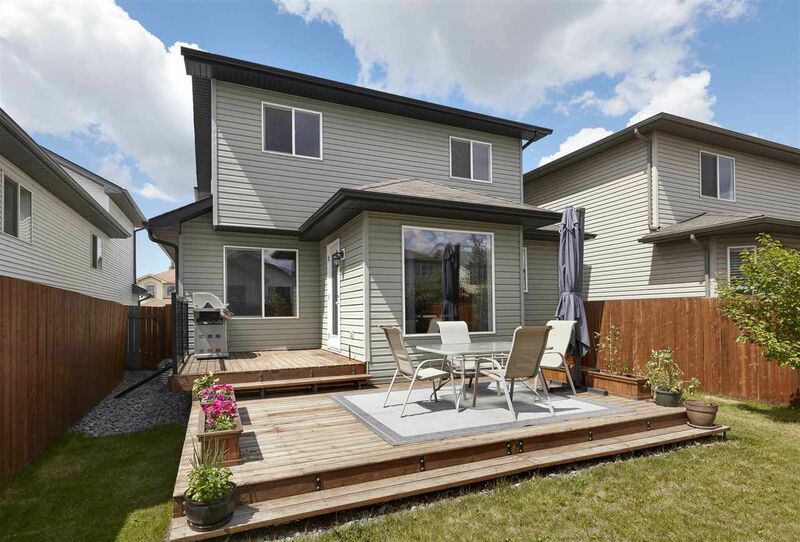 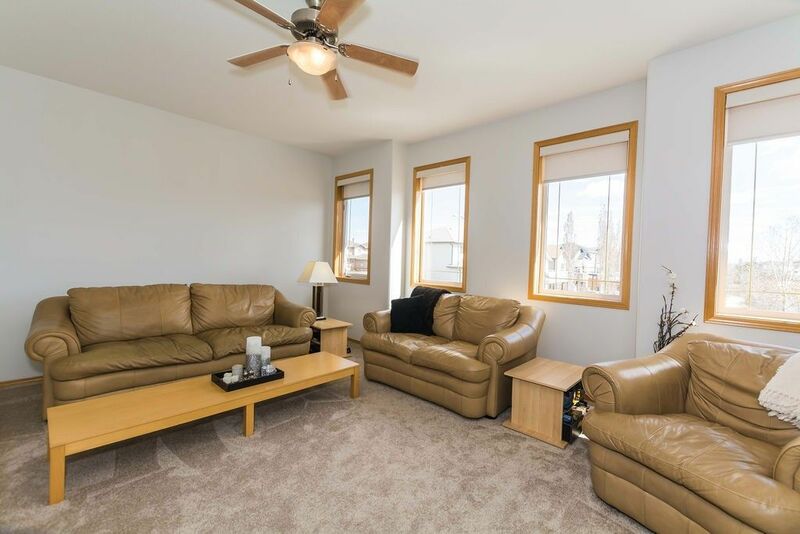 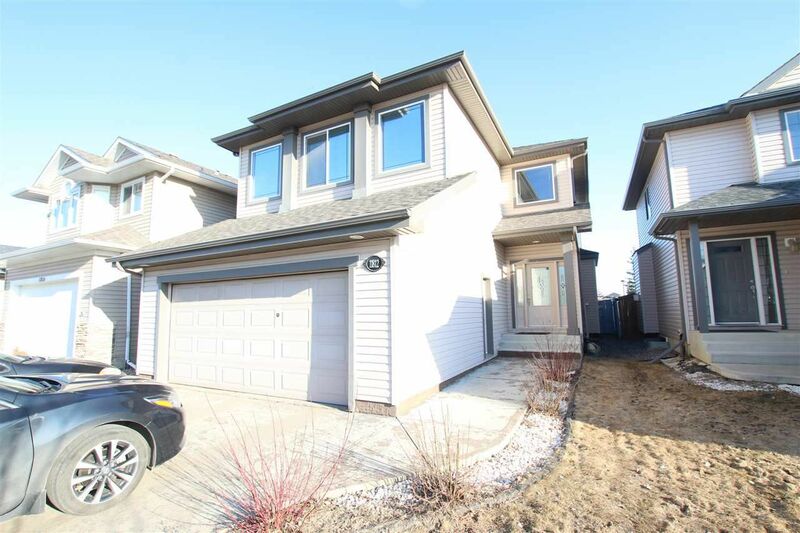 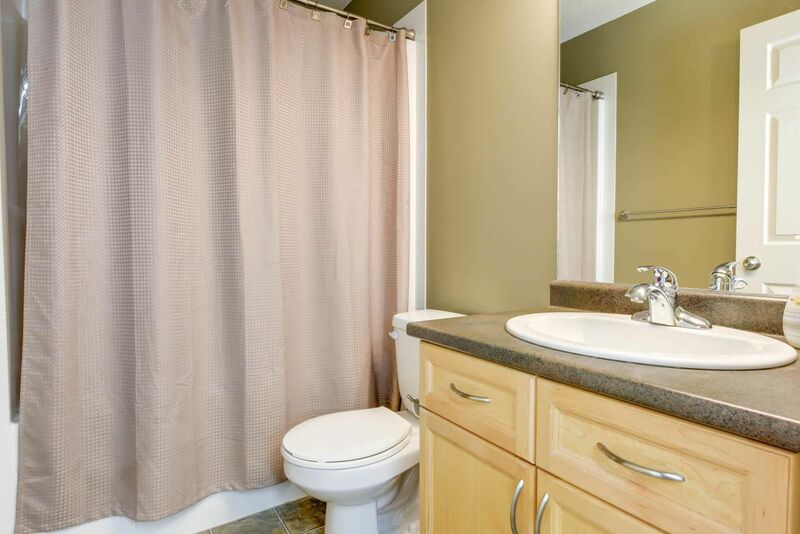 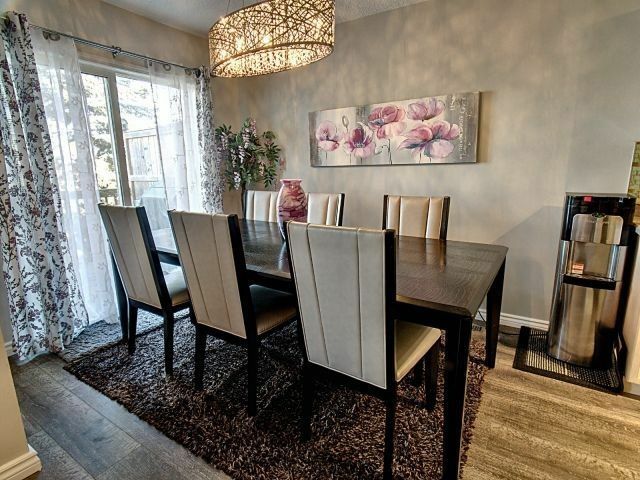 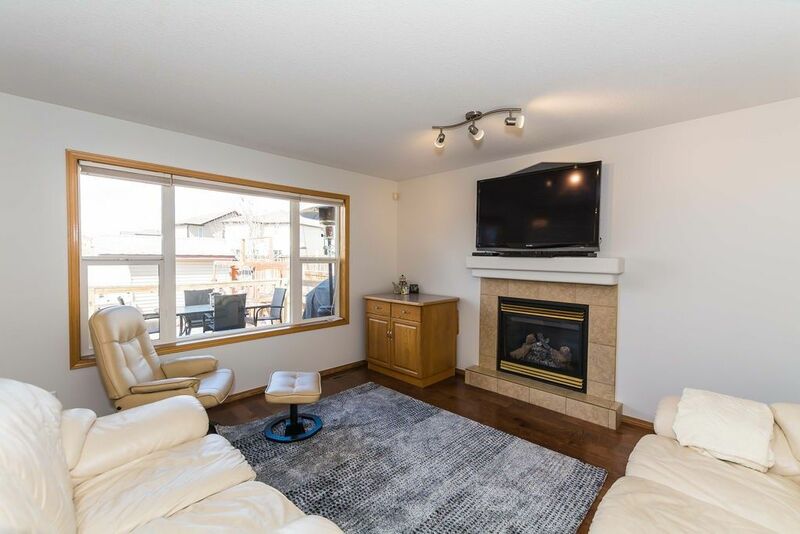 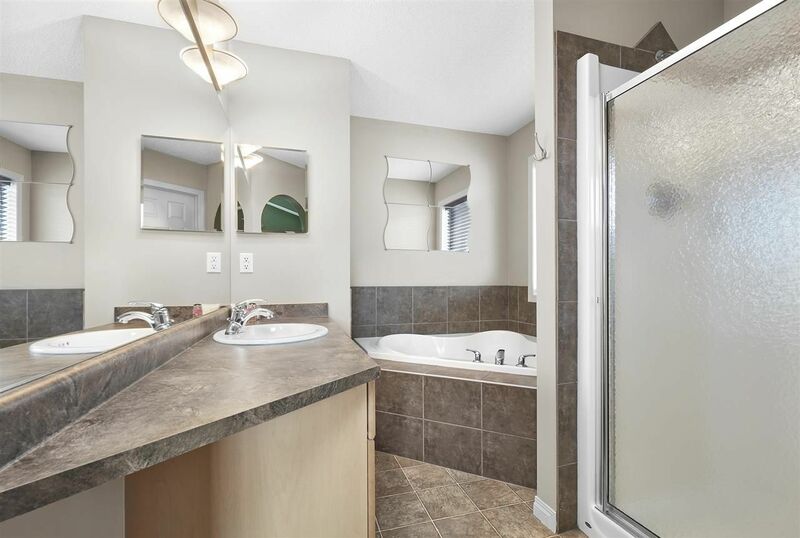 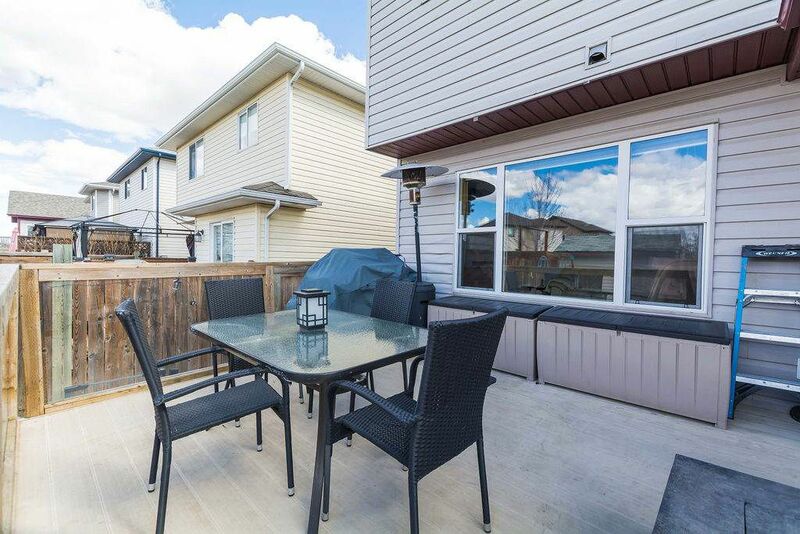 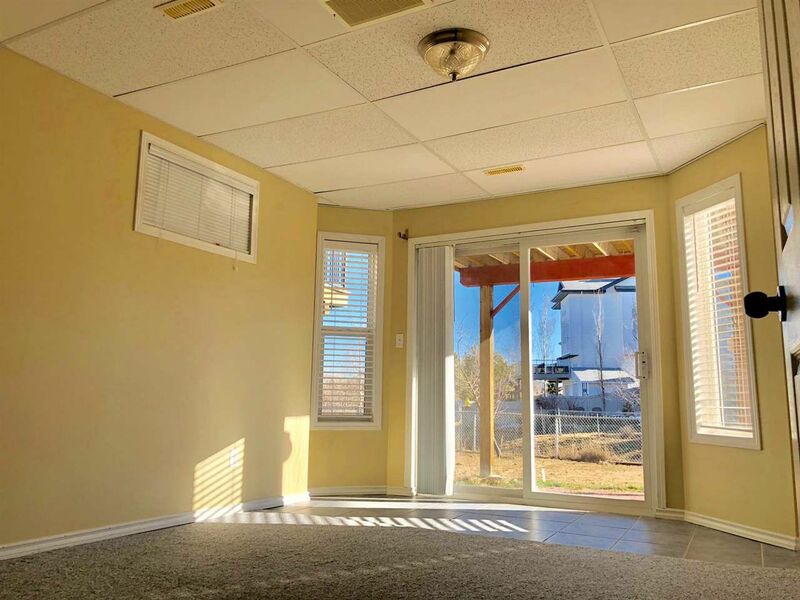 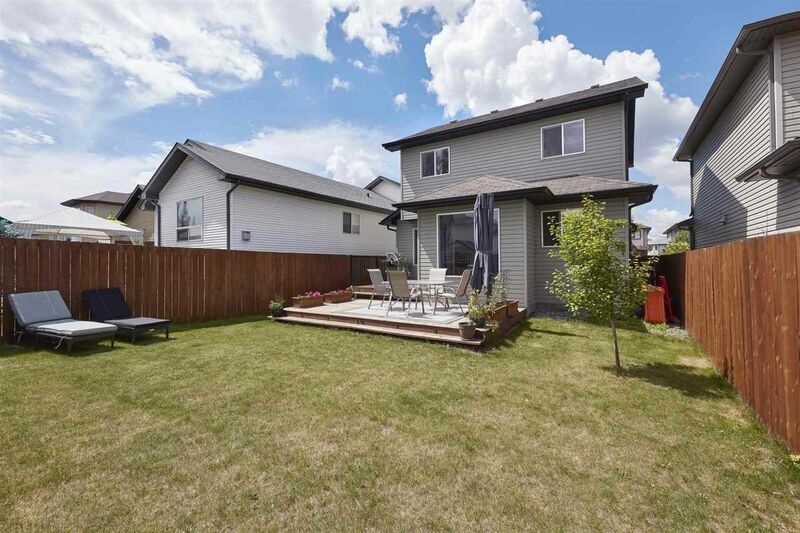 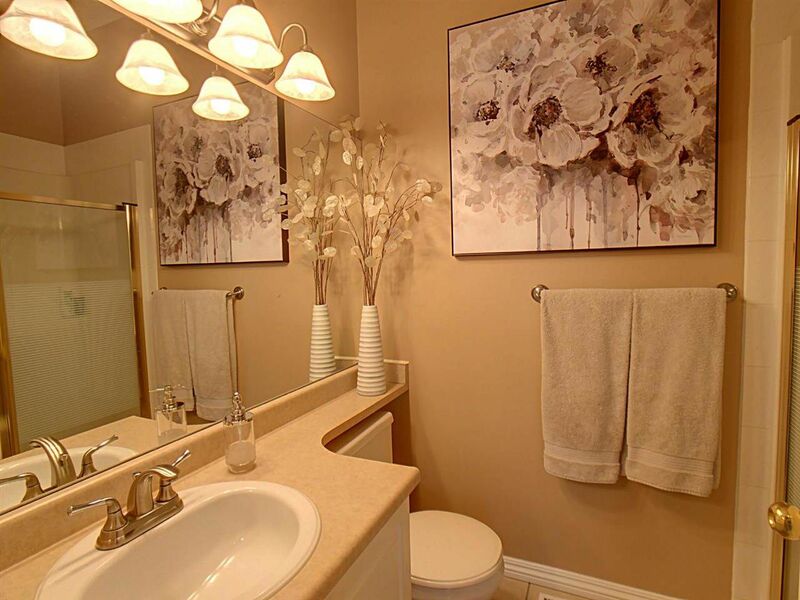 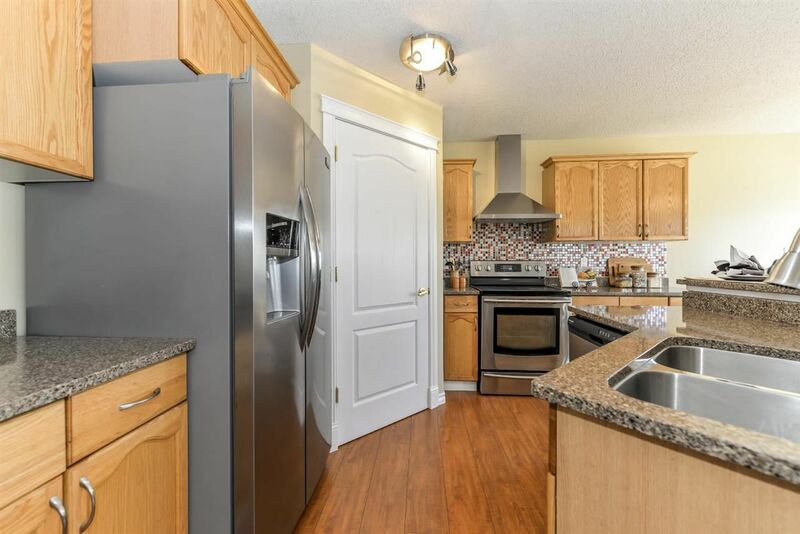 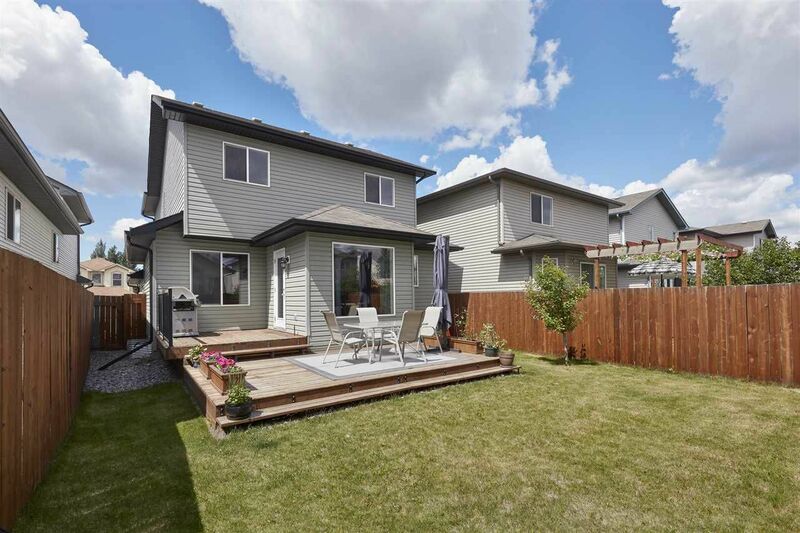 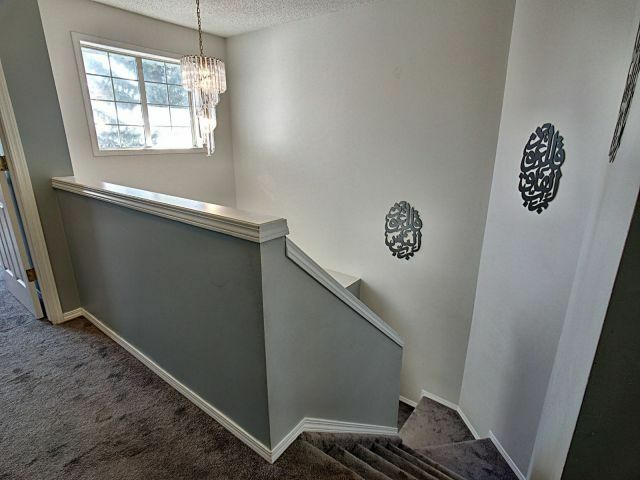 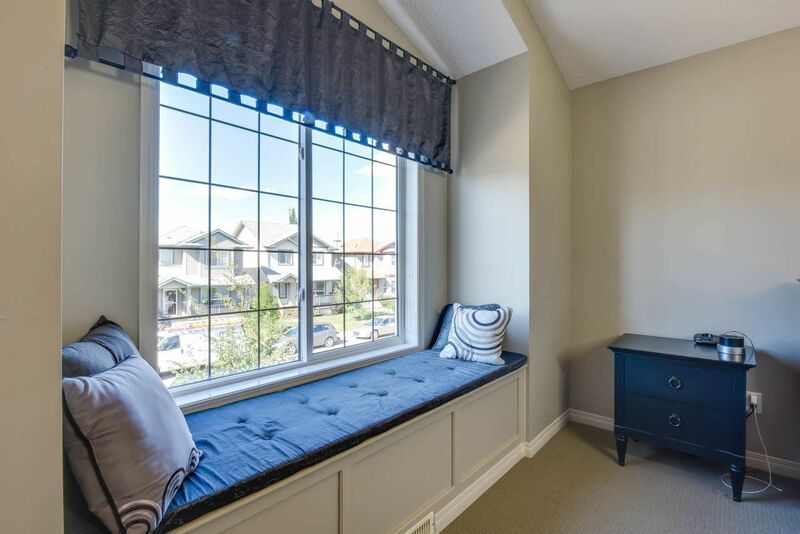 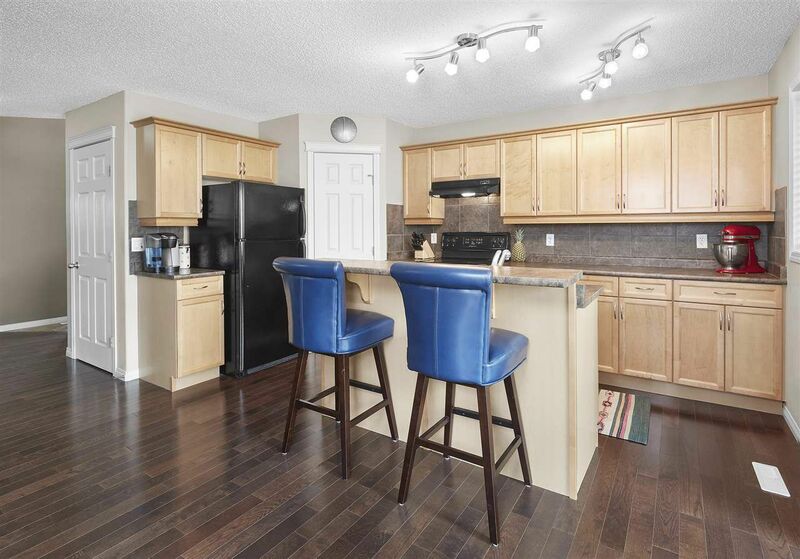 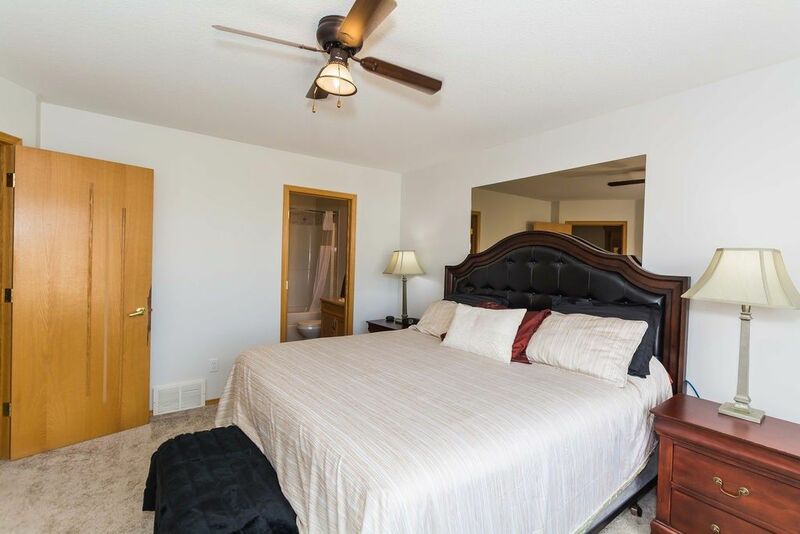 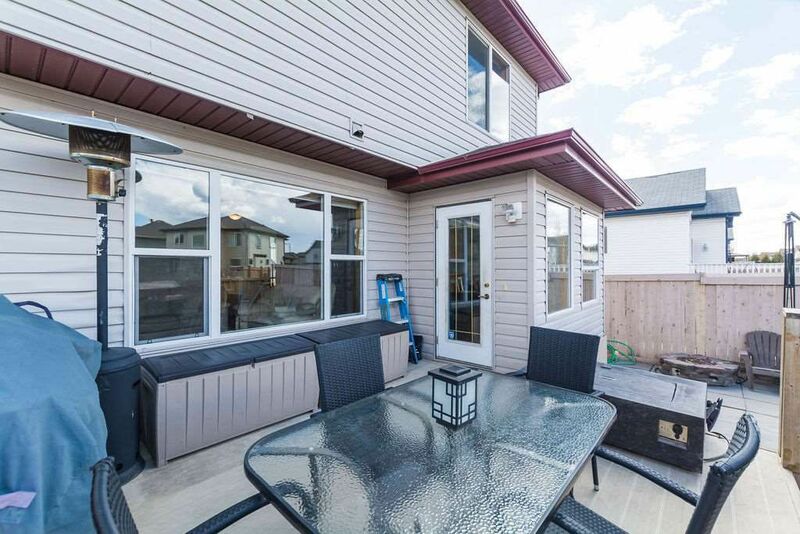 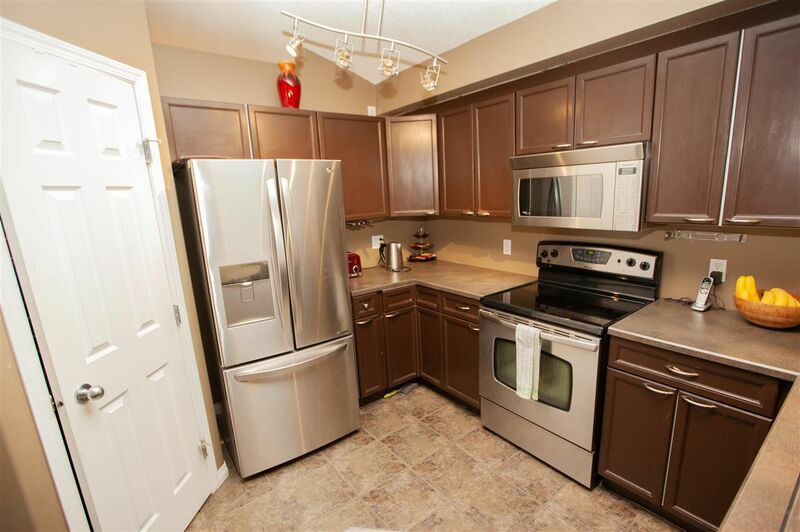 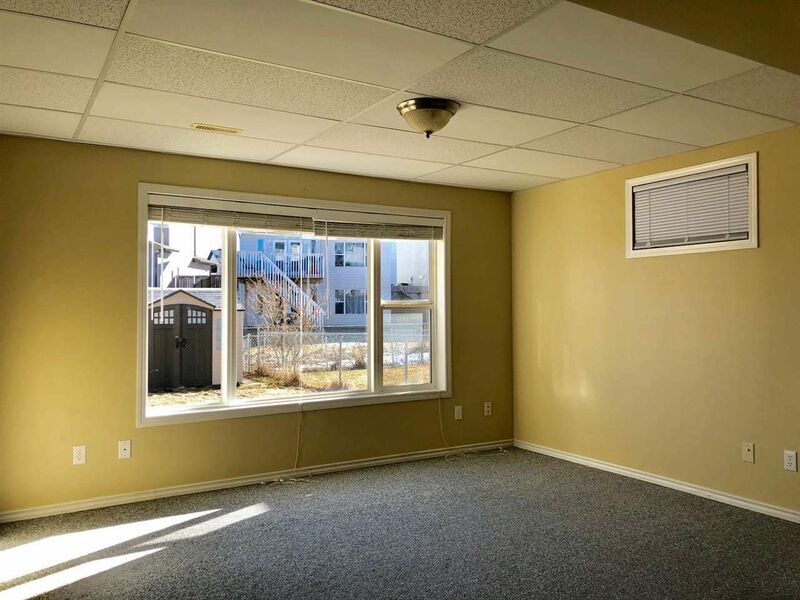 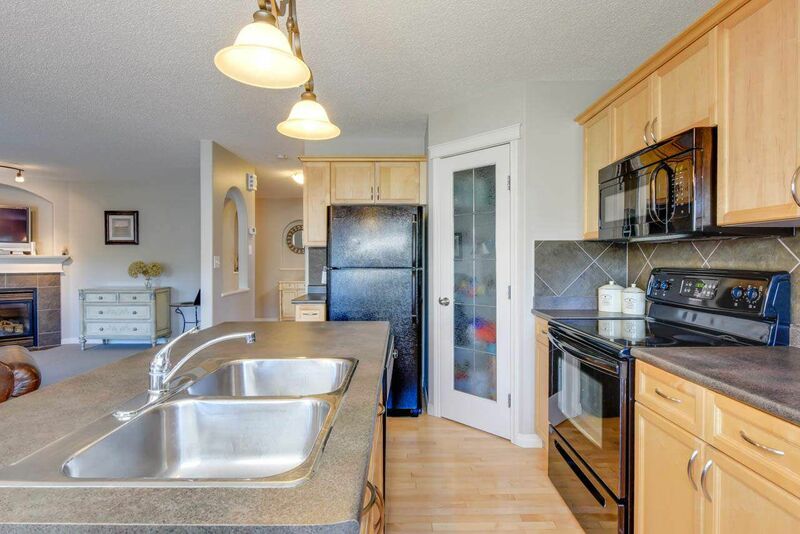 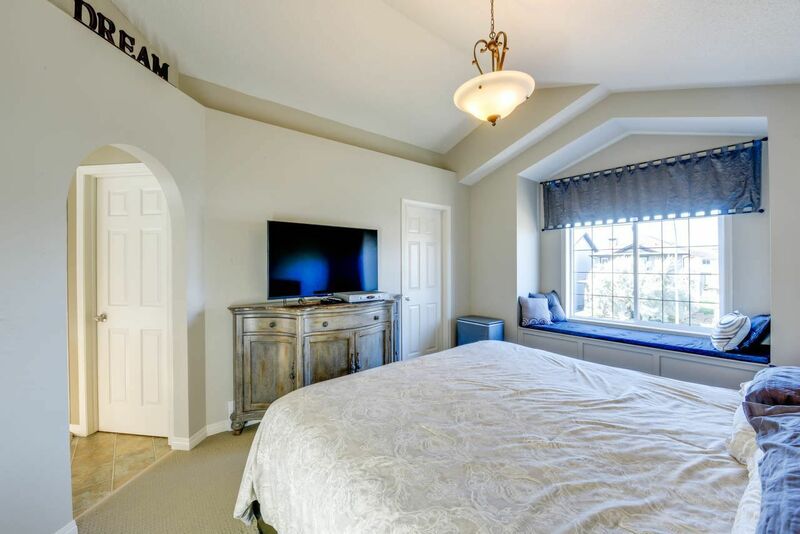 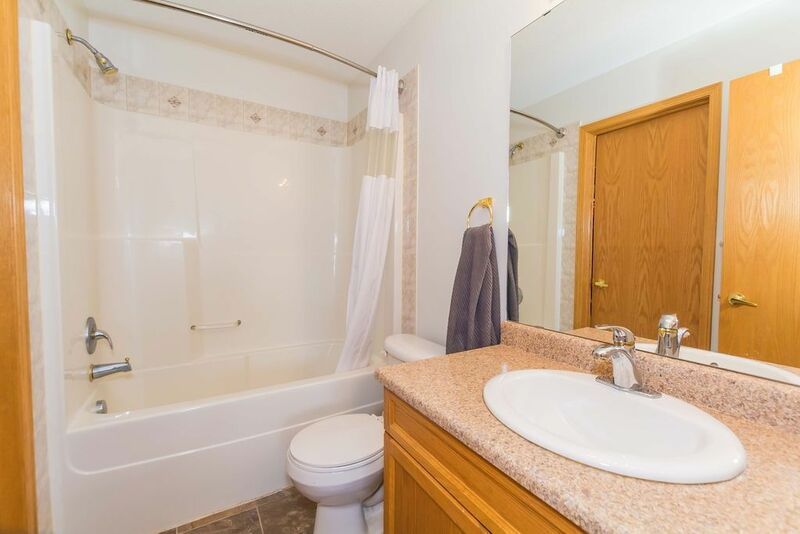 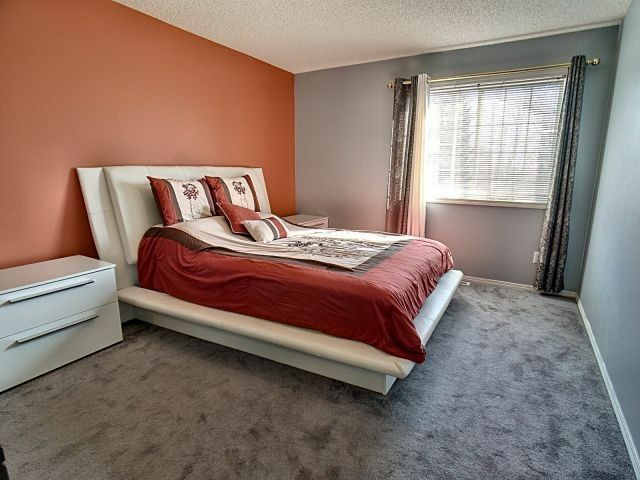 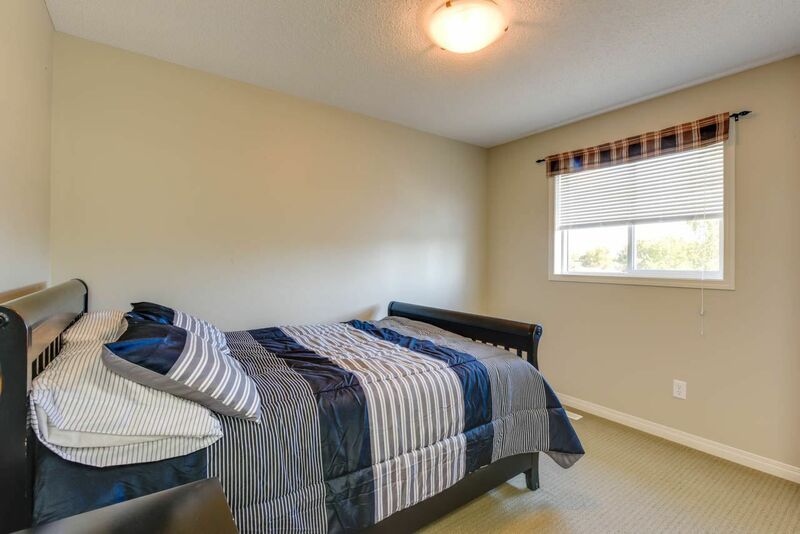 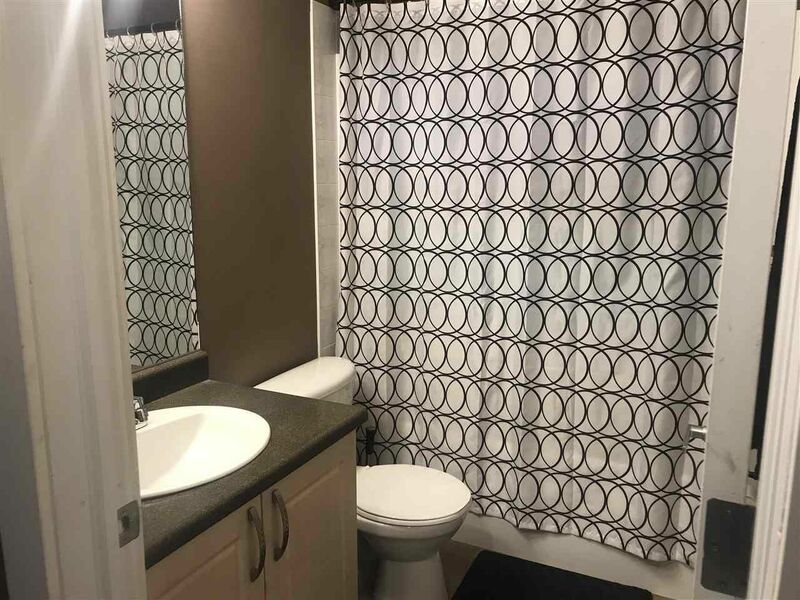 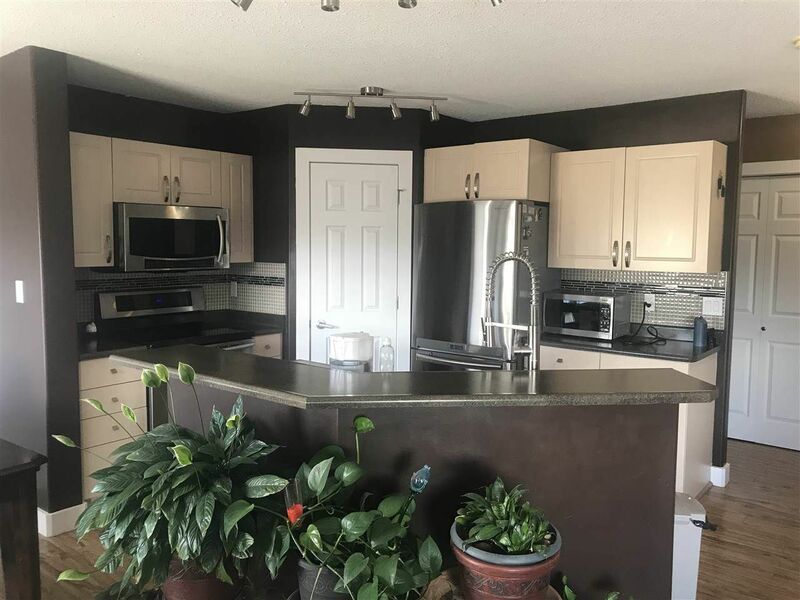 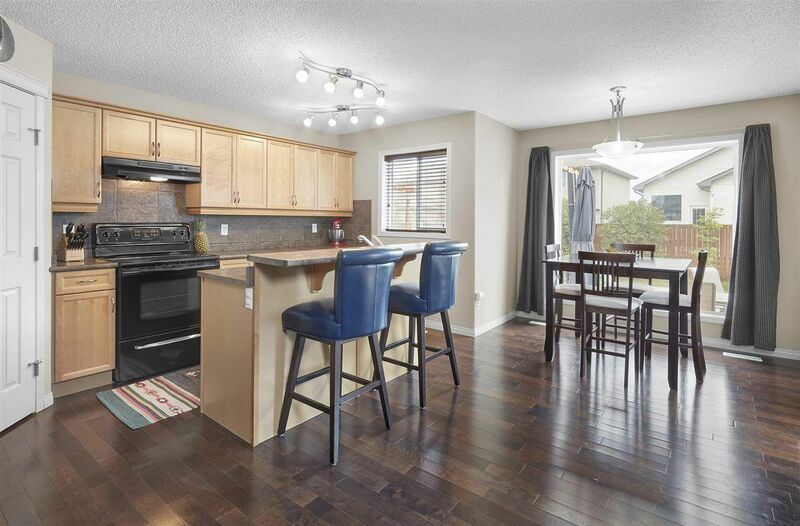 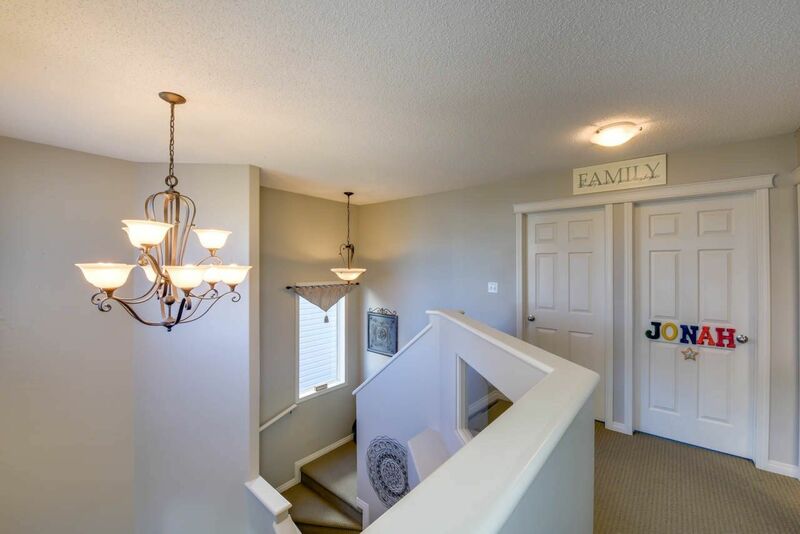 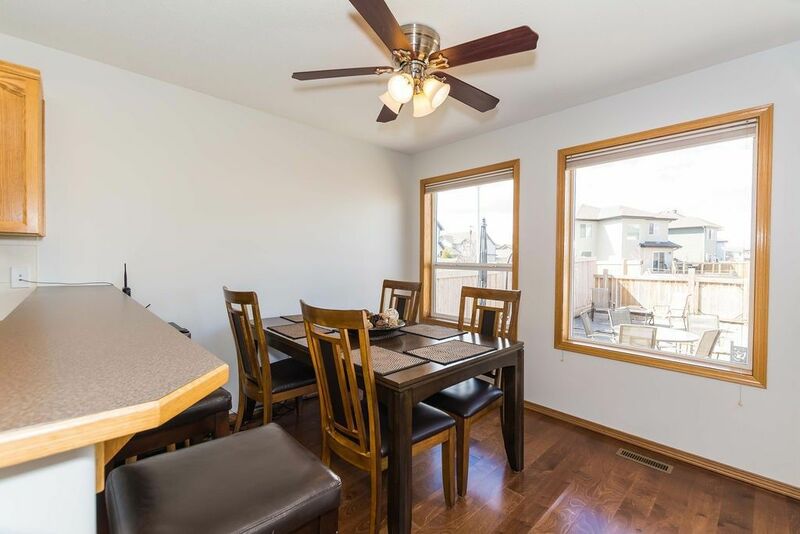 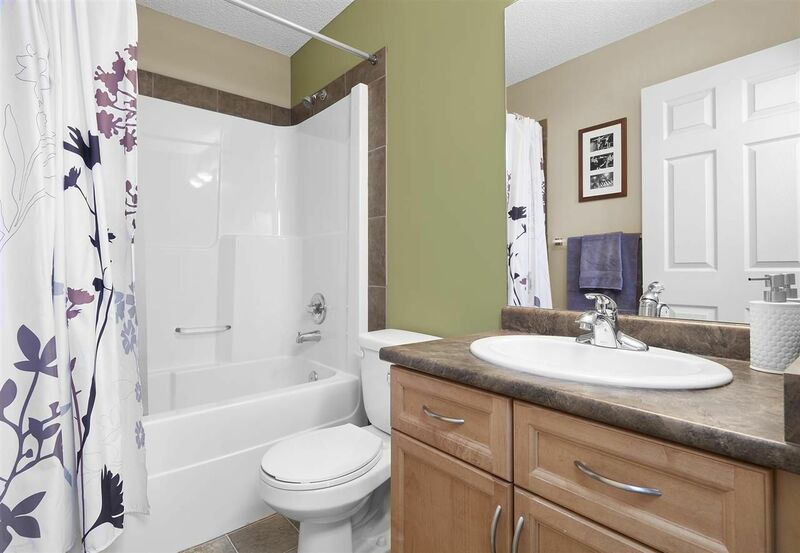 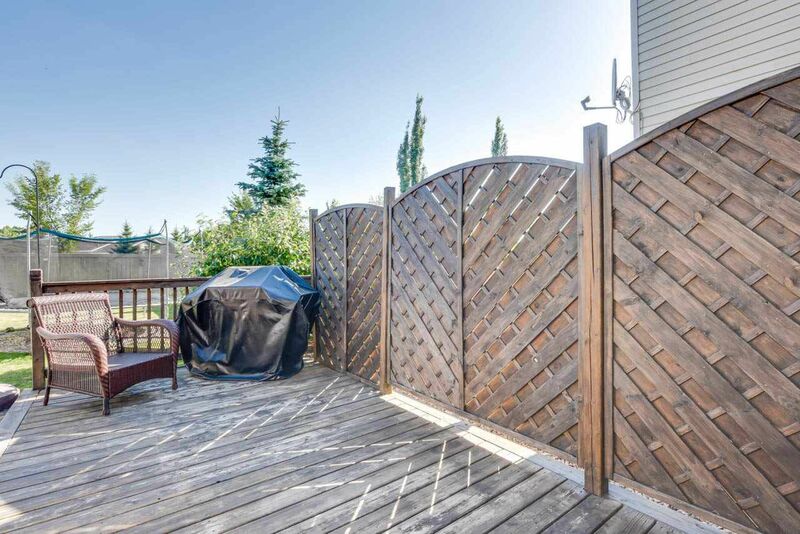 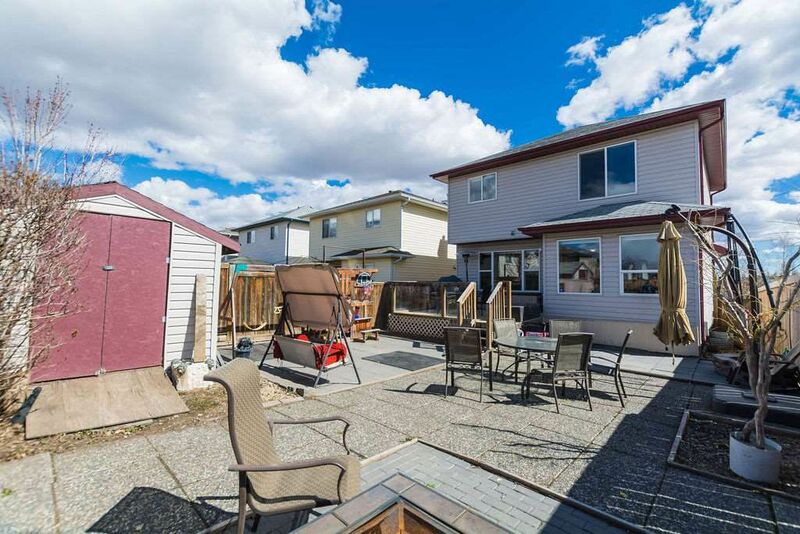 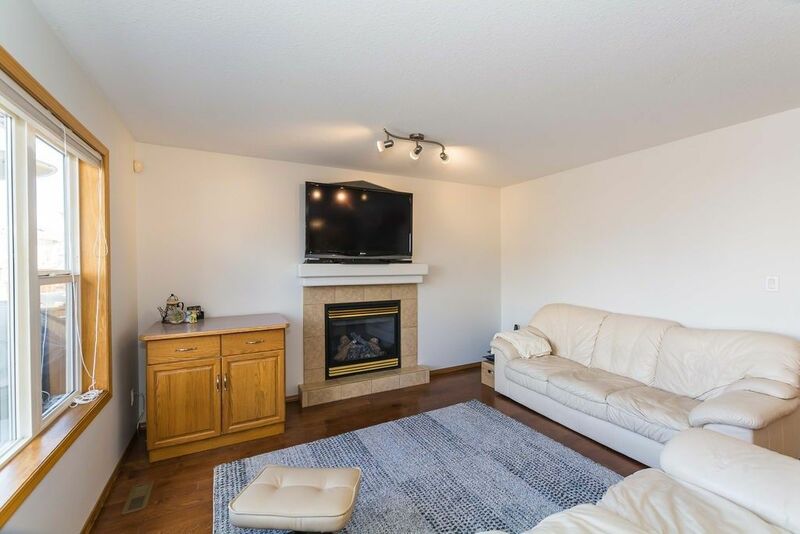 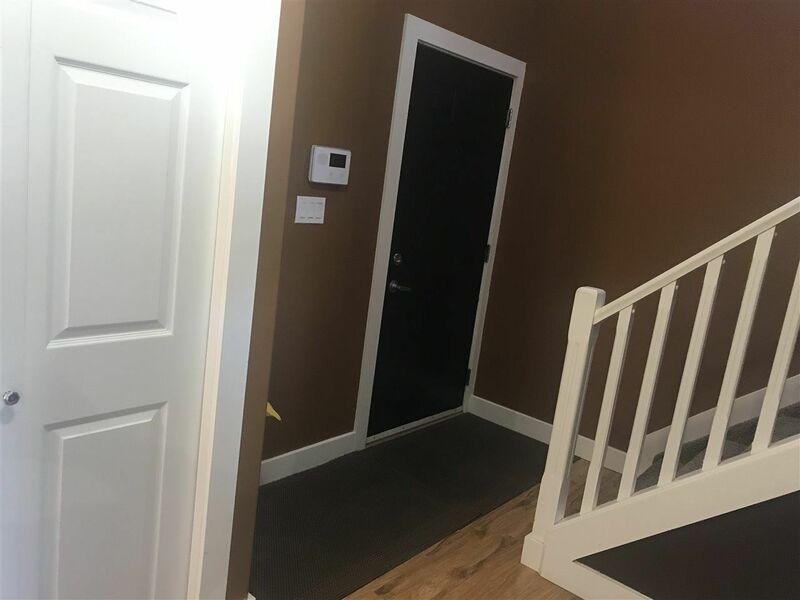 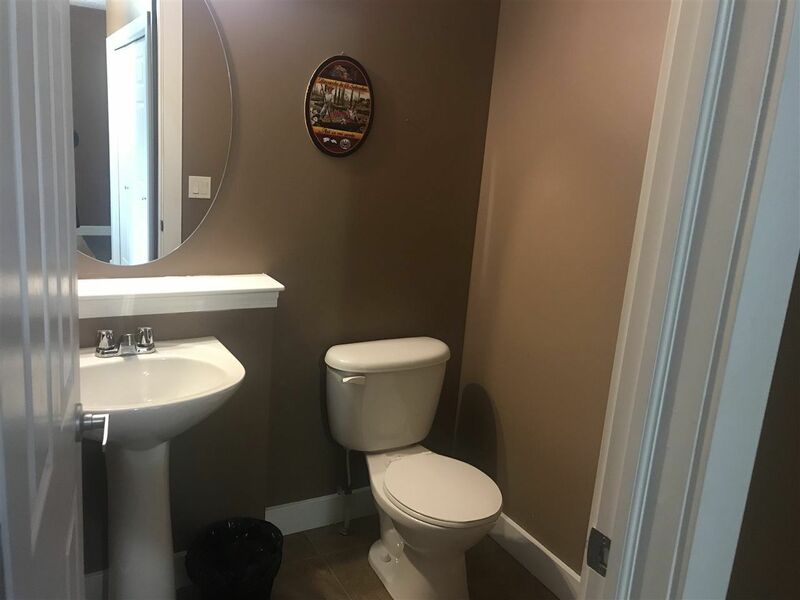 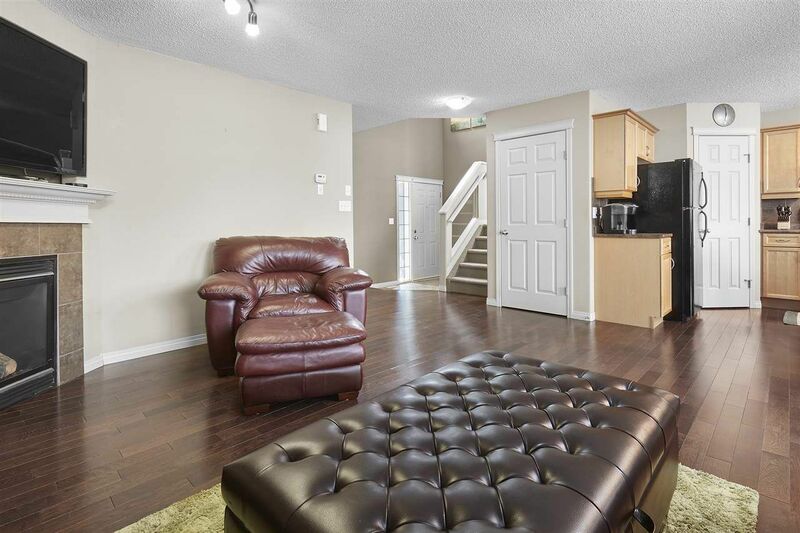 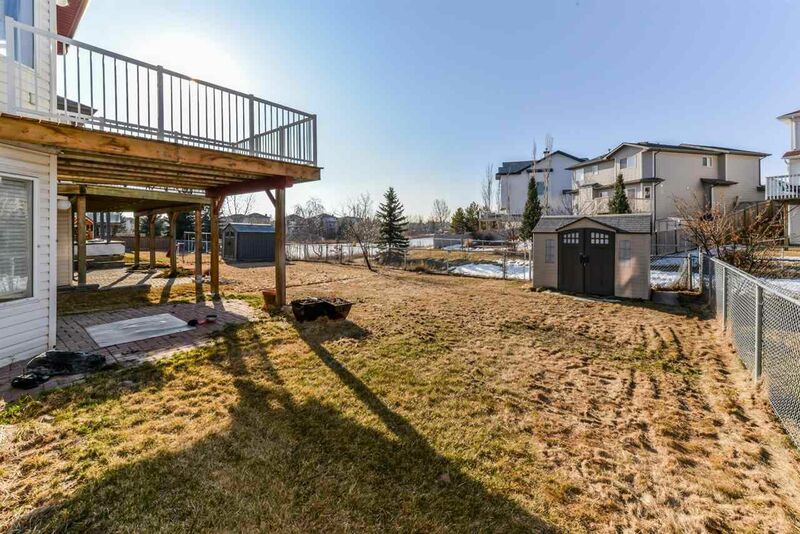 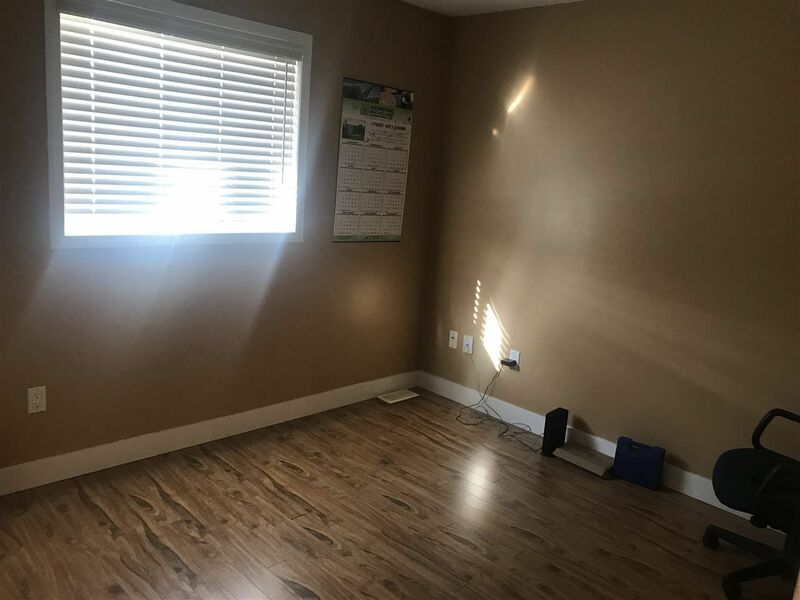 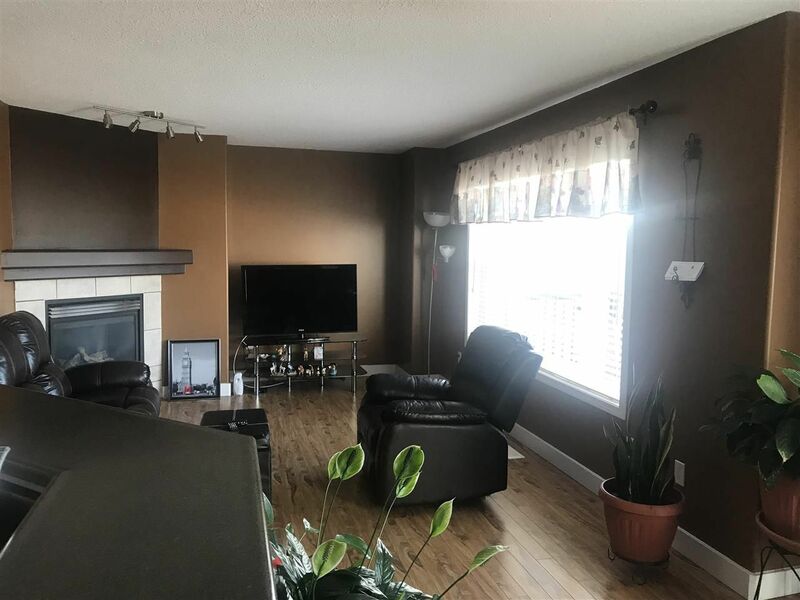 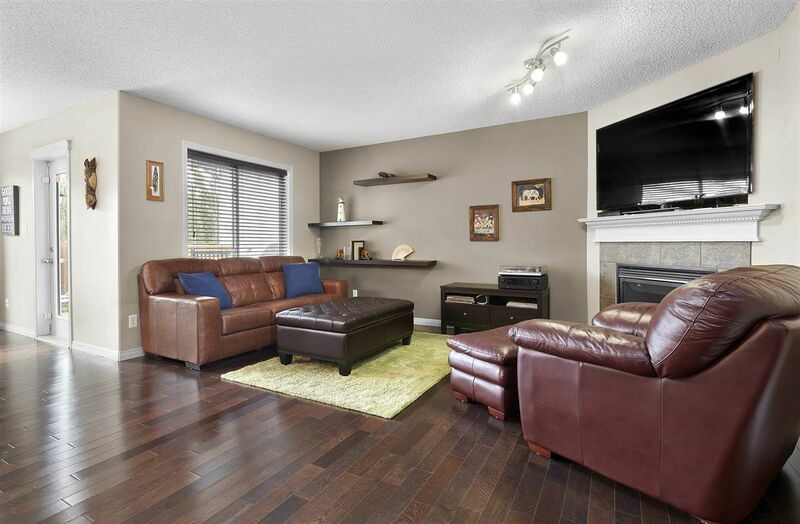 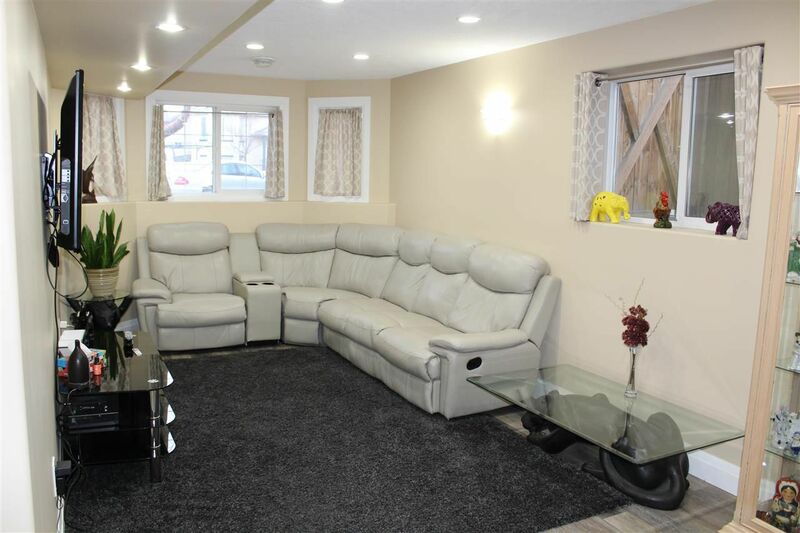 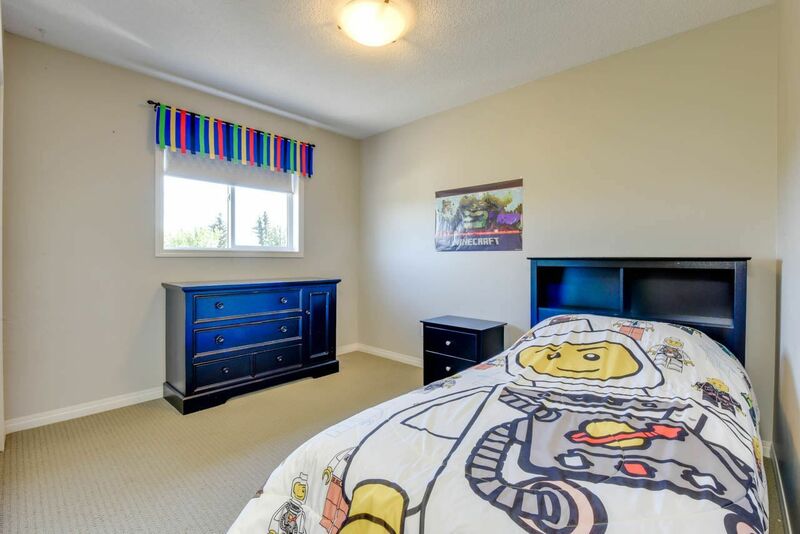 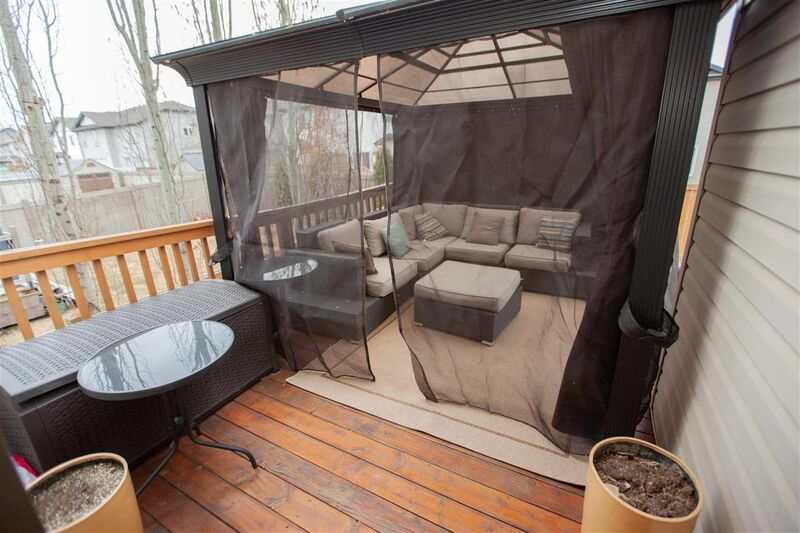 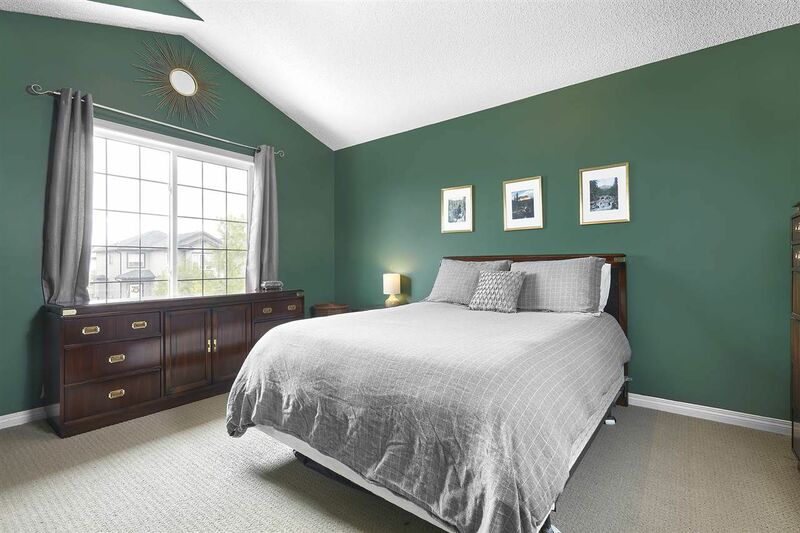 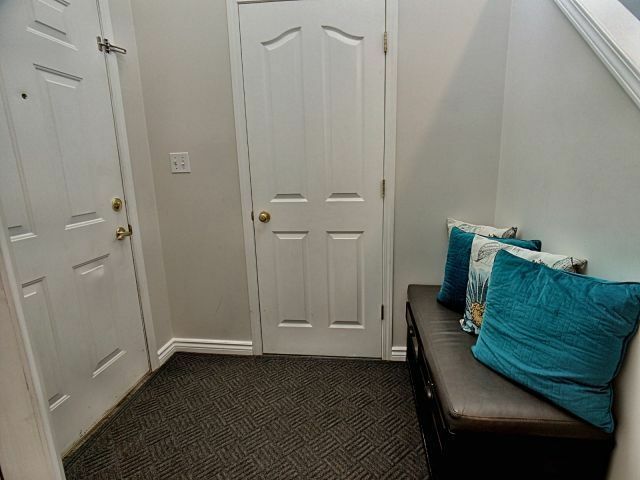 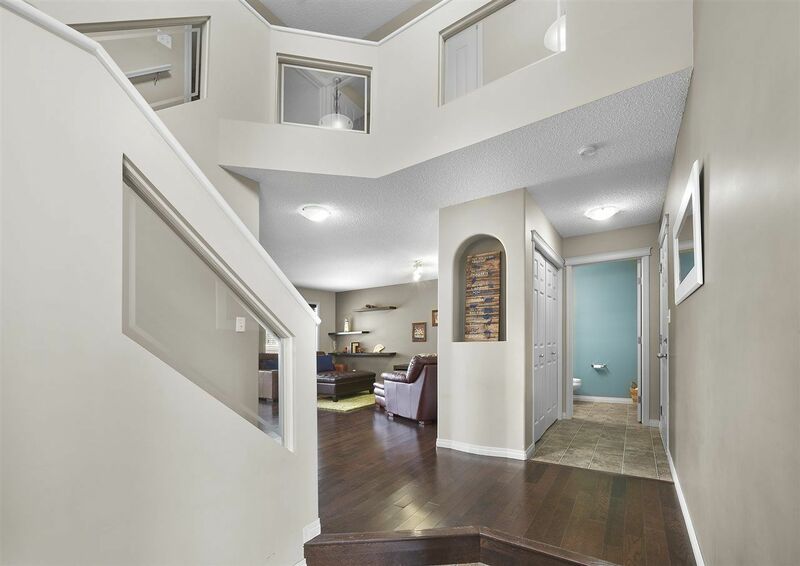 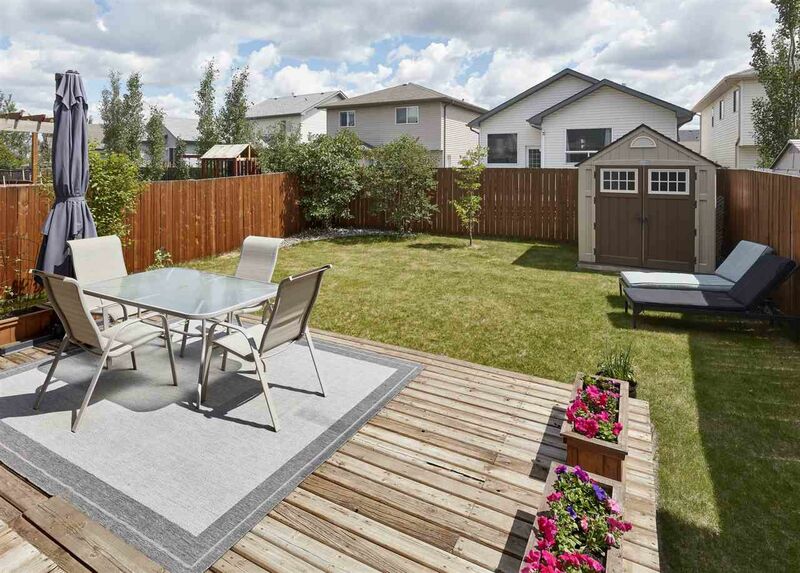 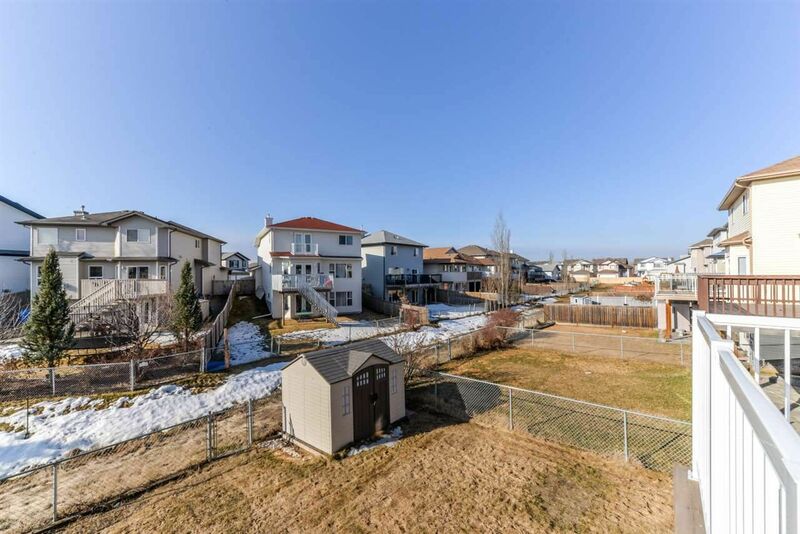 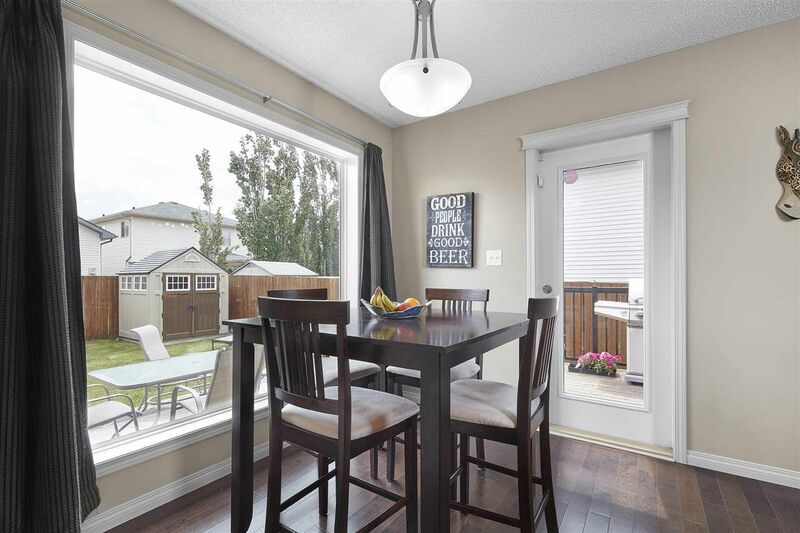 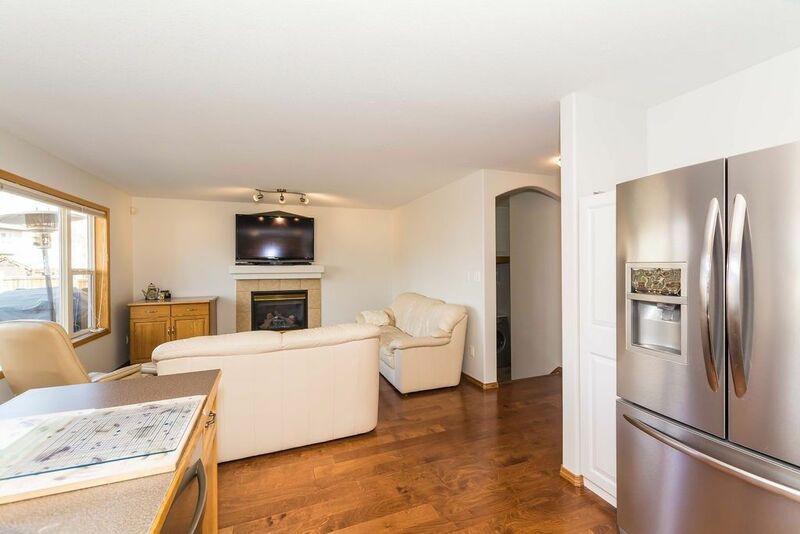 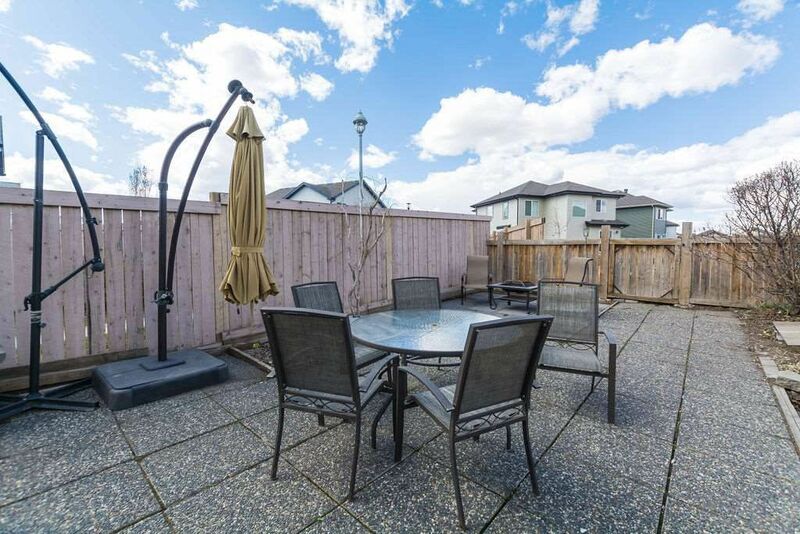 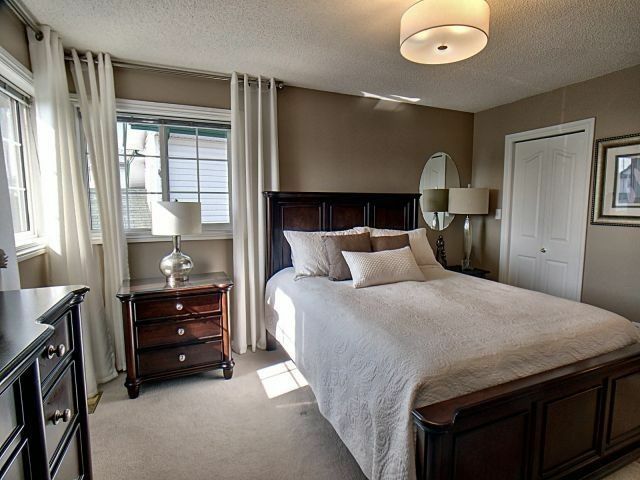 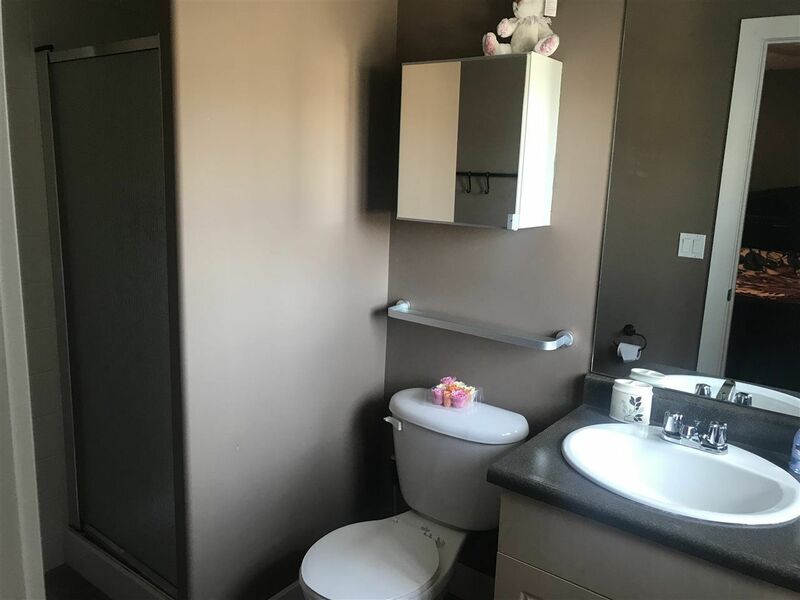 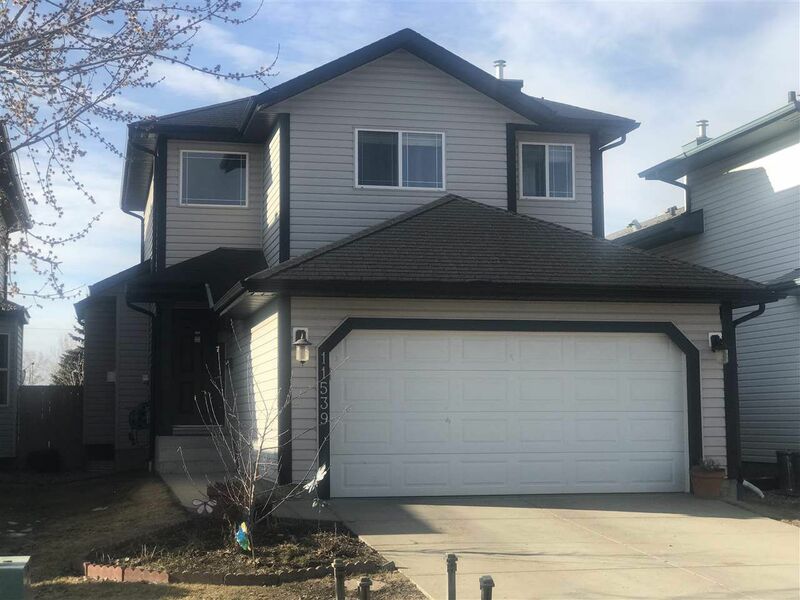 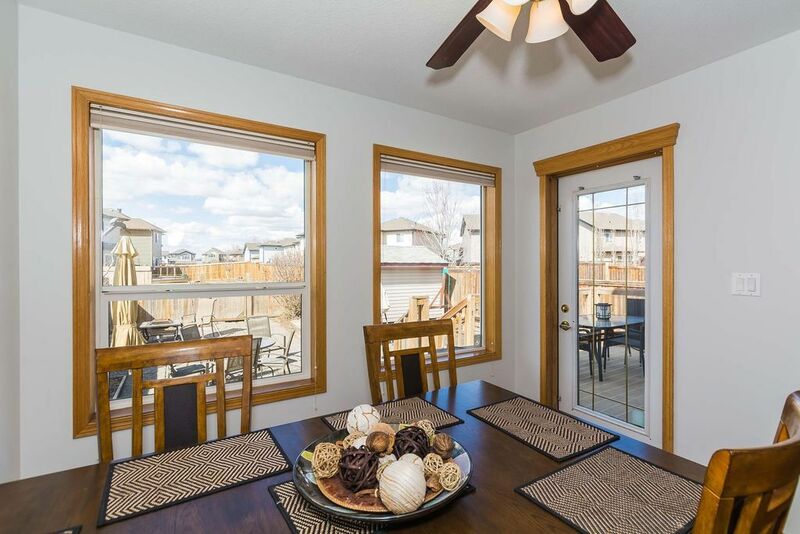 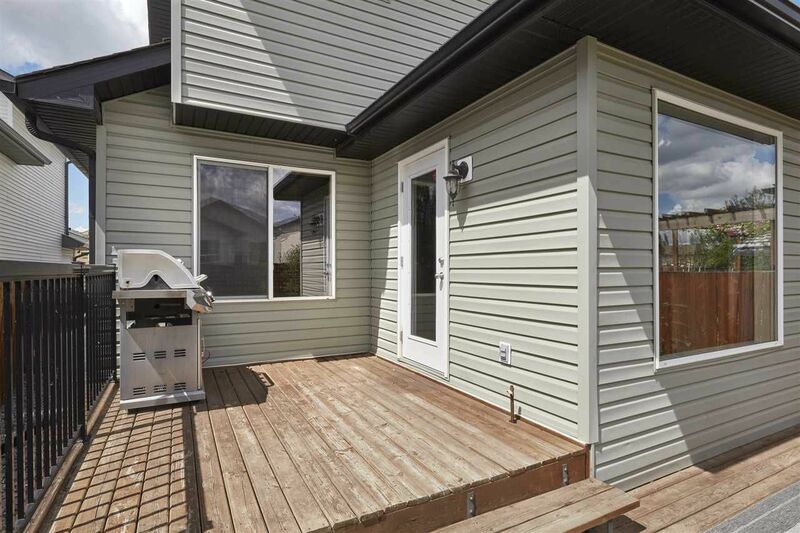 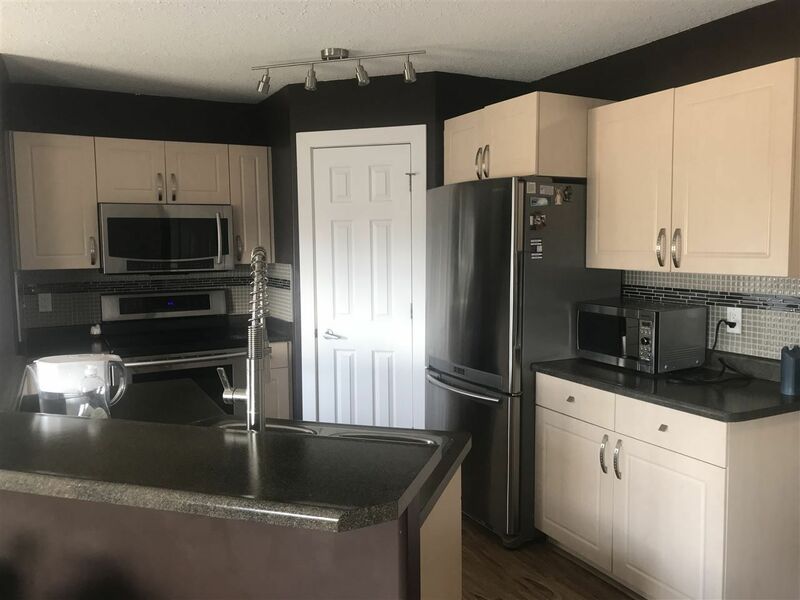 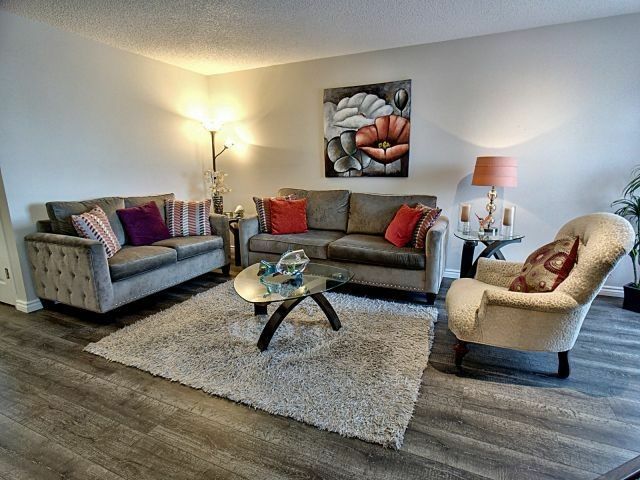 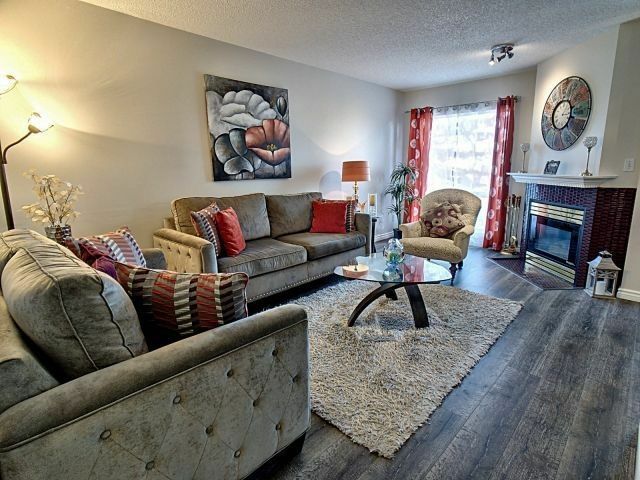 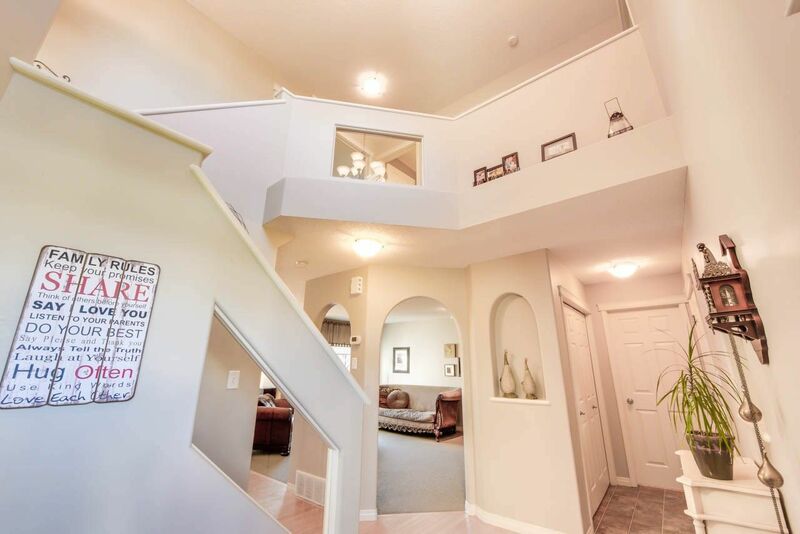 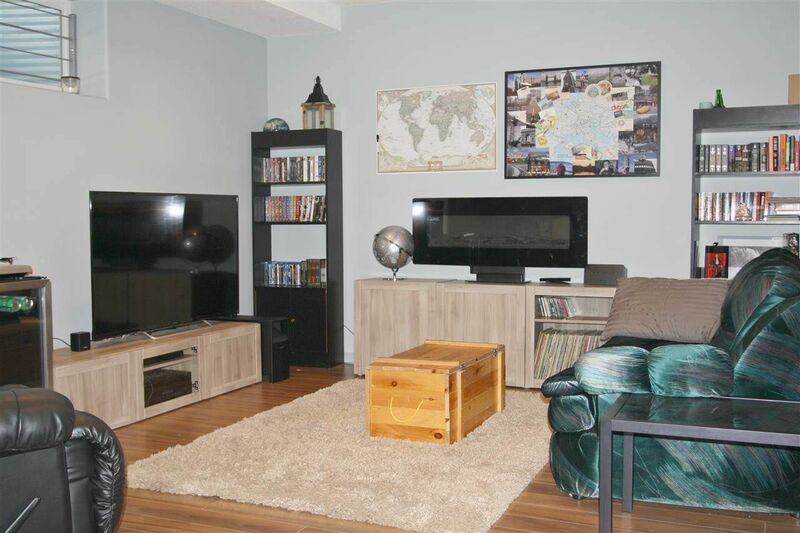 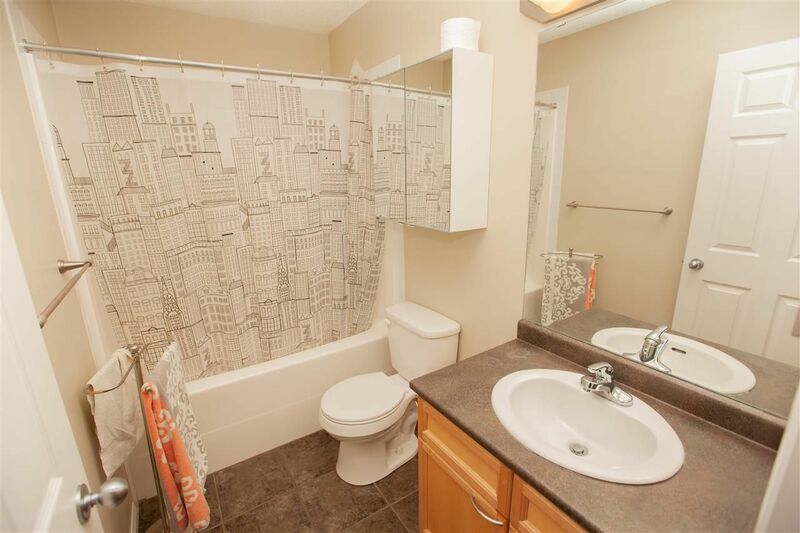 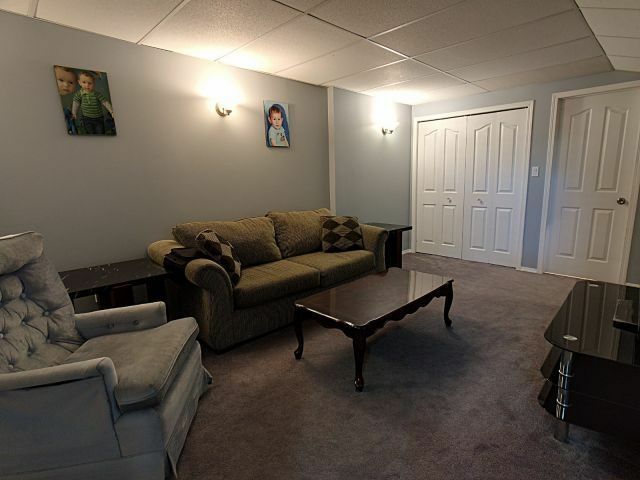 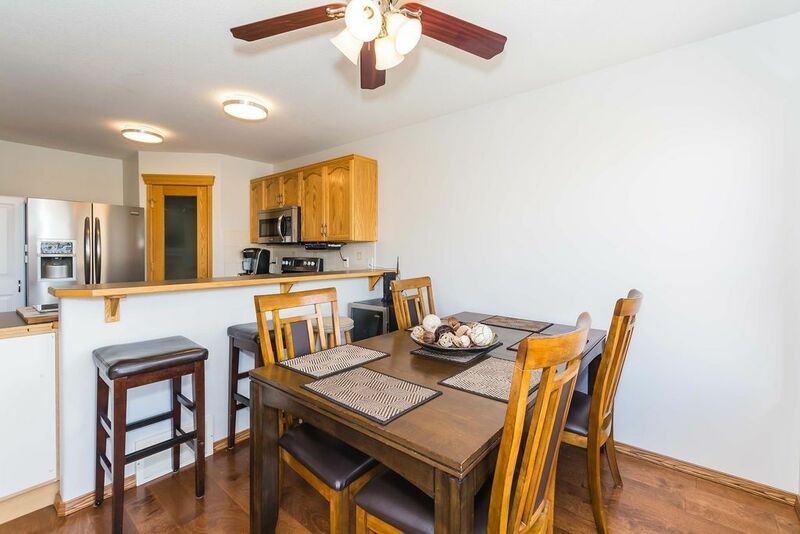 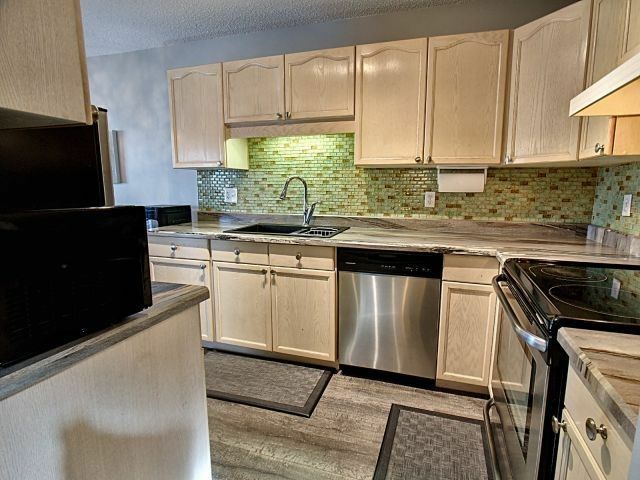 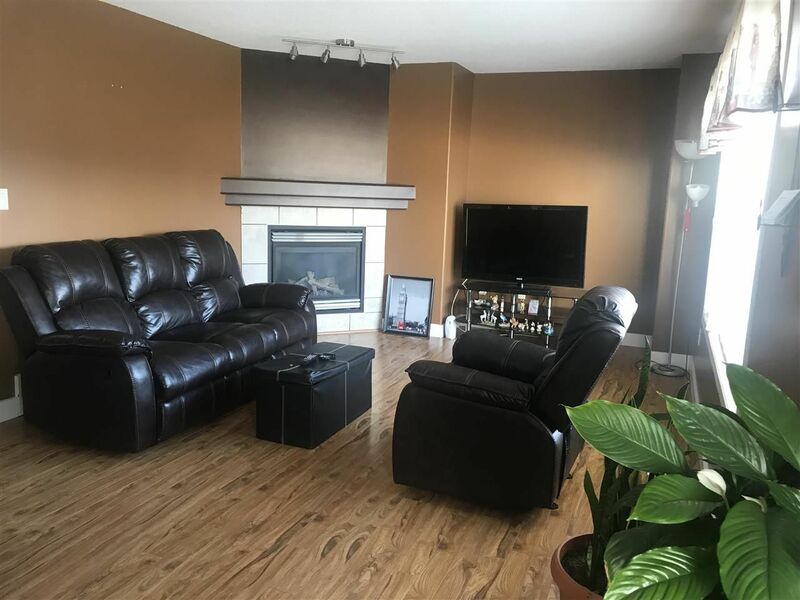 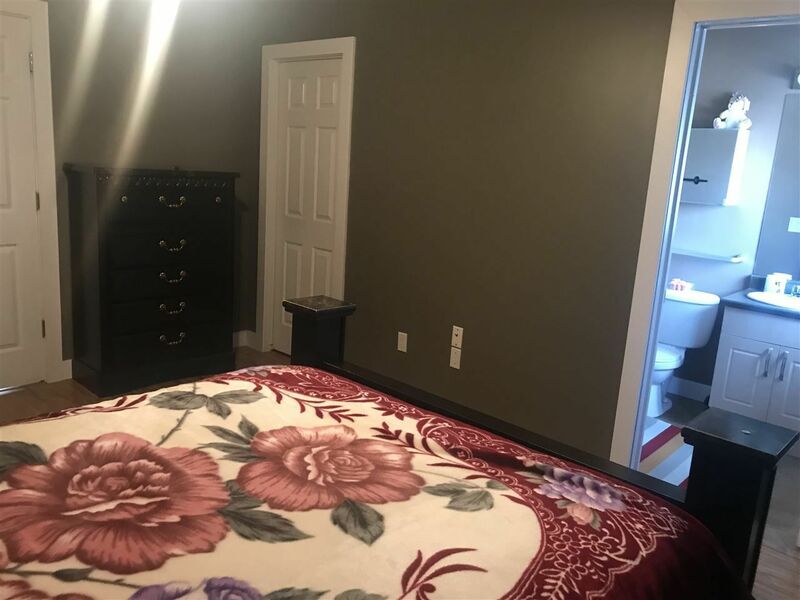 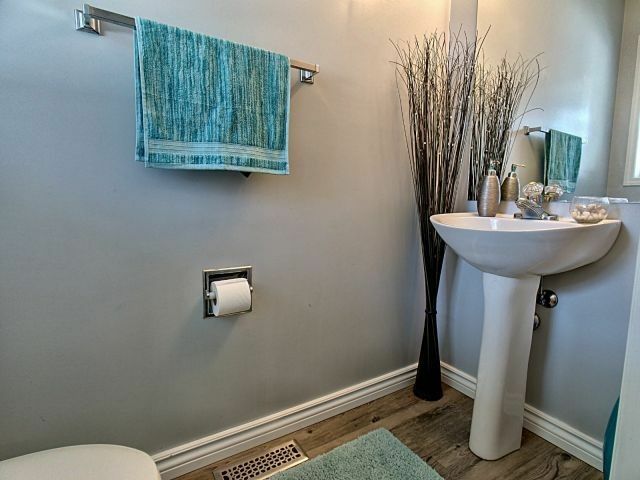 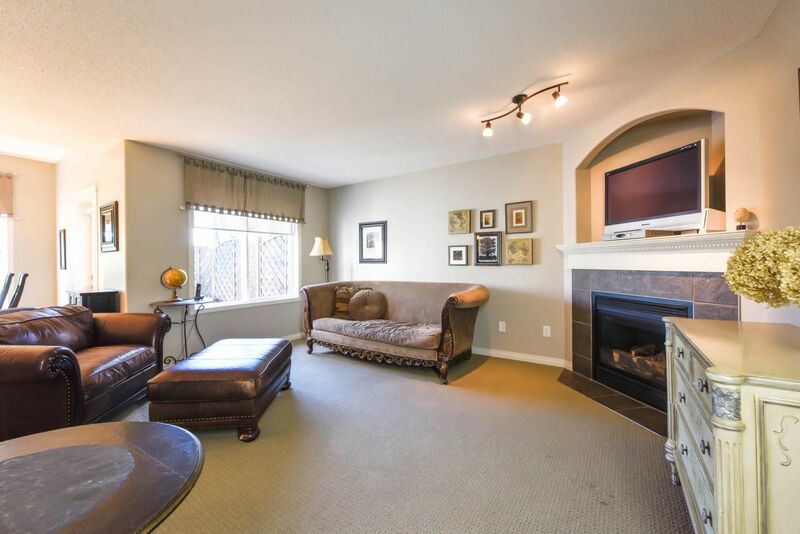 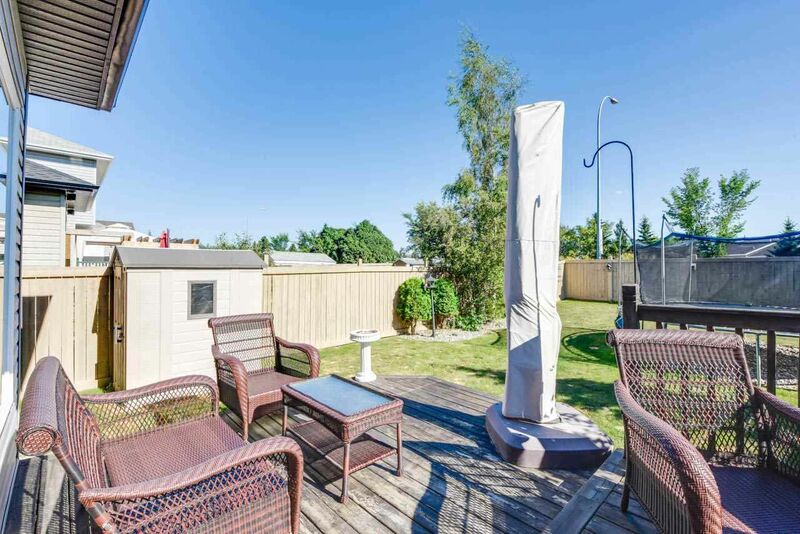 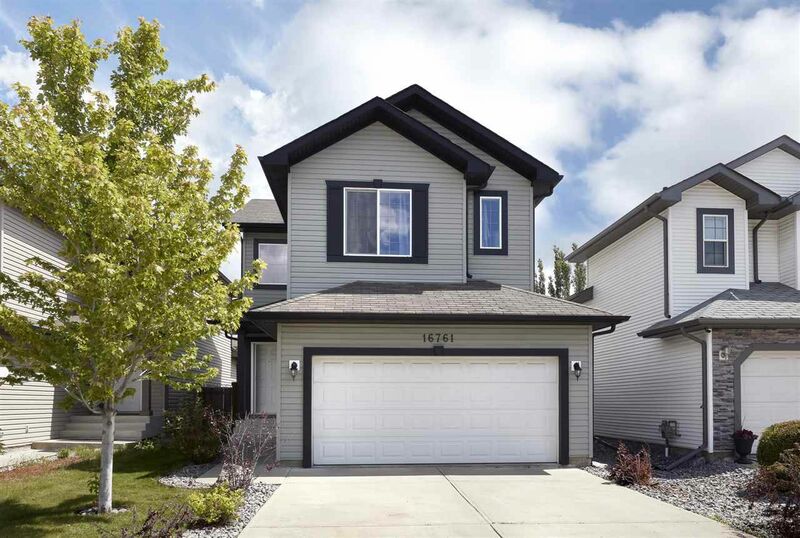 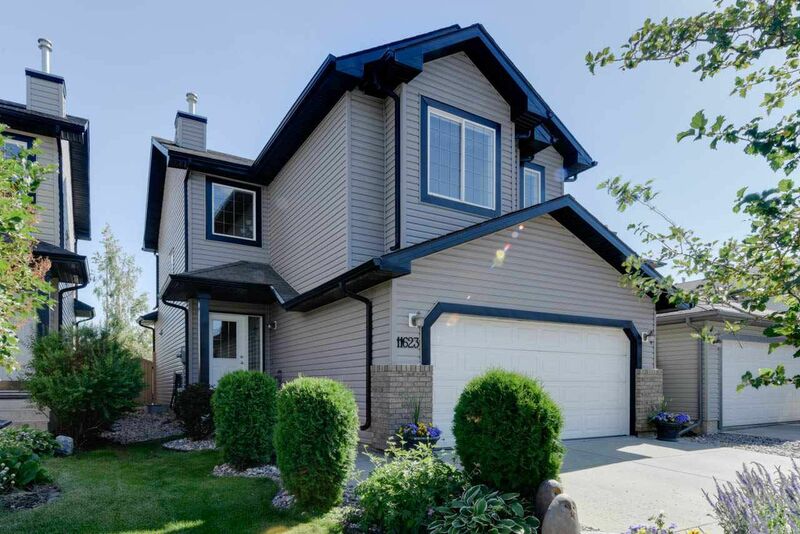 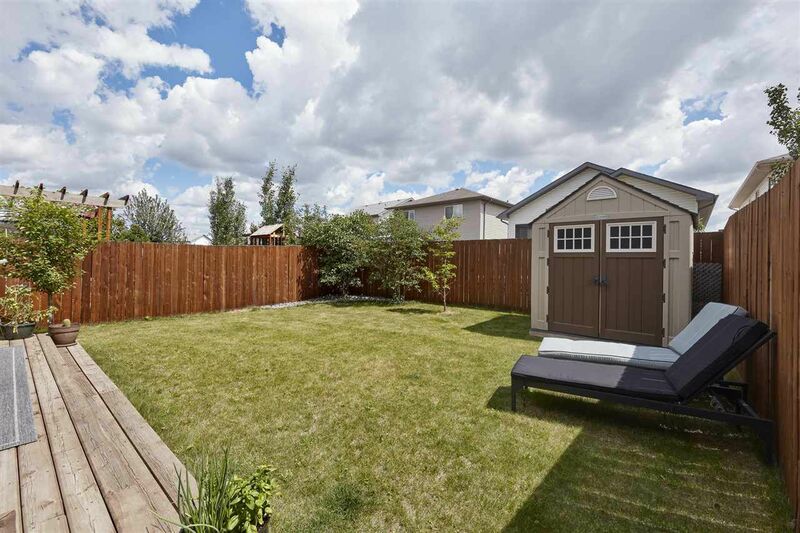 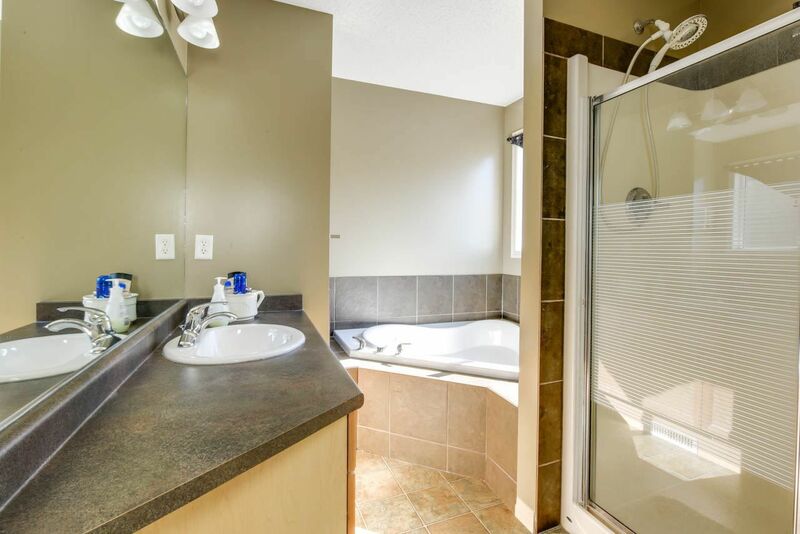 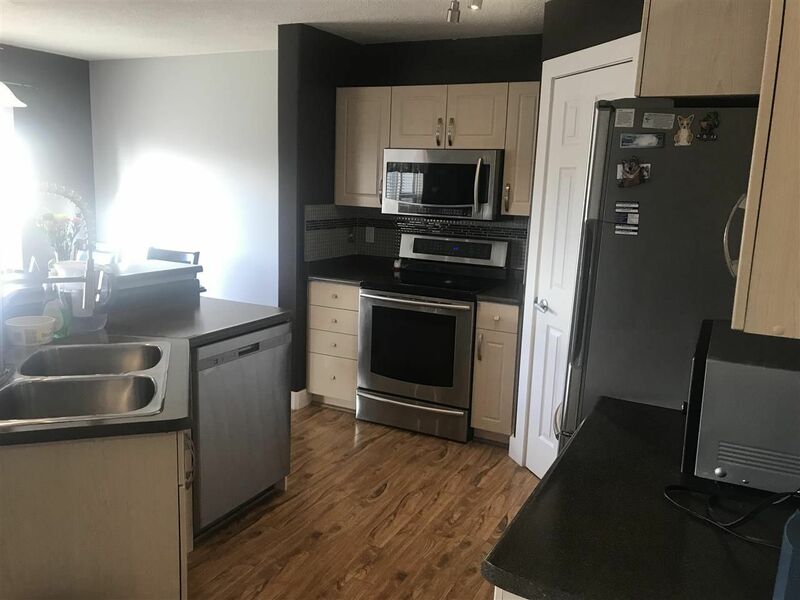 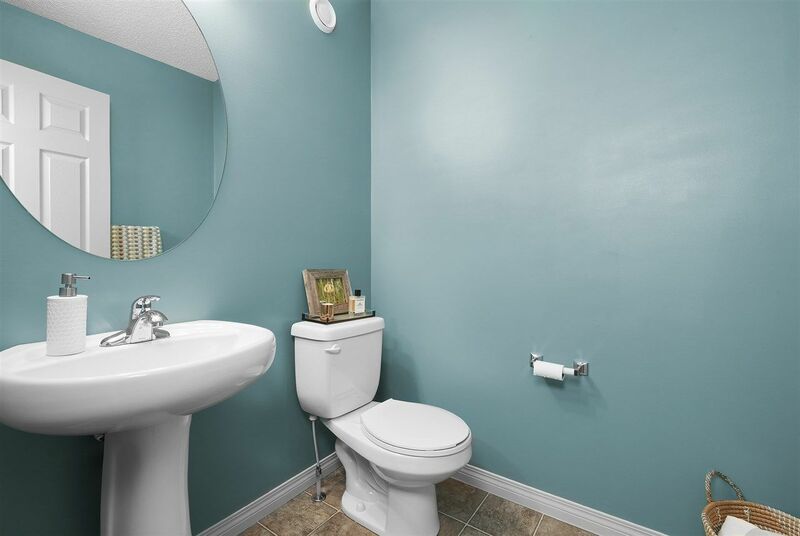 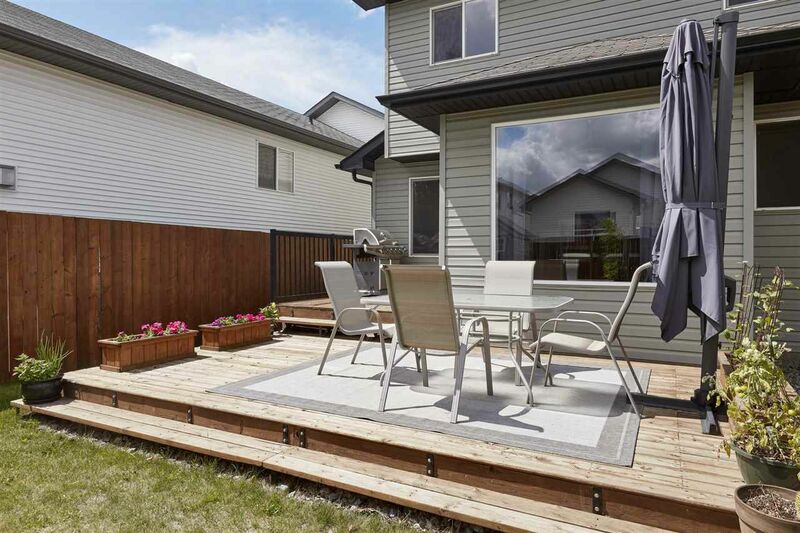 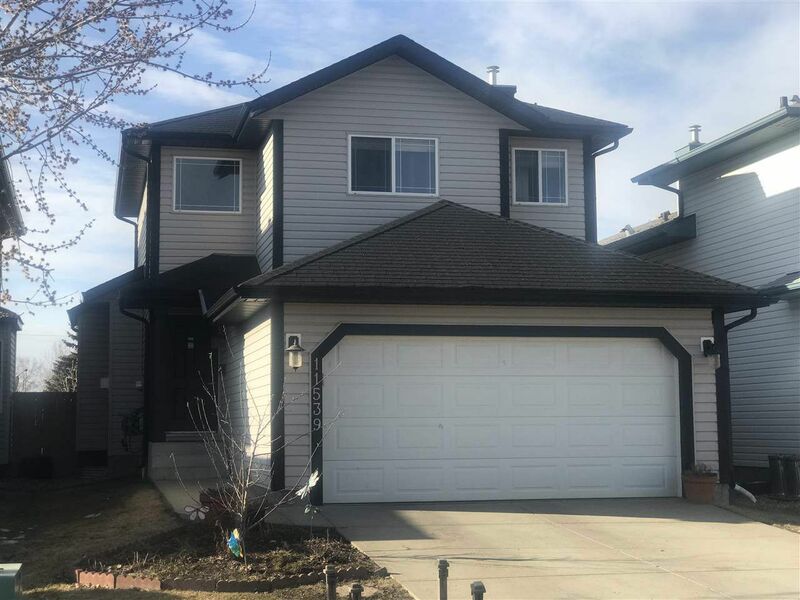 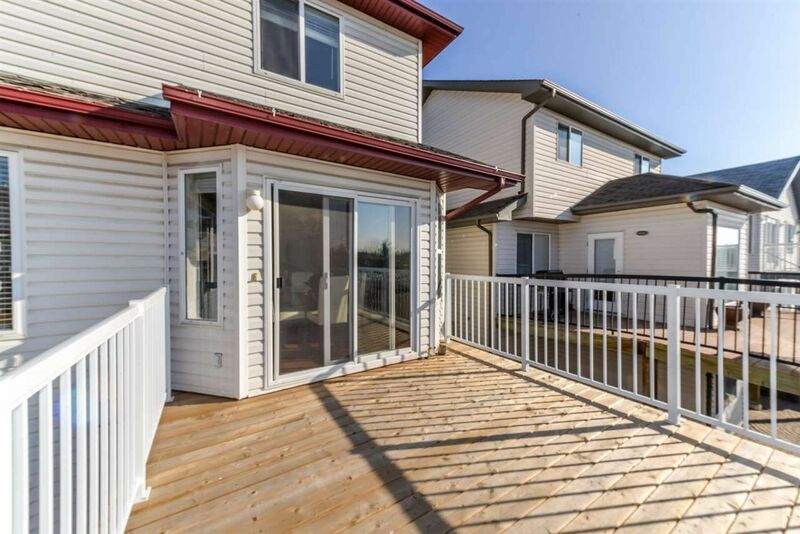 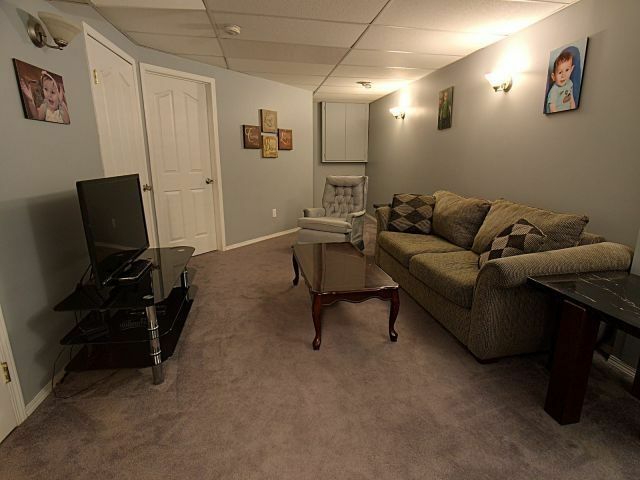 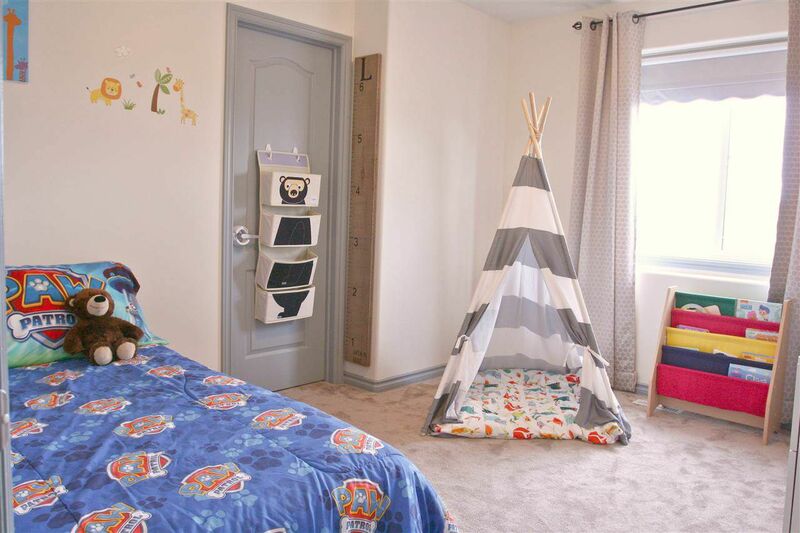 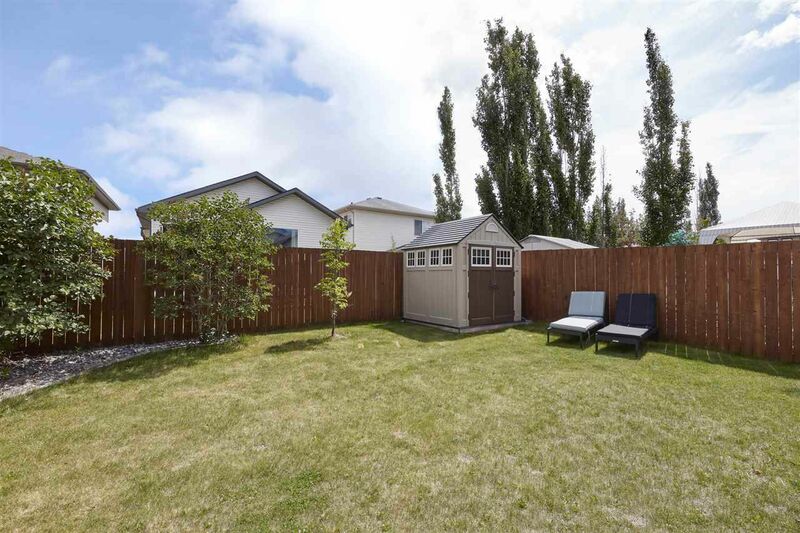 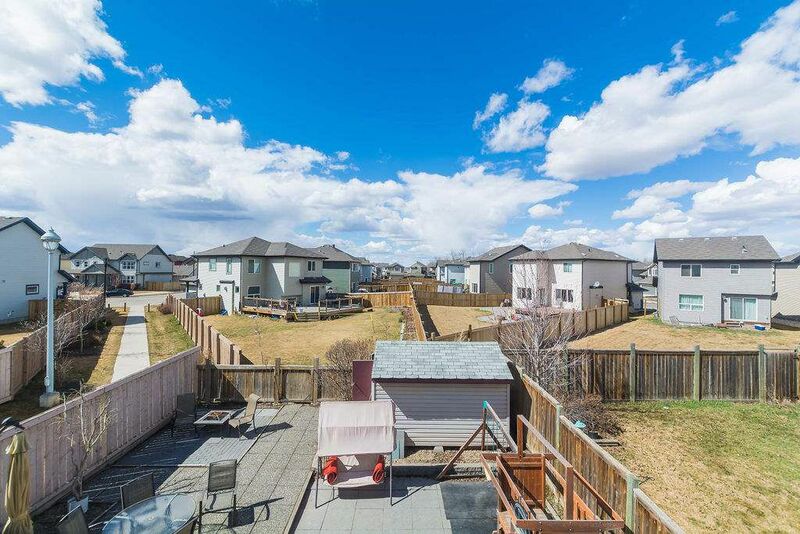 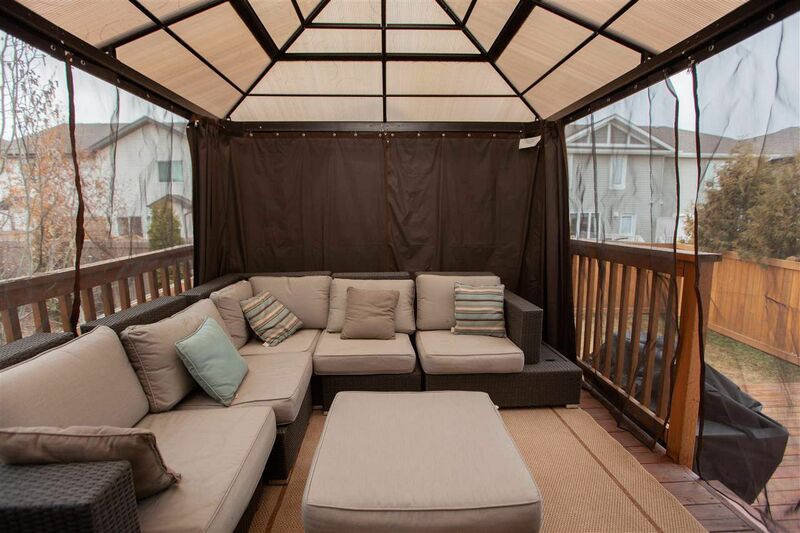 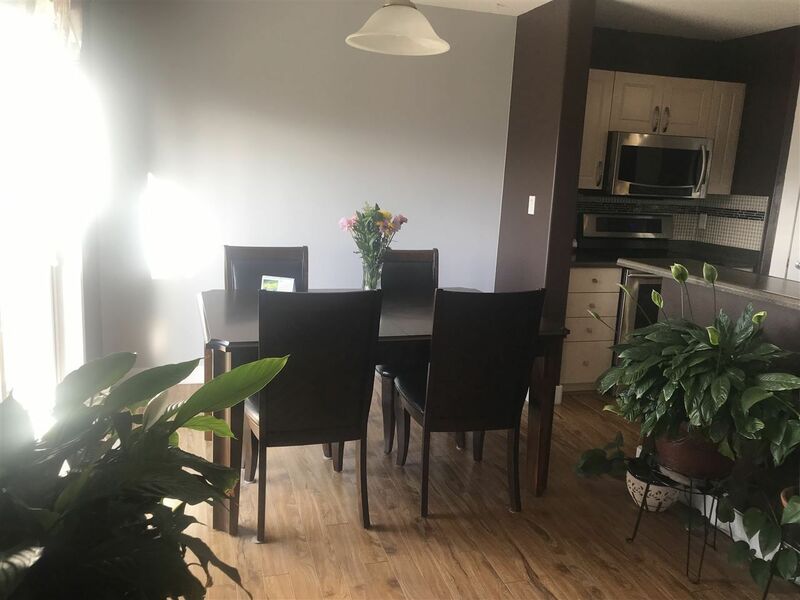 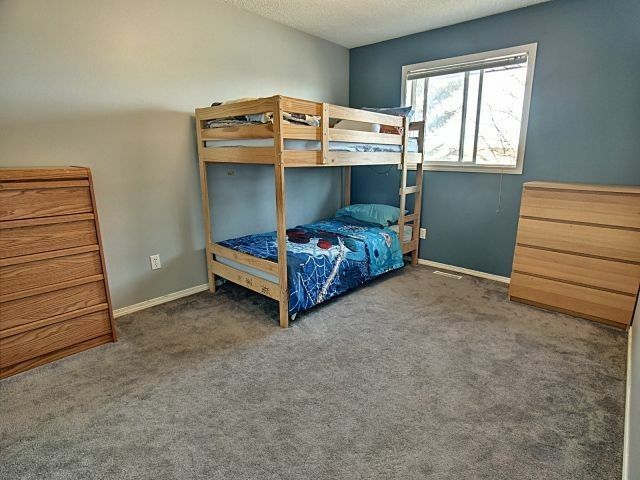 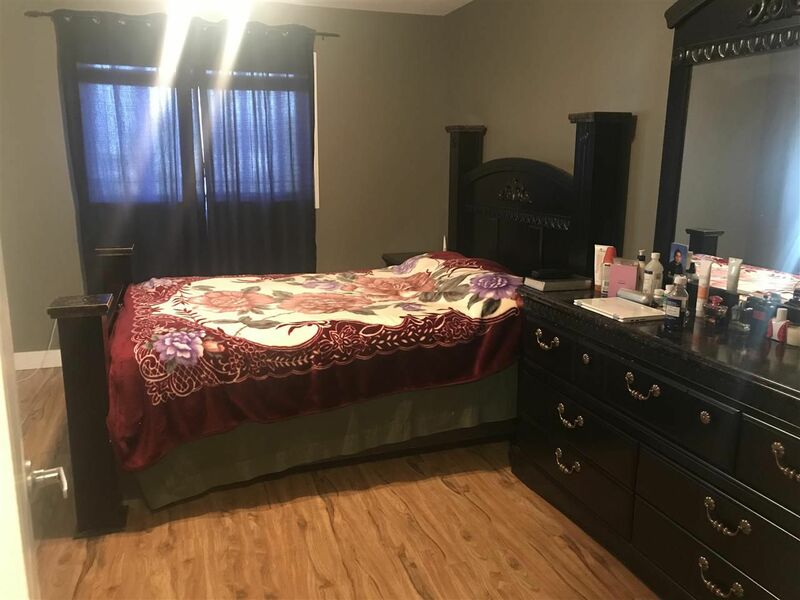 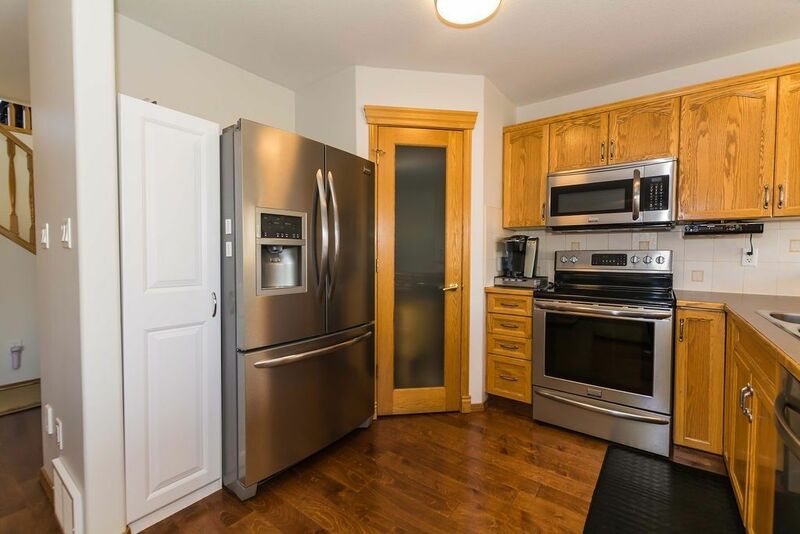 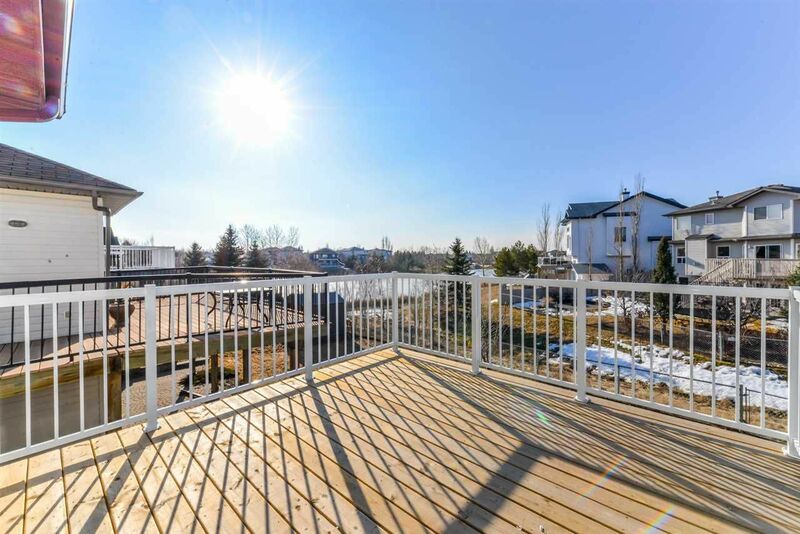 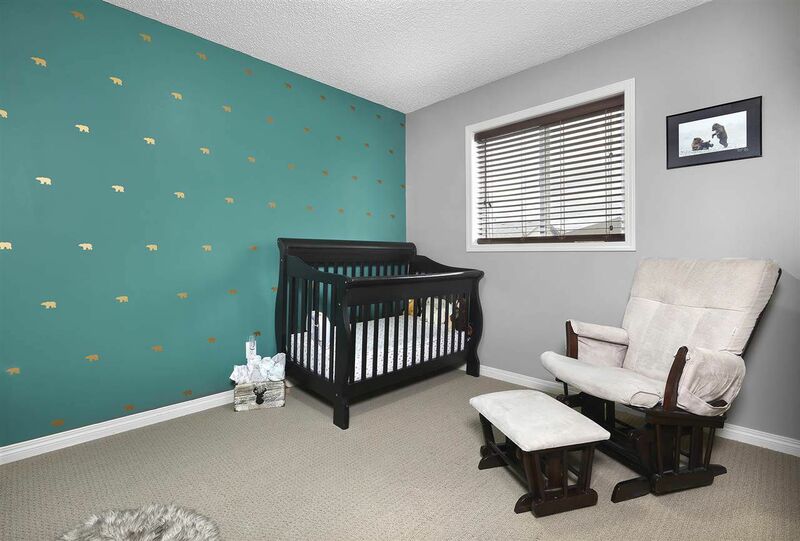 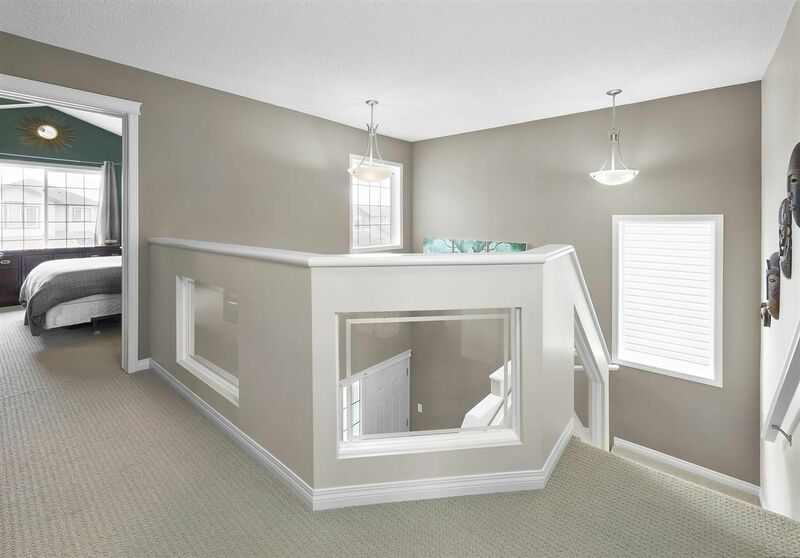 Canossa Edmonton is a popular community in New Castle in north Edmonton for our military members being close to CFB Garrison, located next to new homes in Chambery and Rapperswill. 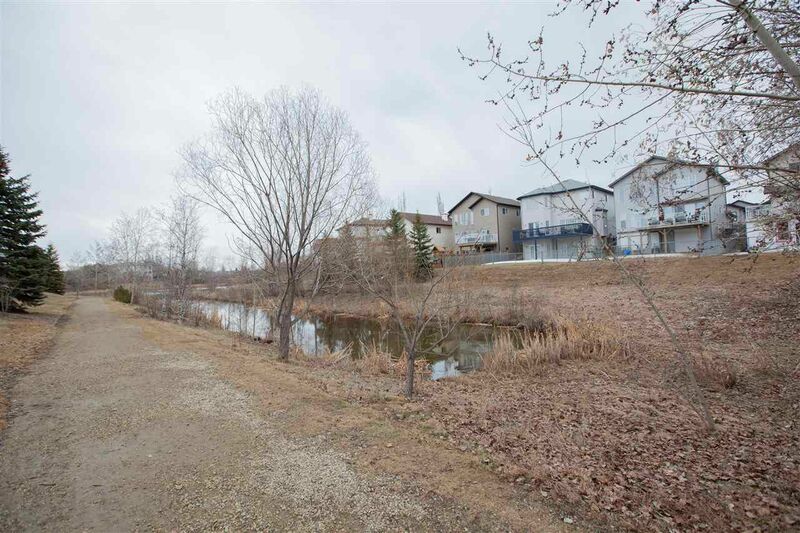 Canossas name follows in the tradition of naming the Castle Downs area after famous castles. 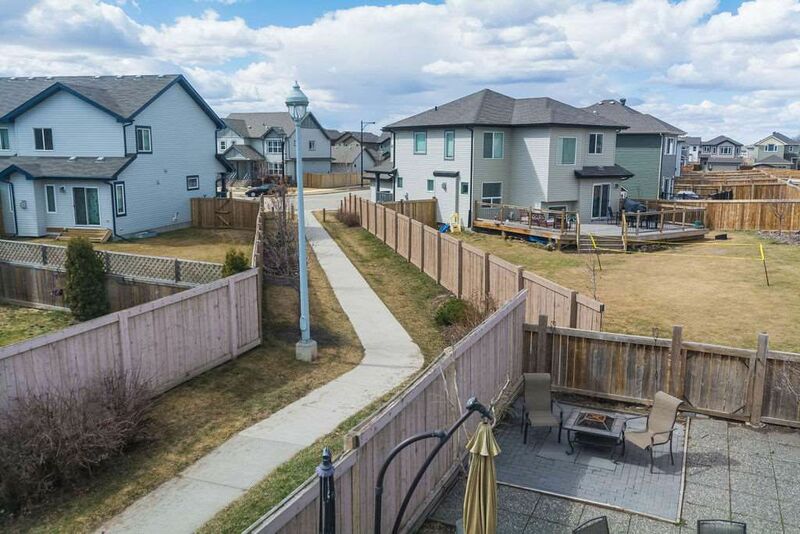 Real Estate in Canossa are predominantly single detached houses developed in 2000& 2006, with many cul-de-sacs and a few of the Canossa houses, are so far north, they back onto farmer's fields, near St. Albert. 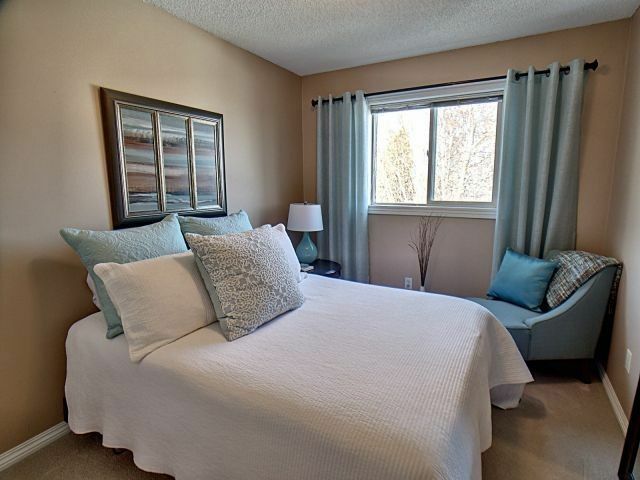 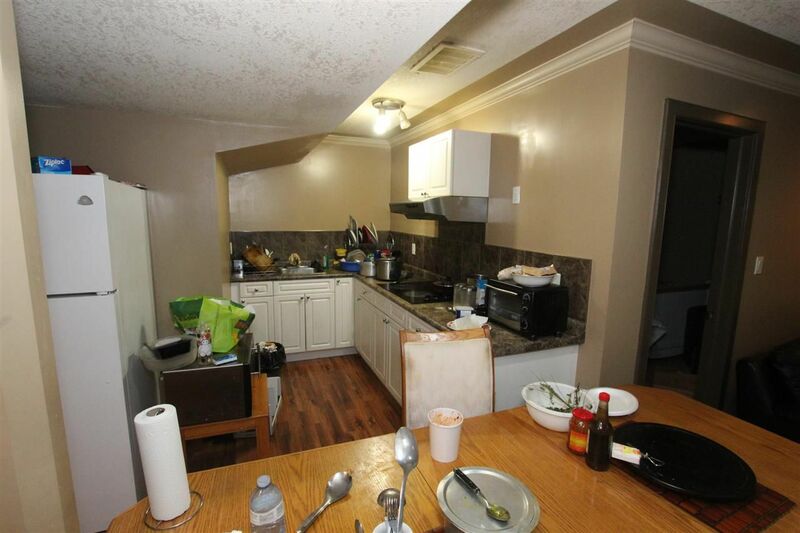 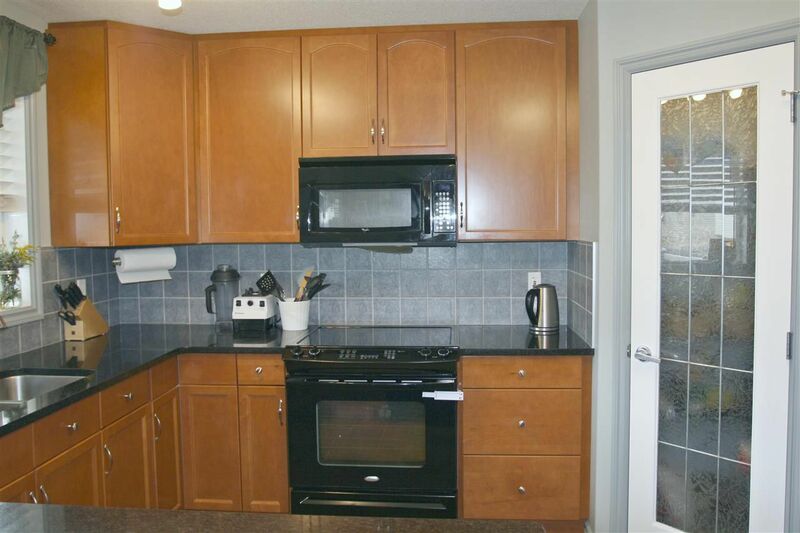 The three condo complexes are Castlewood Court, Castlewood Village, and Coventry Court.